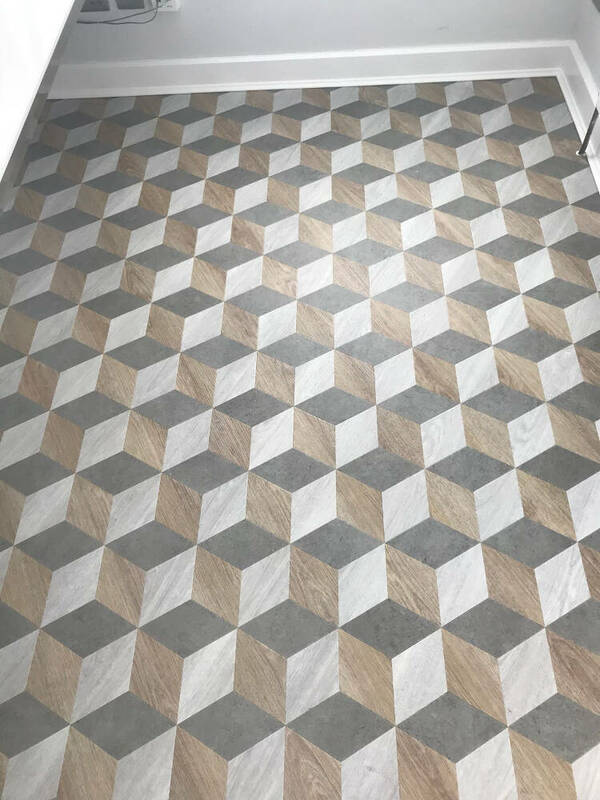 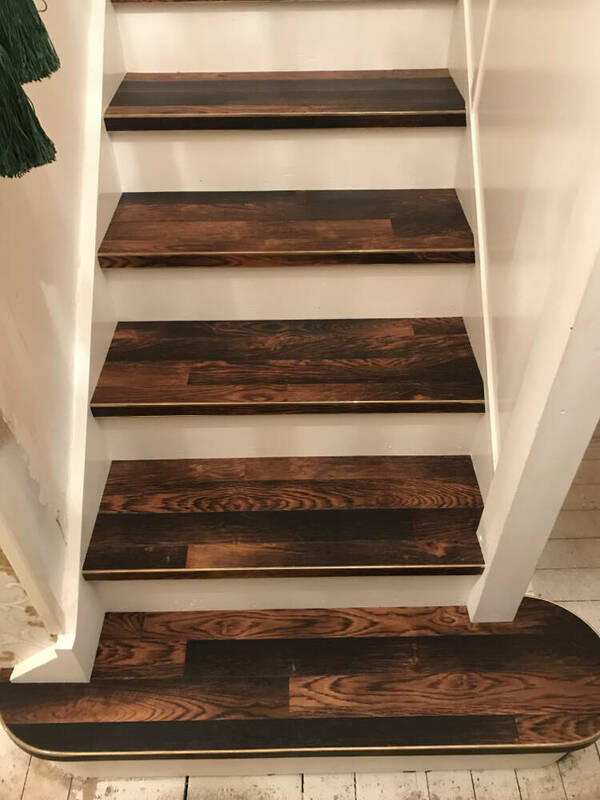 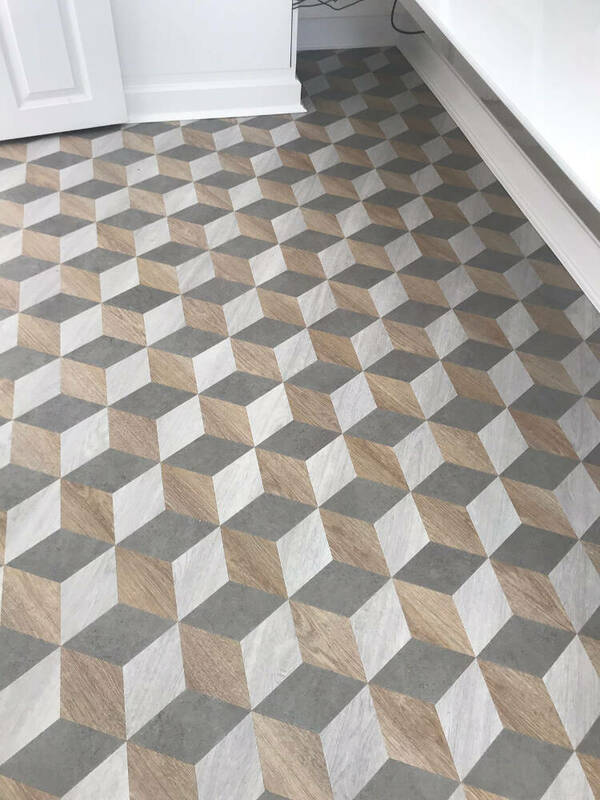 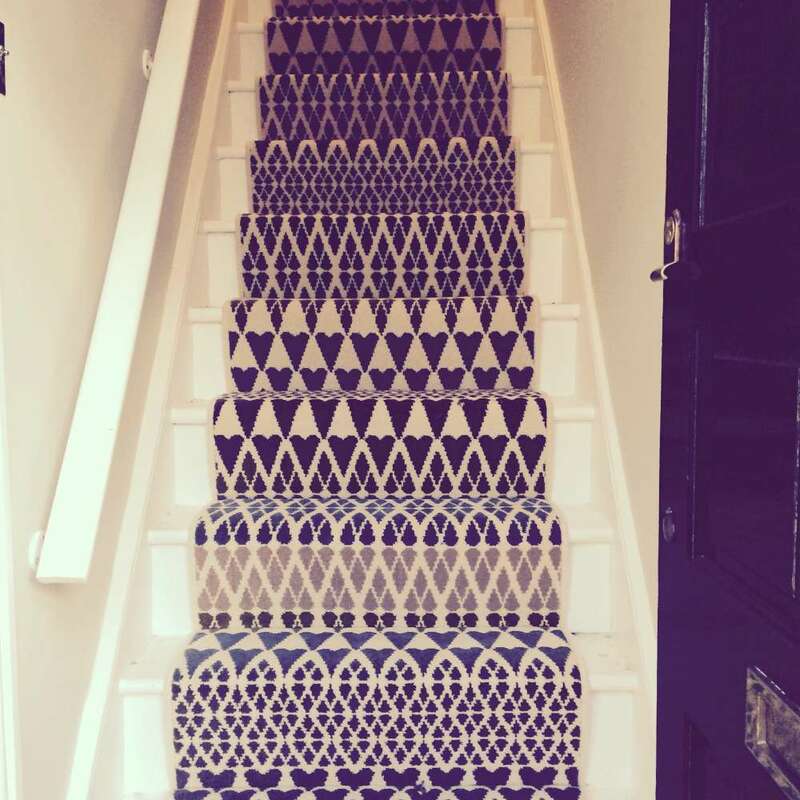 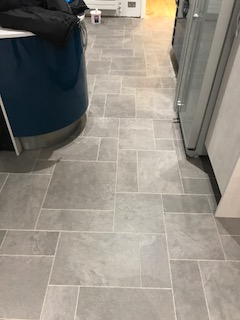 We are very proud to showcase our new Moods range, available in many designs with the ability of hundreds of combinations to bespoke your floor without breaking the bank. 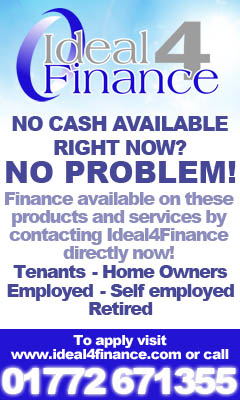 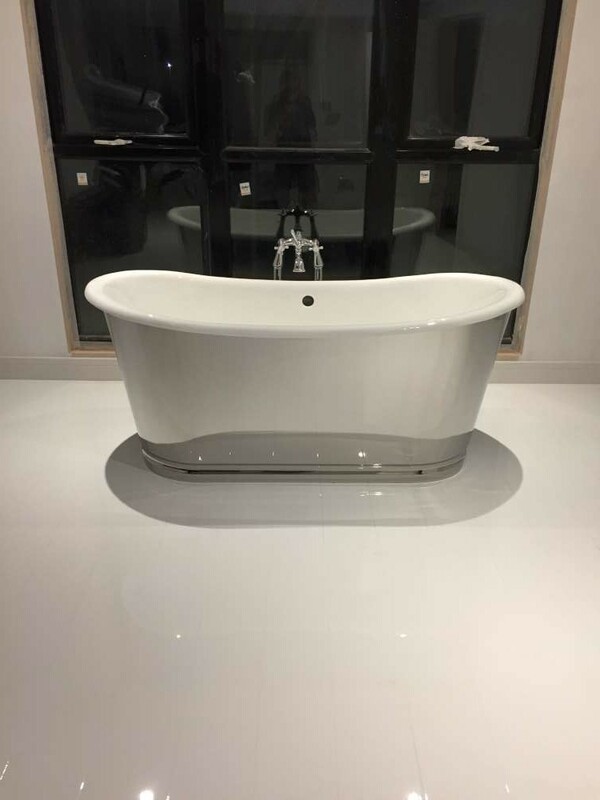 Click the ‘Mood’ tab below or visit the showroom to view the full range. 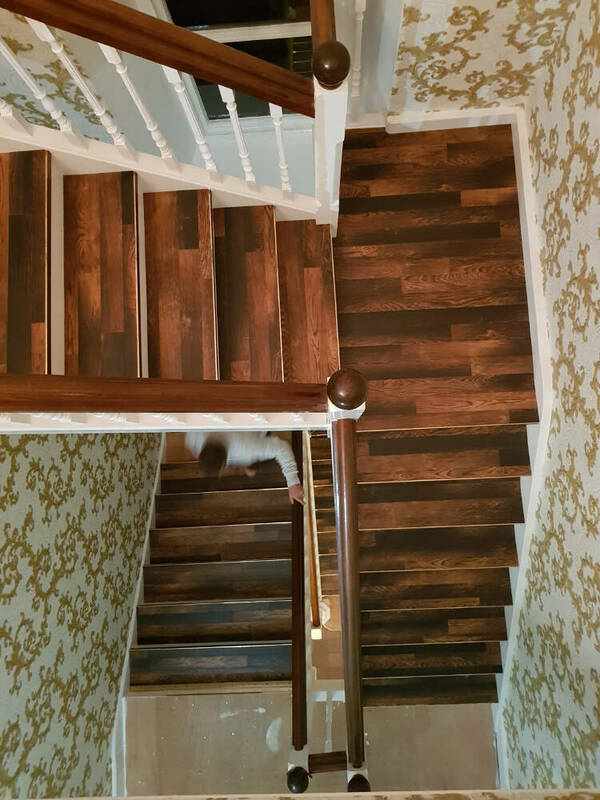 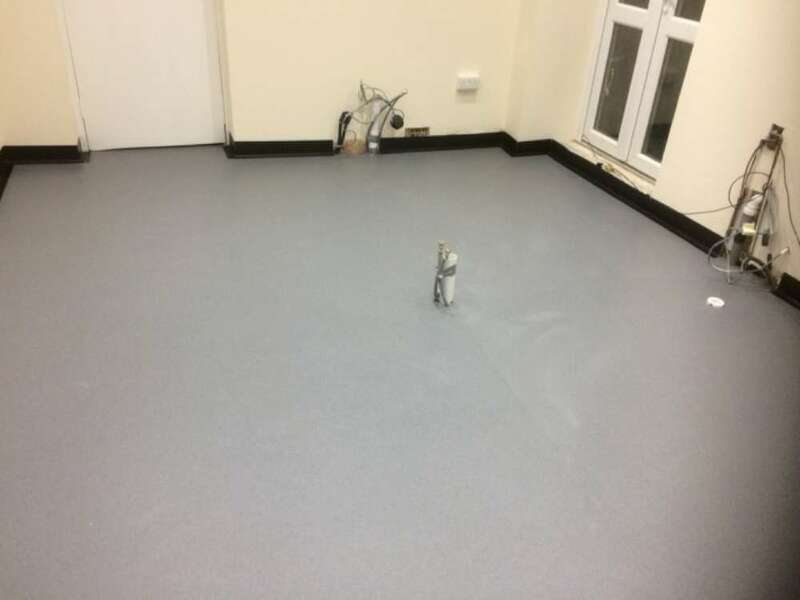 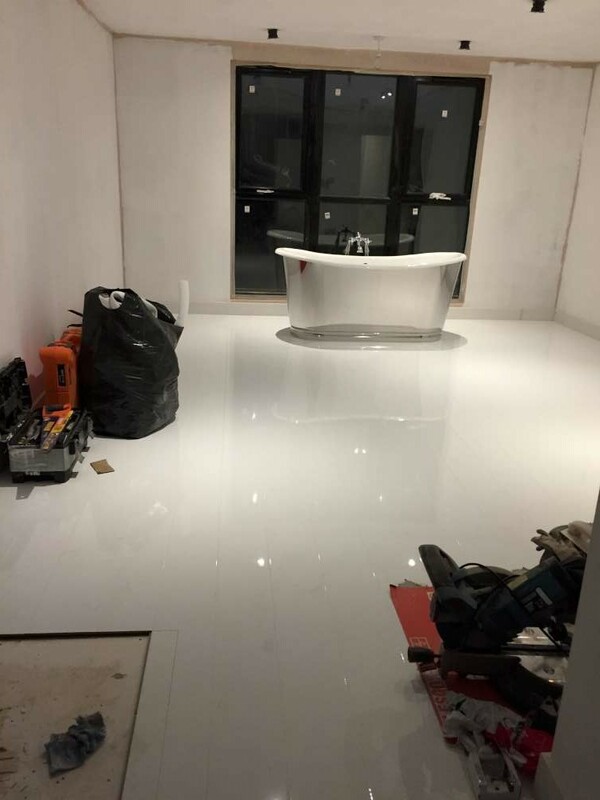 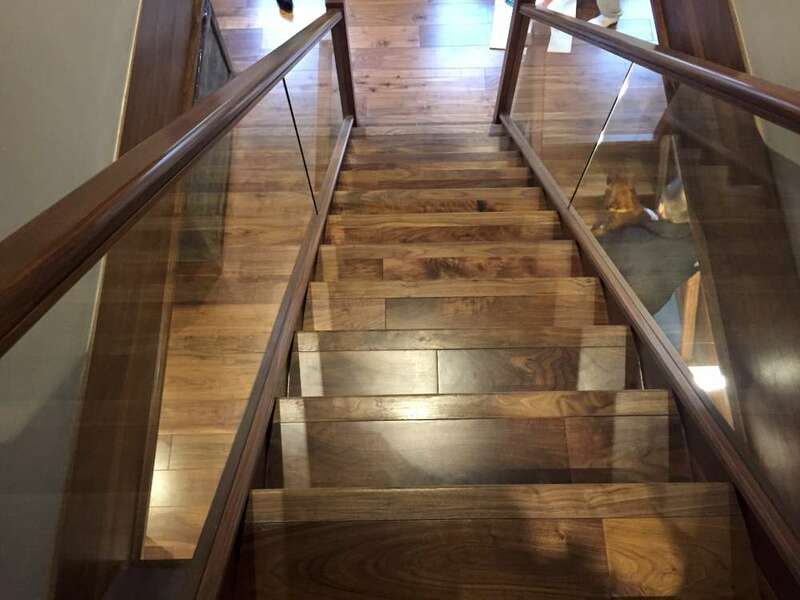 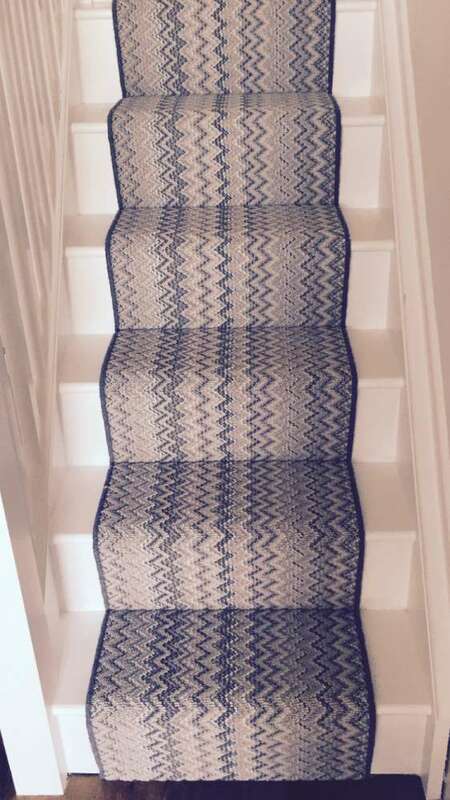 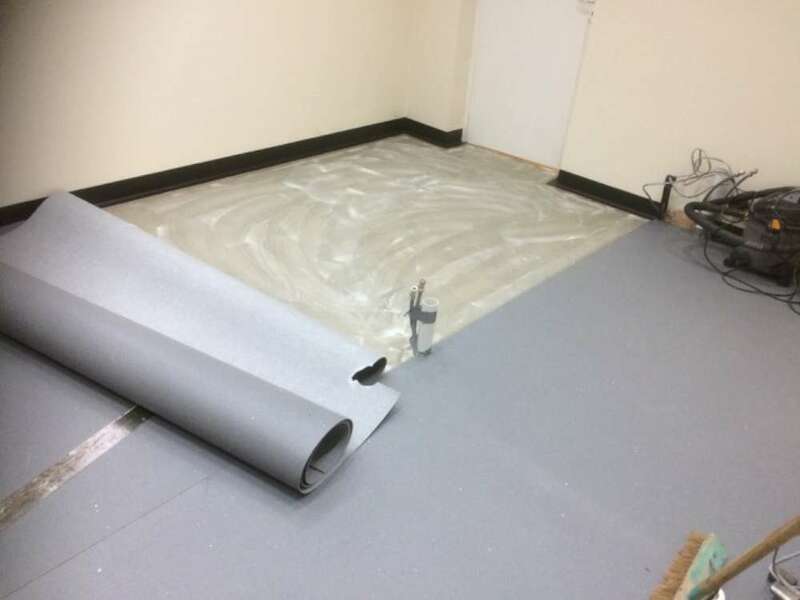 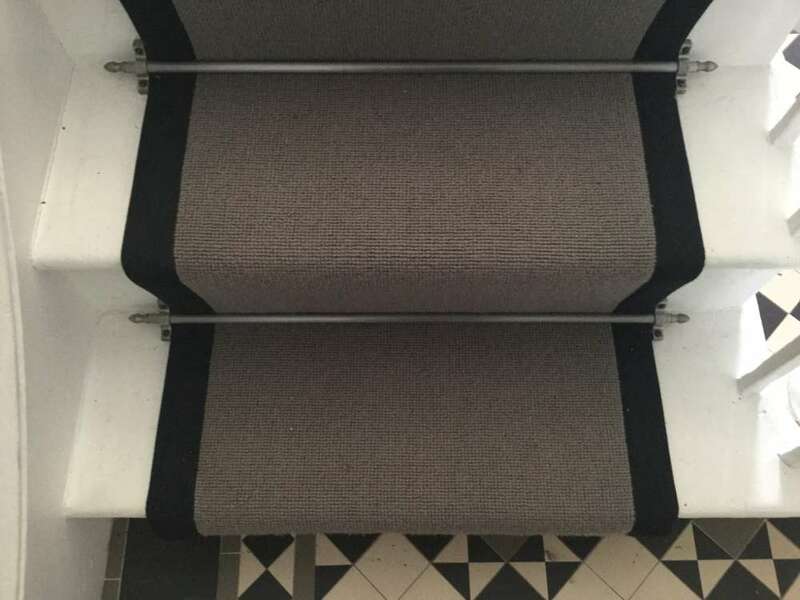 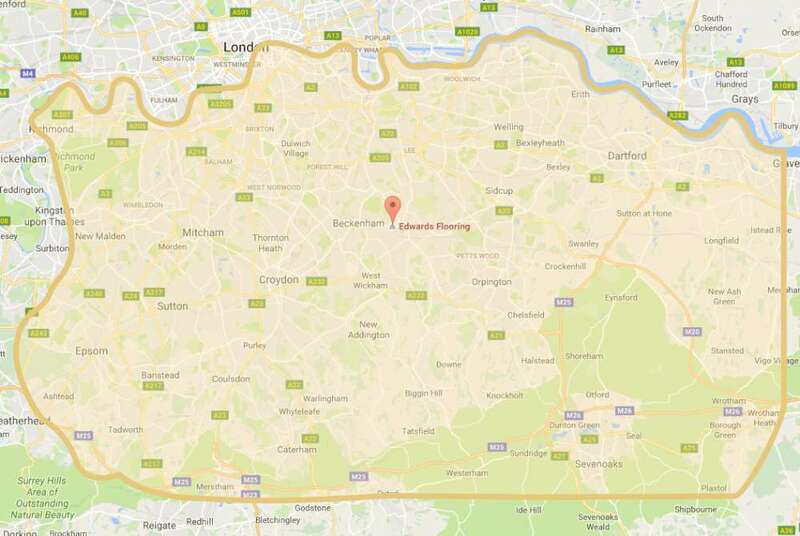 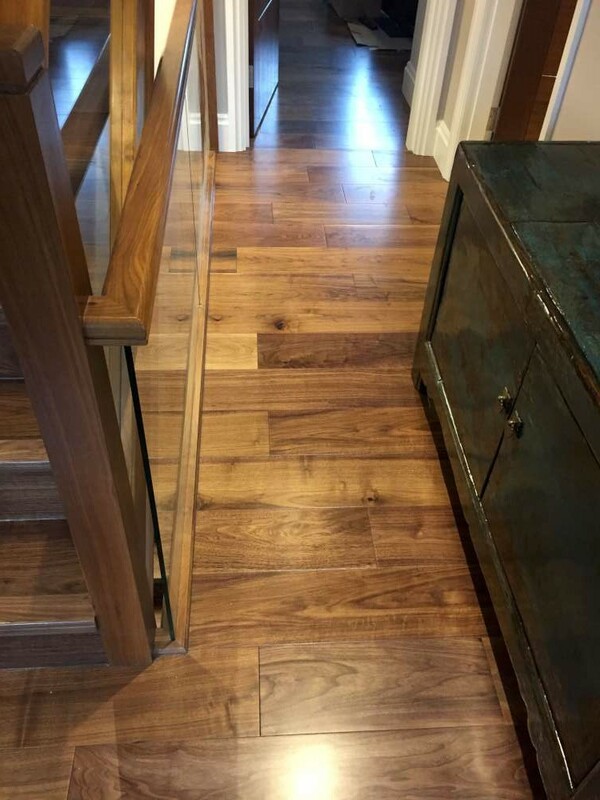 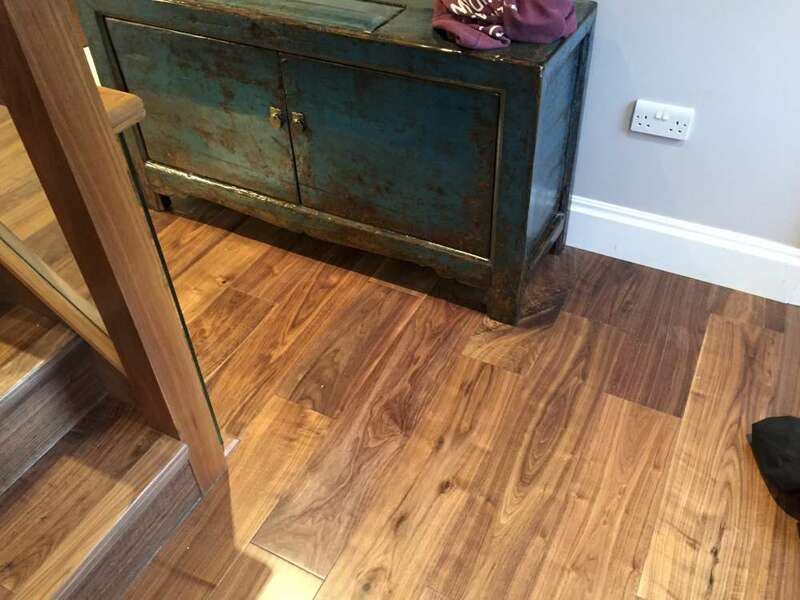 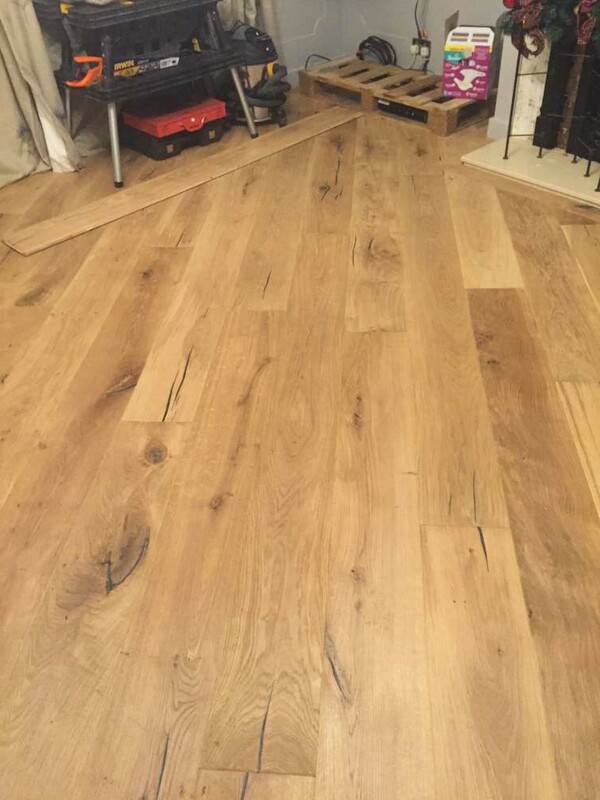 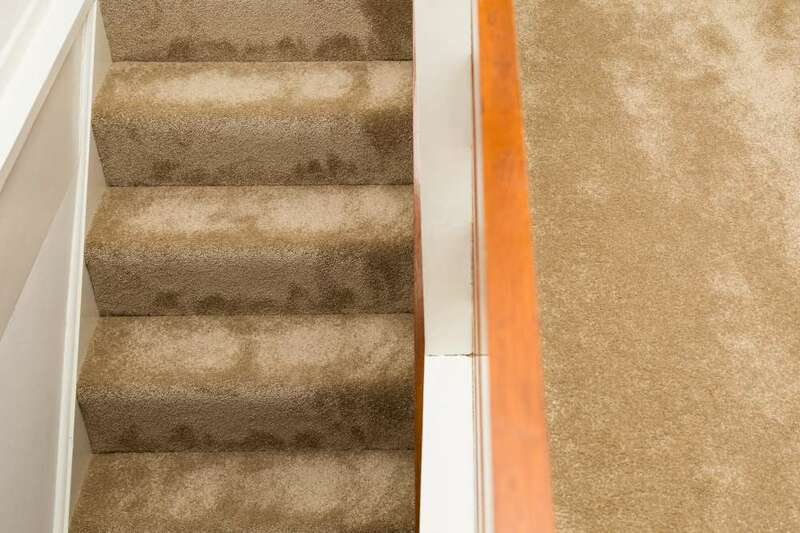 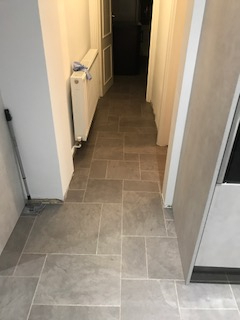 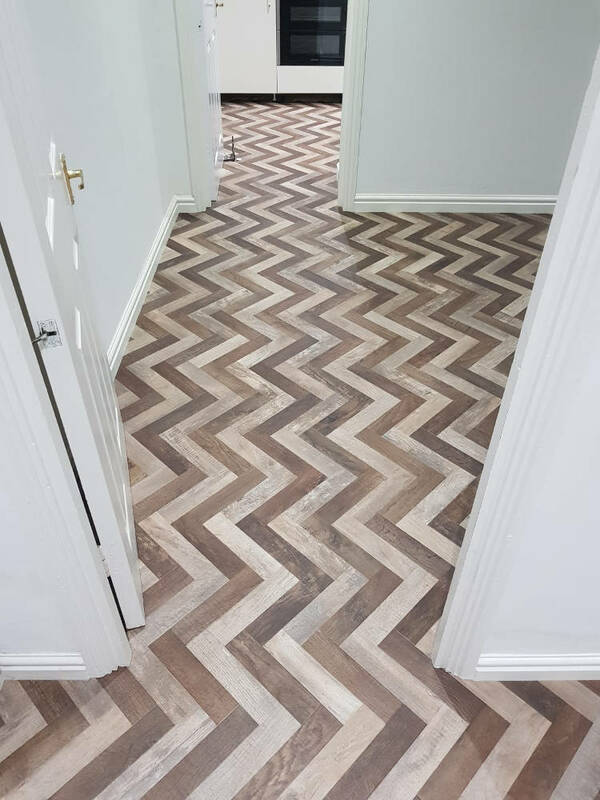 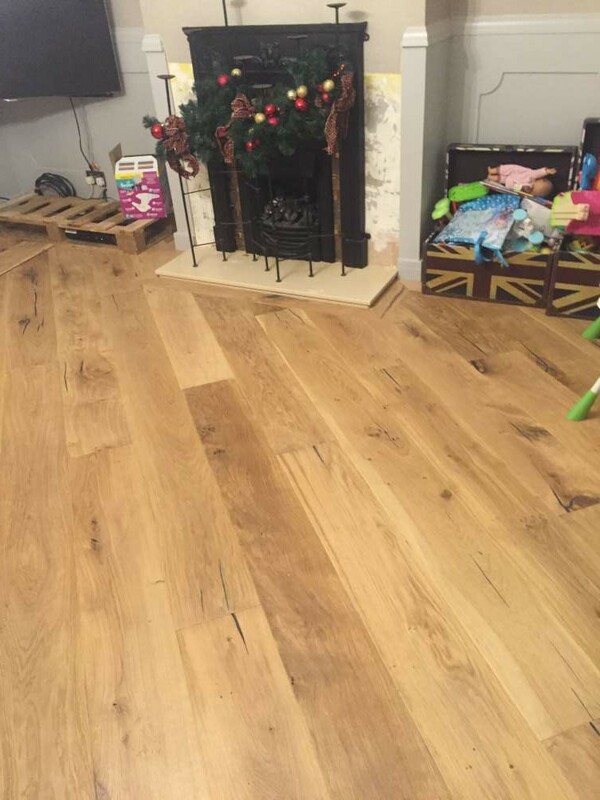 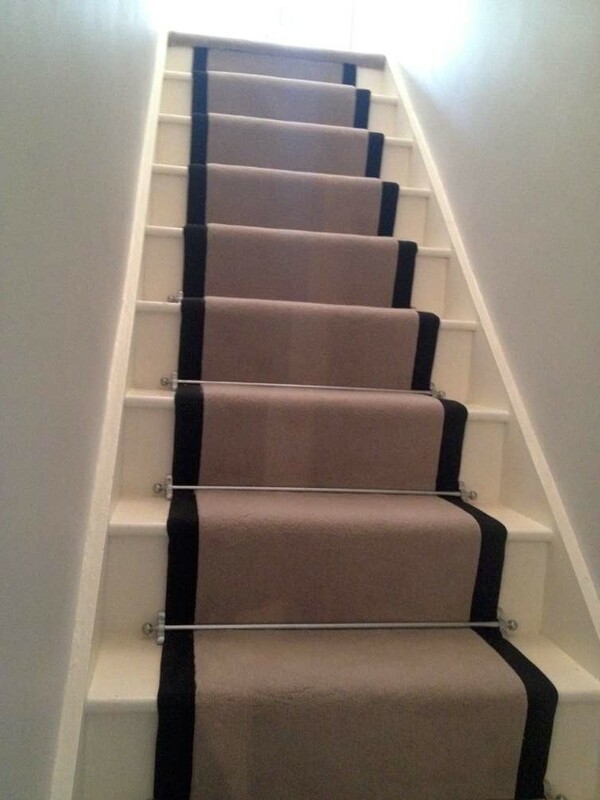 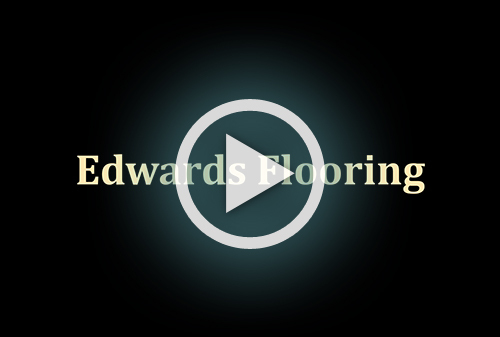 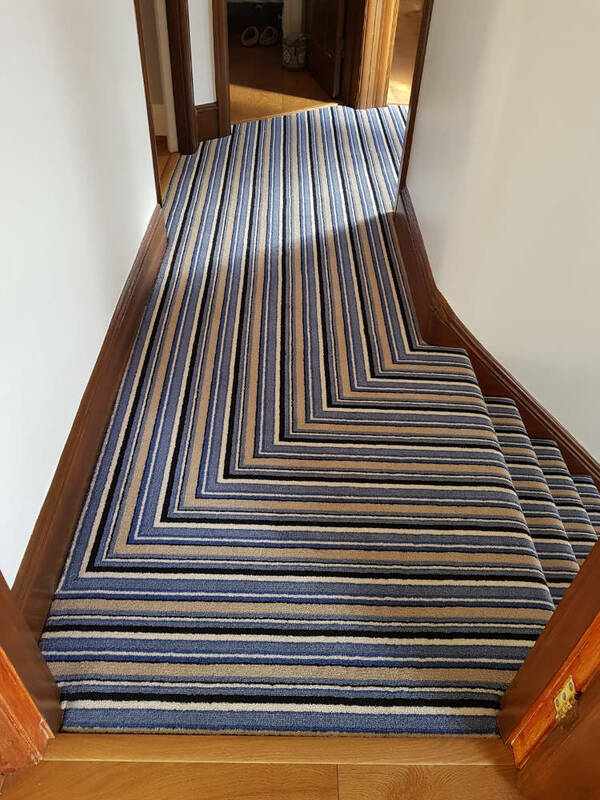 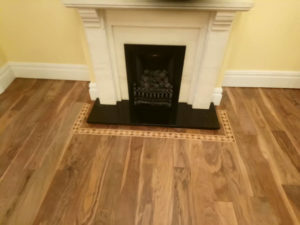 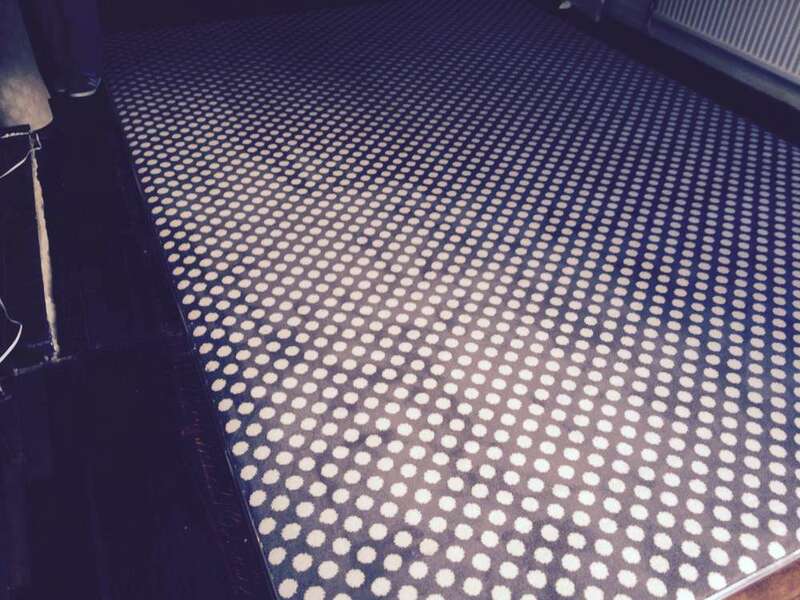 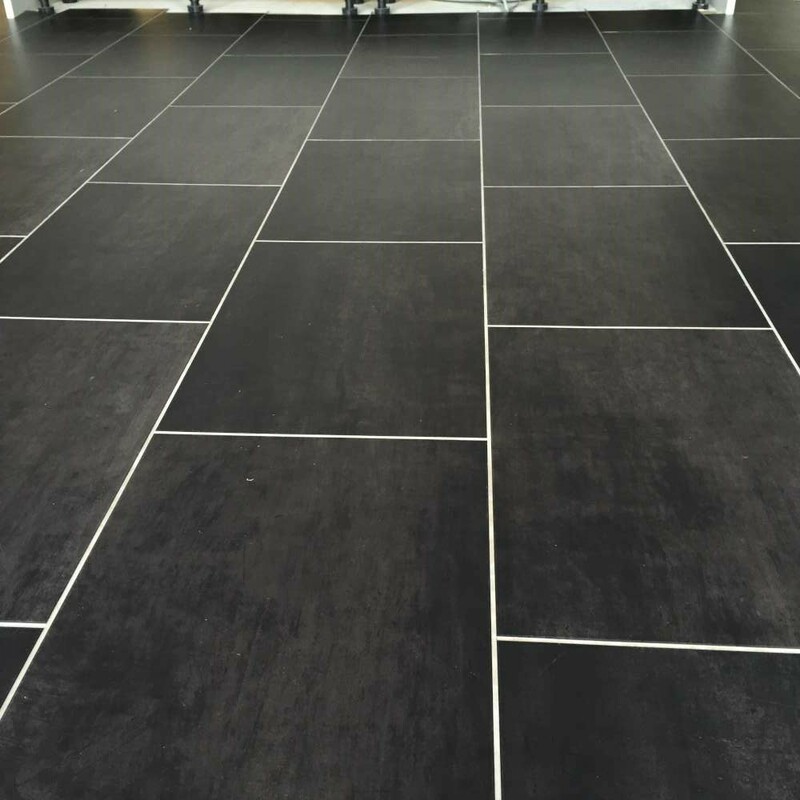 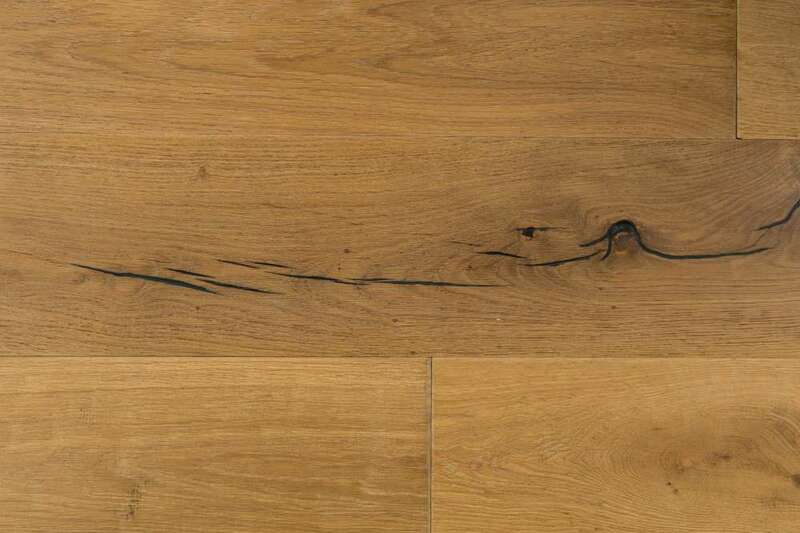 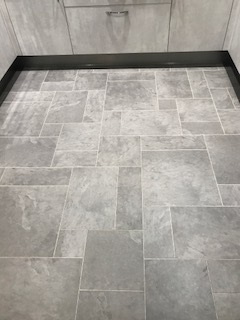 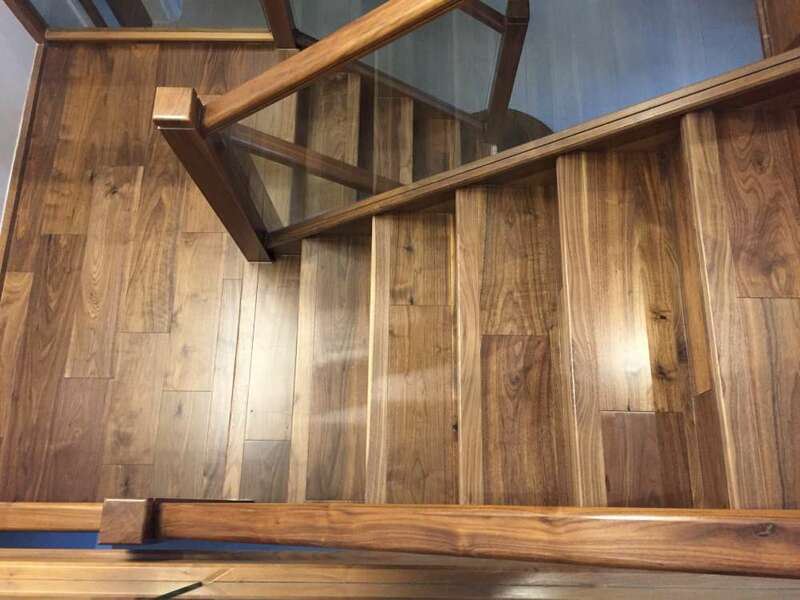 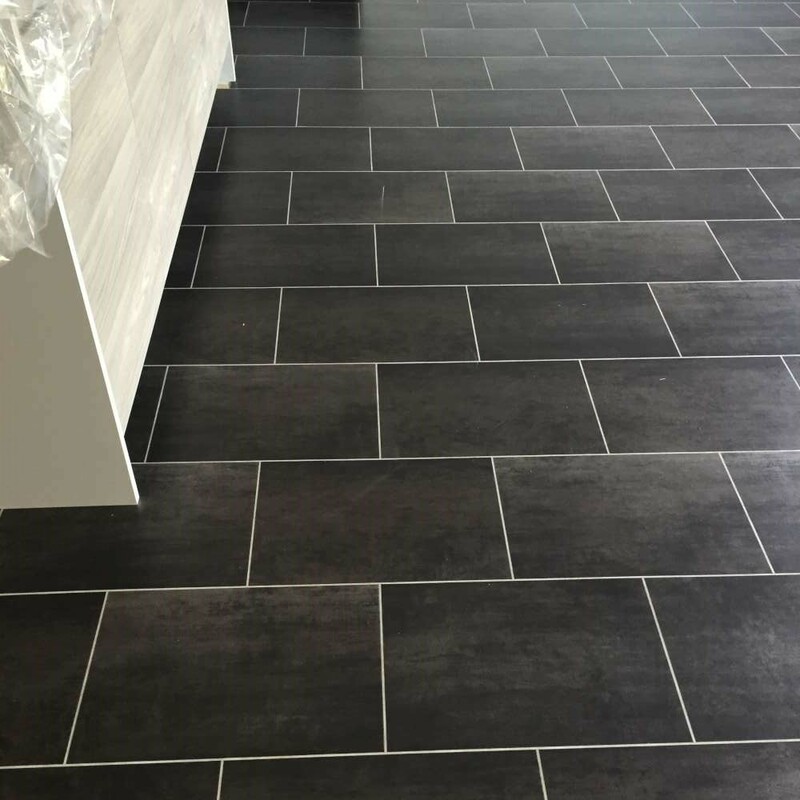 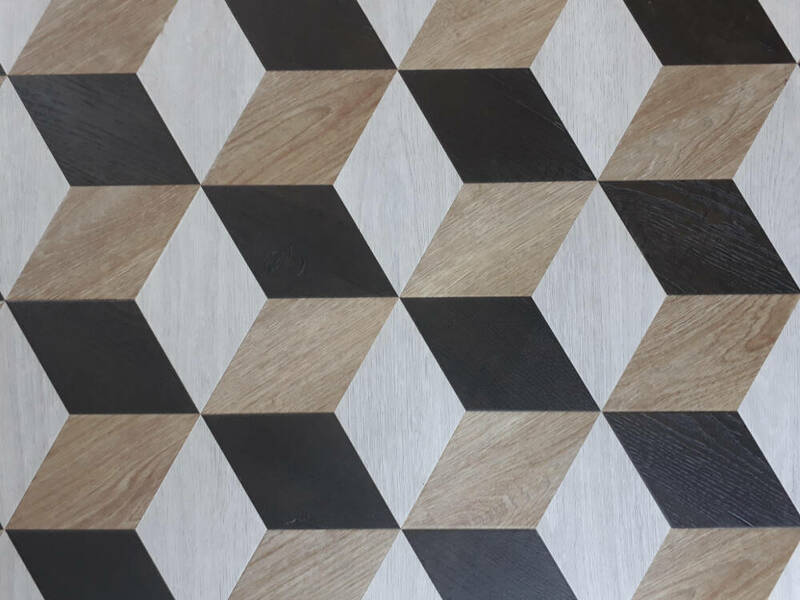 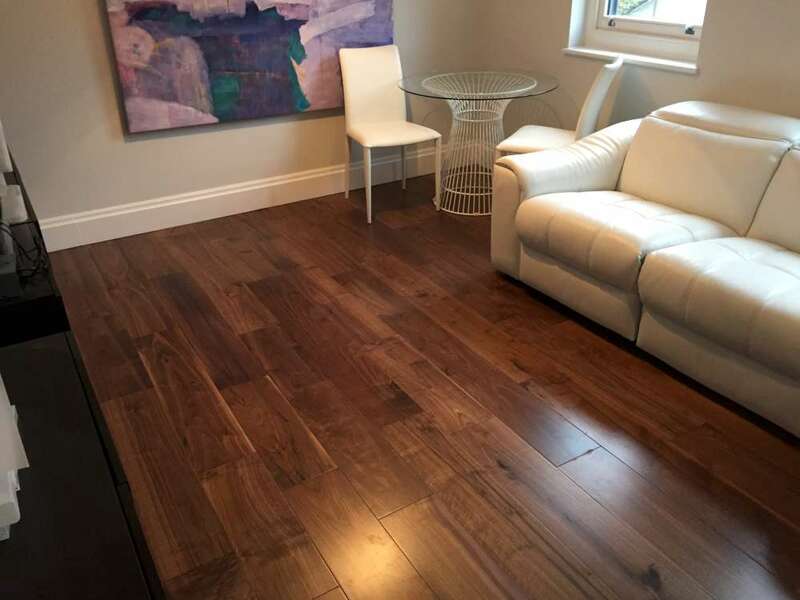 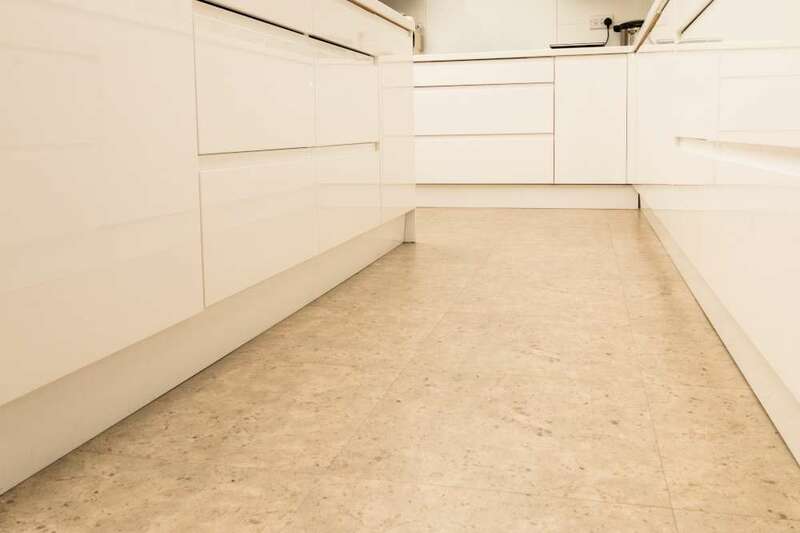 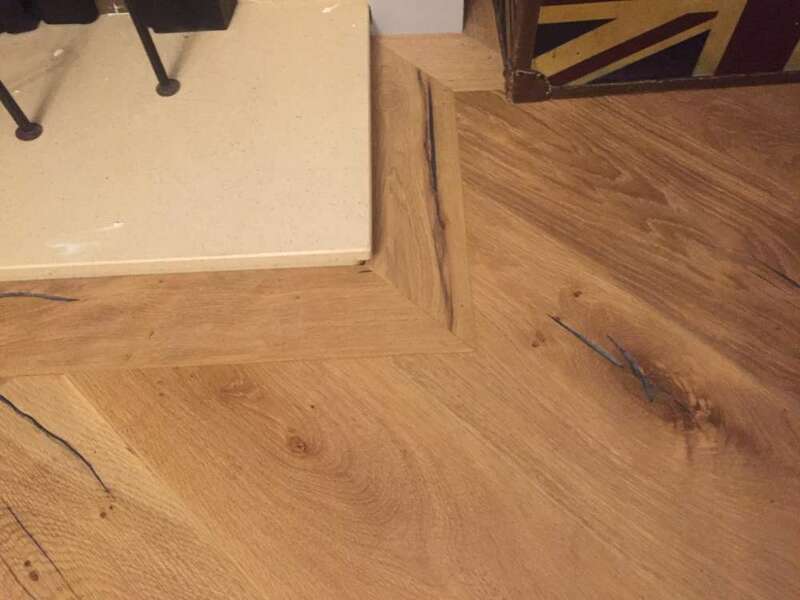 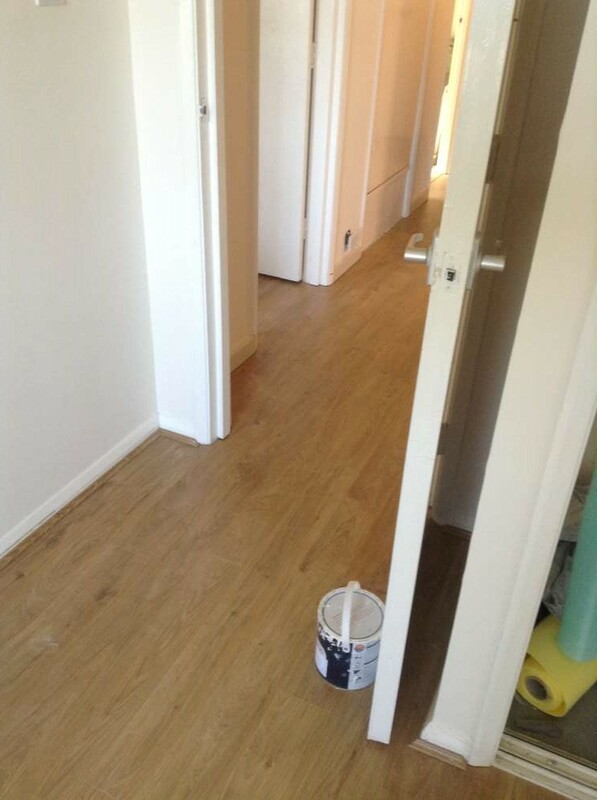 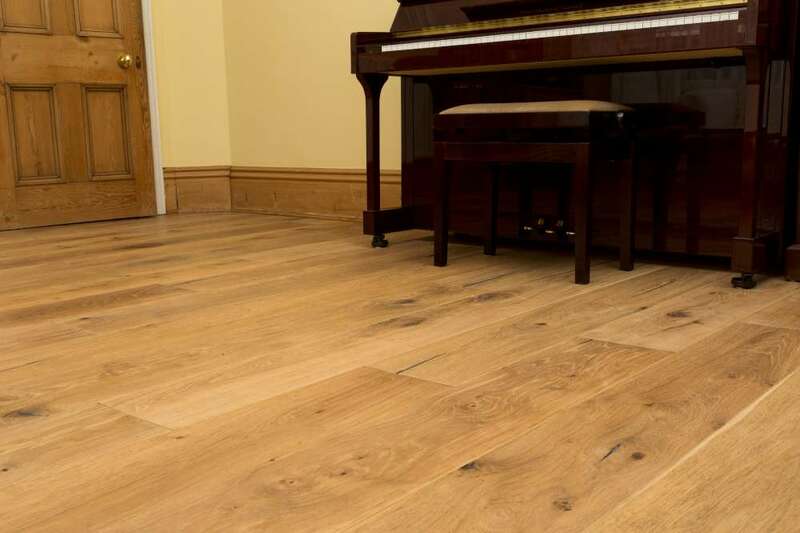 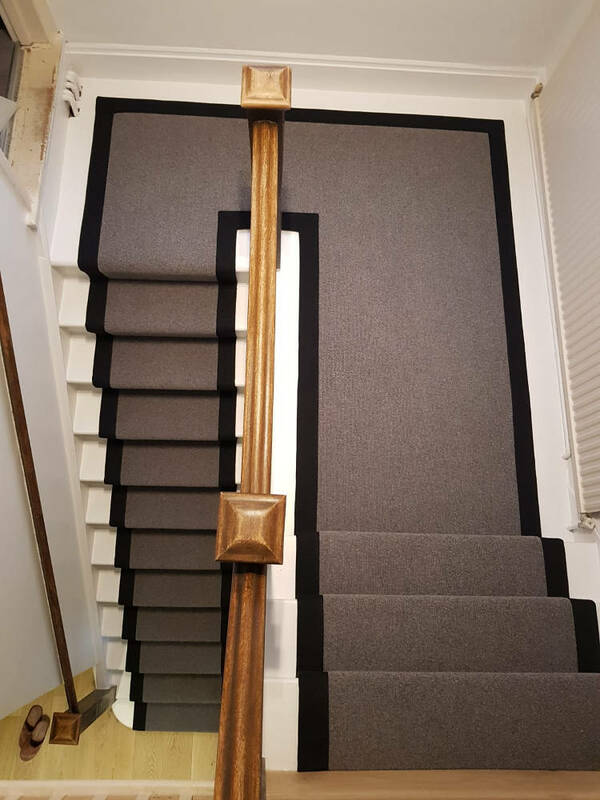 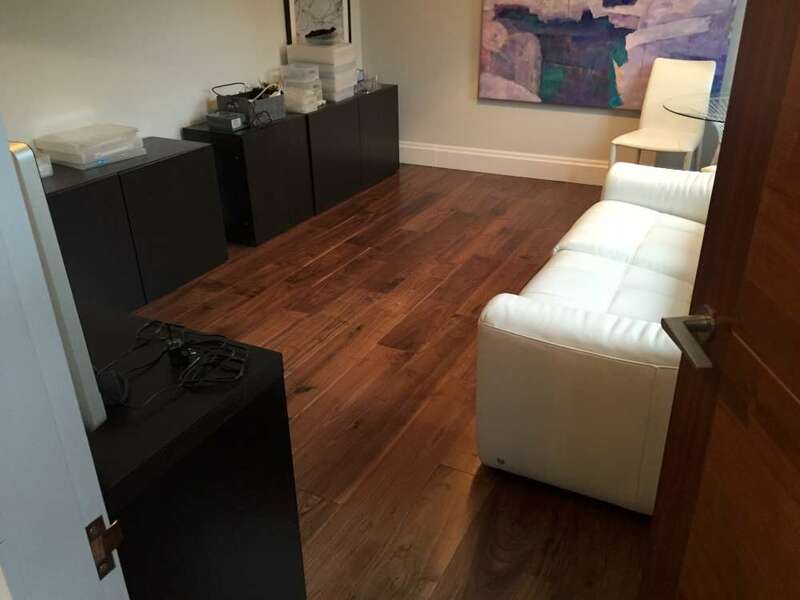 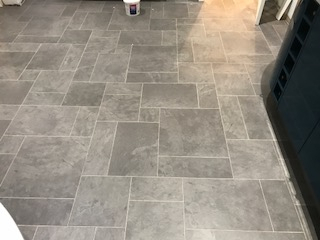 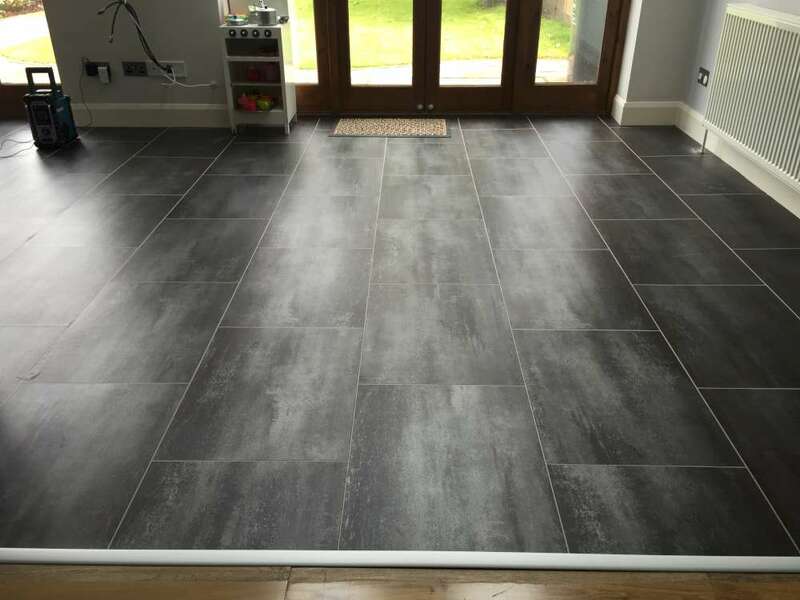 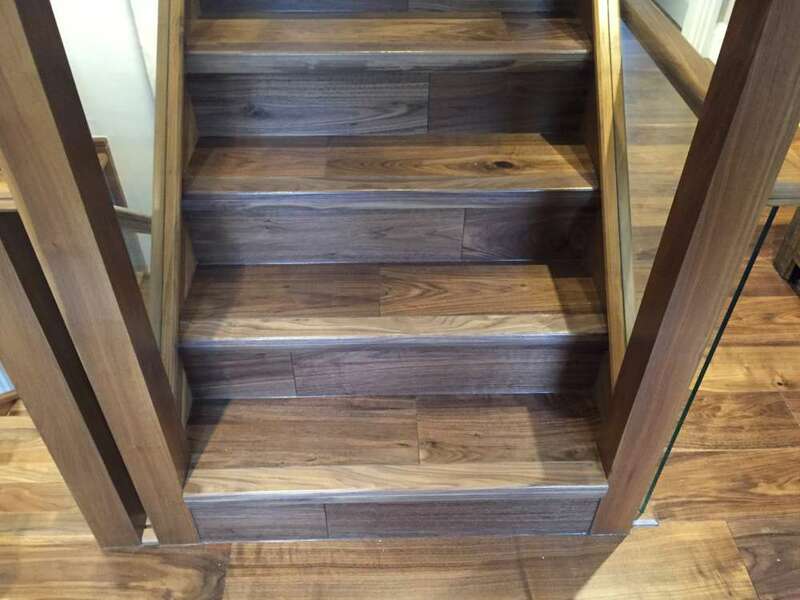 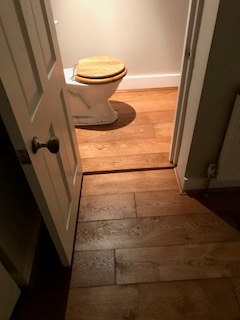 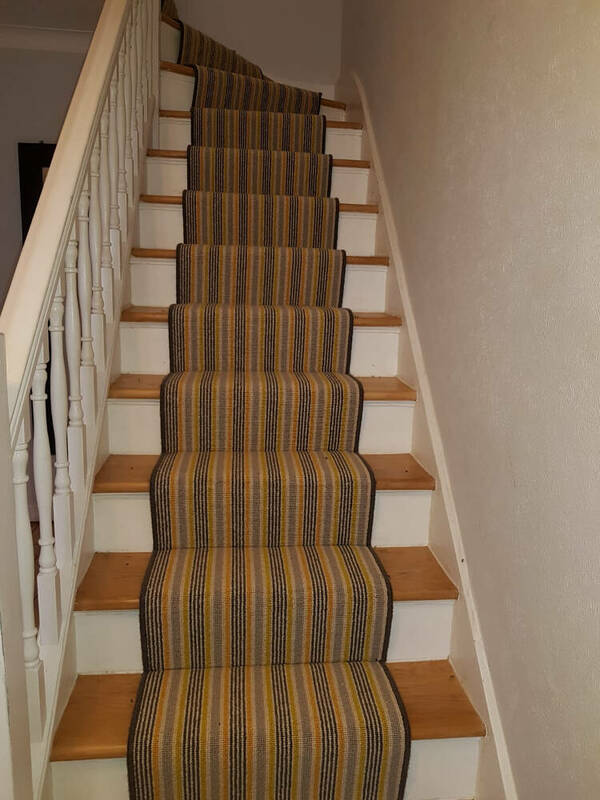 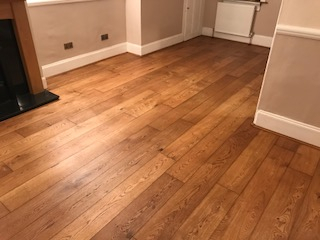 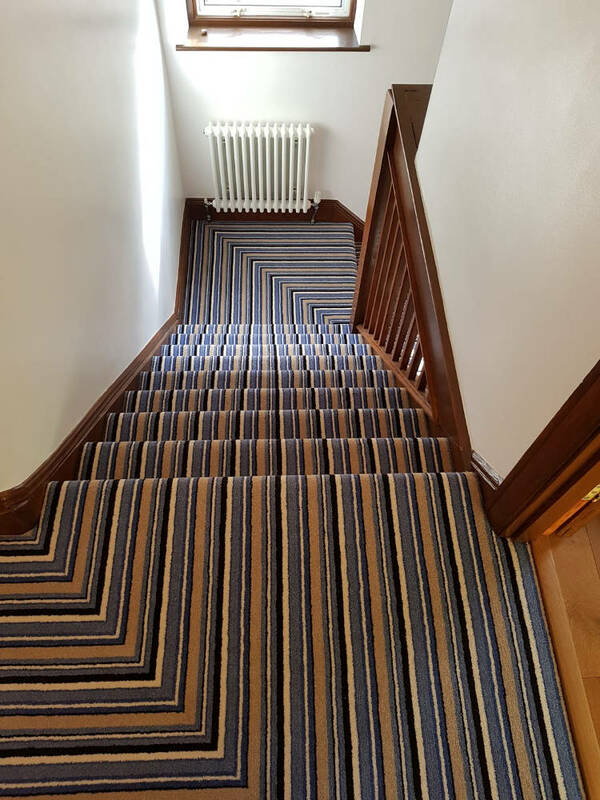 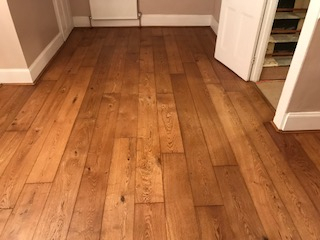 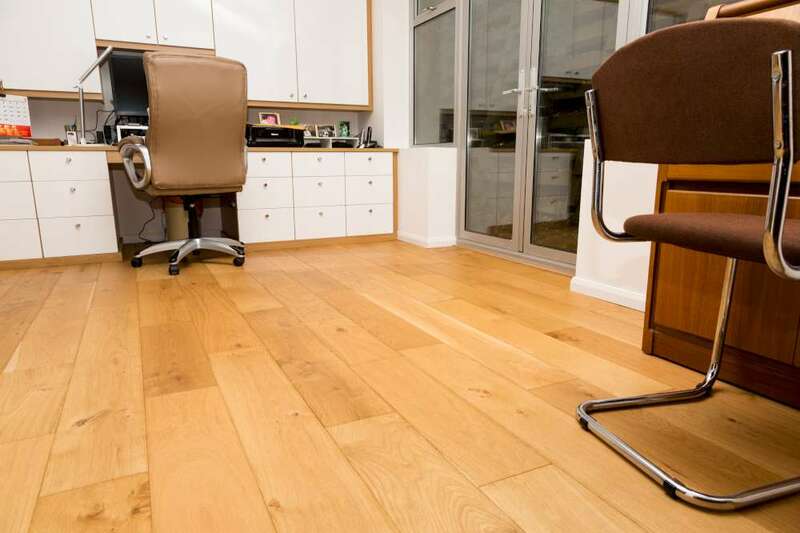 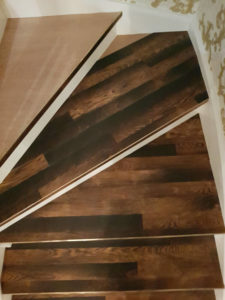 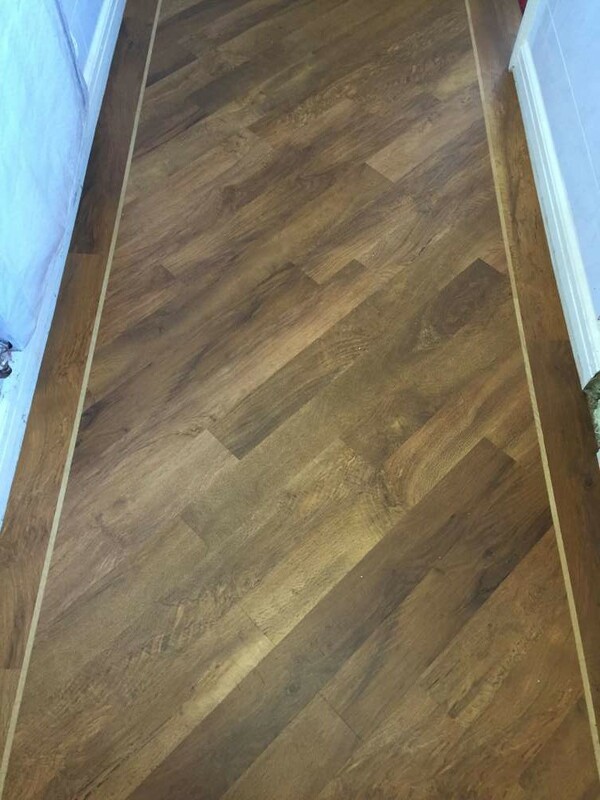 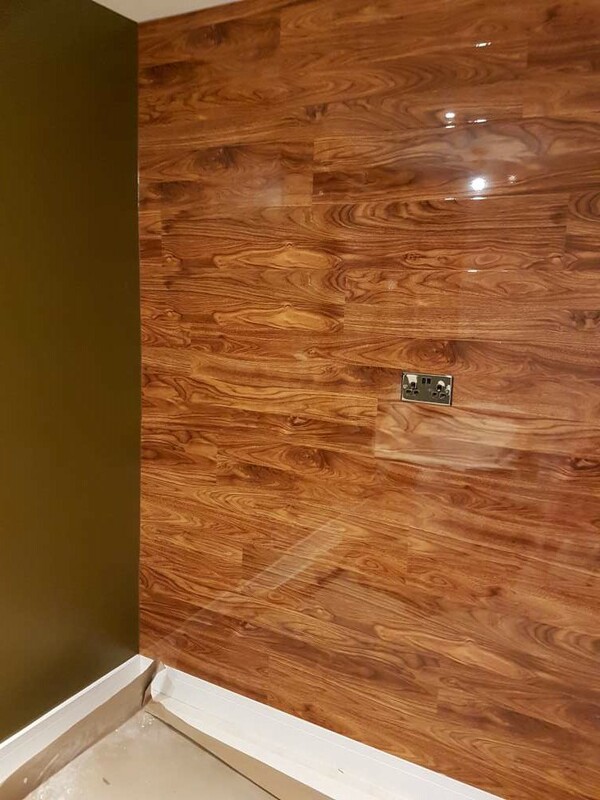 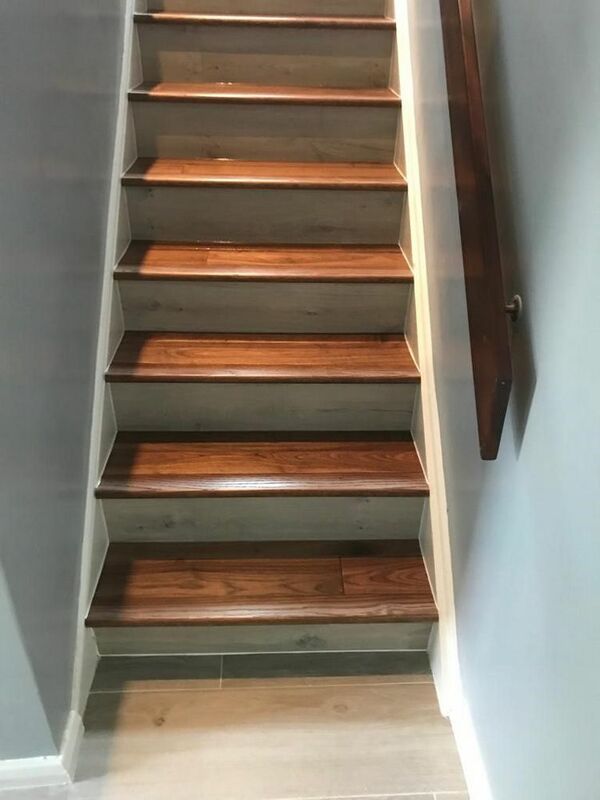 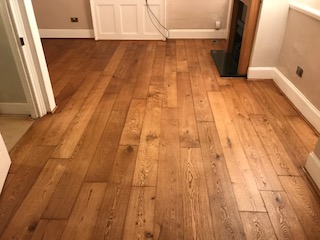 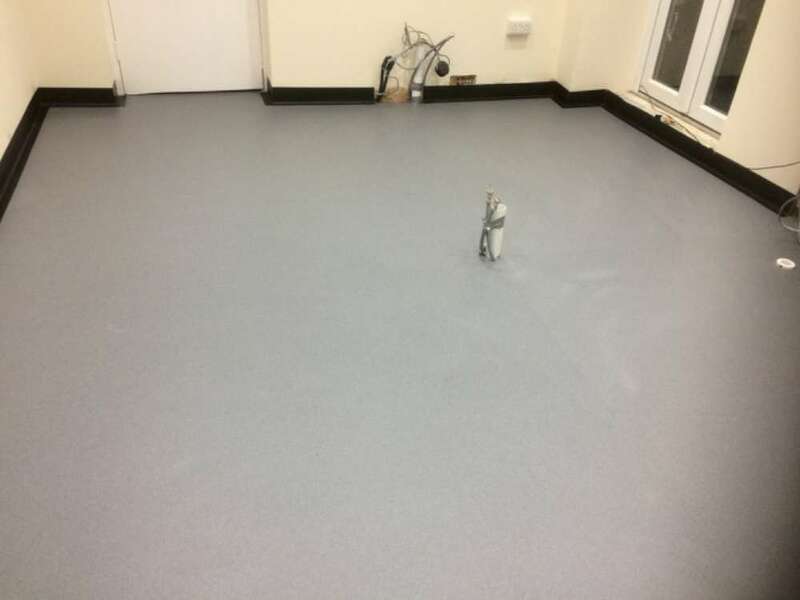 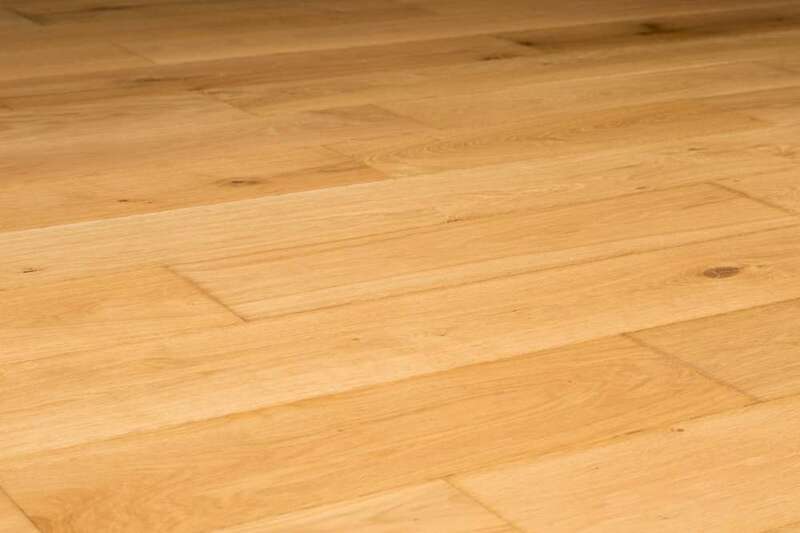 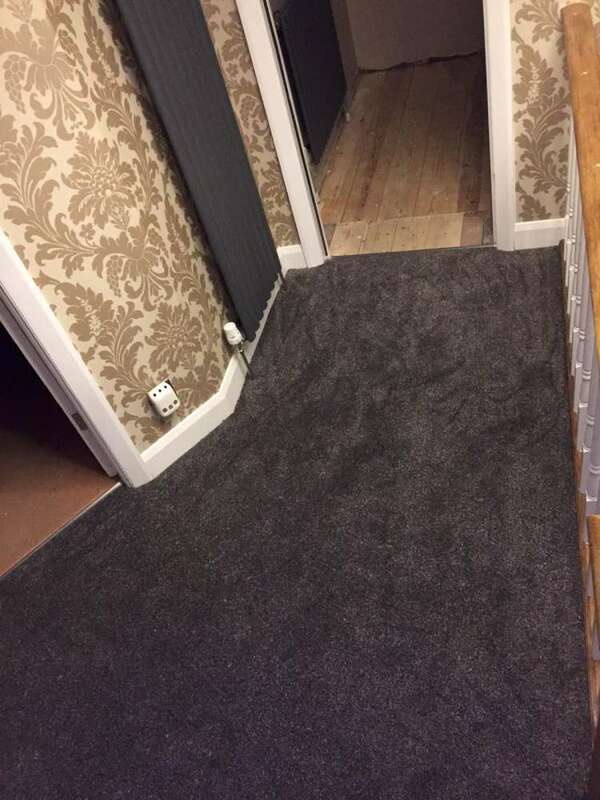 From wood flooring, luxury vinyl, carpet, laminate, linoleum and commercial flooring for businesses, we can supply and fit a wide range of flooring solutions. 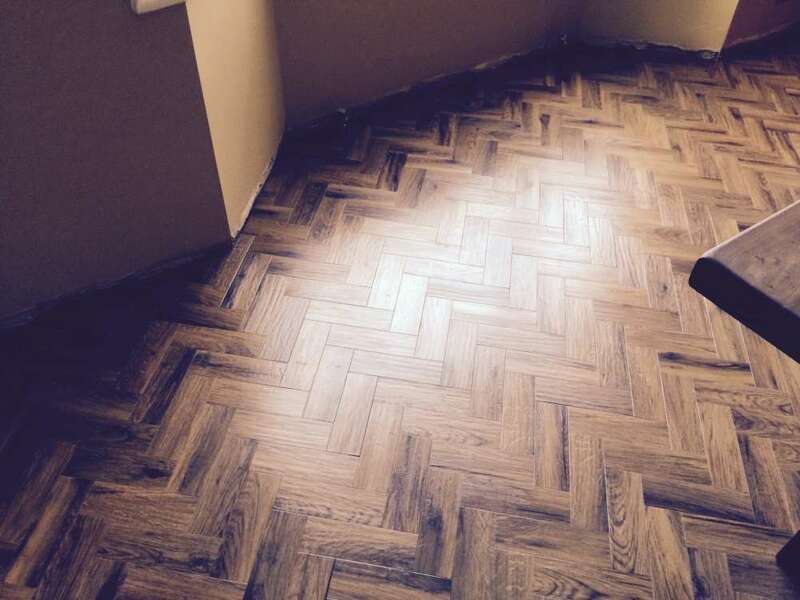 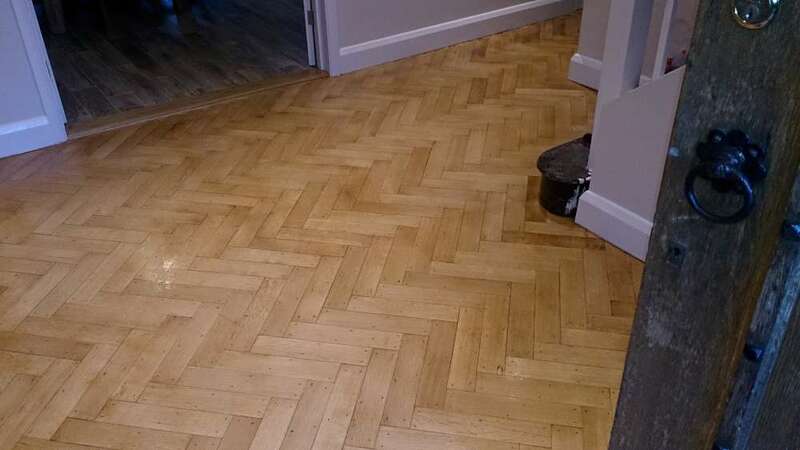 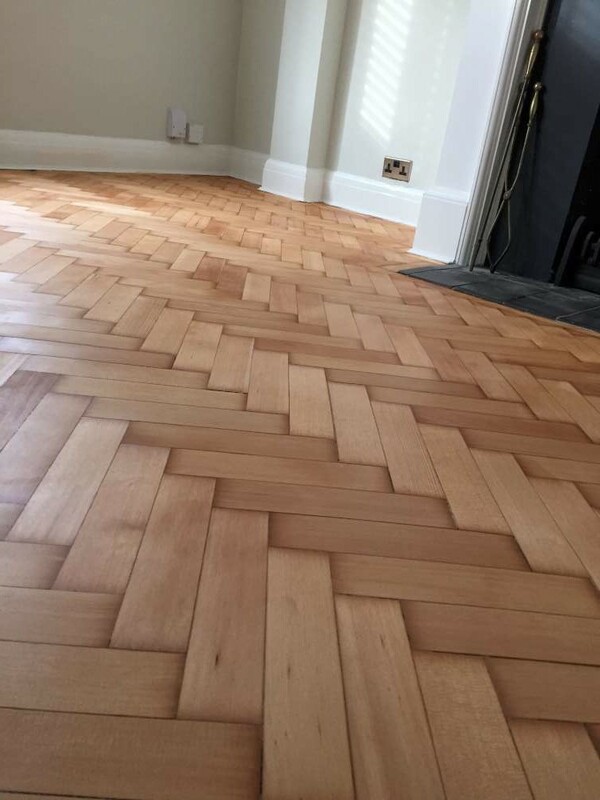 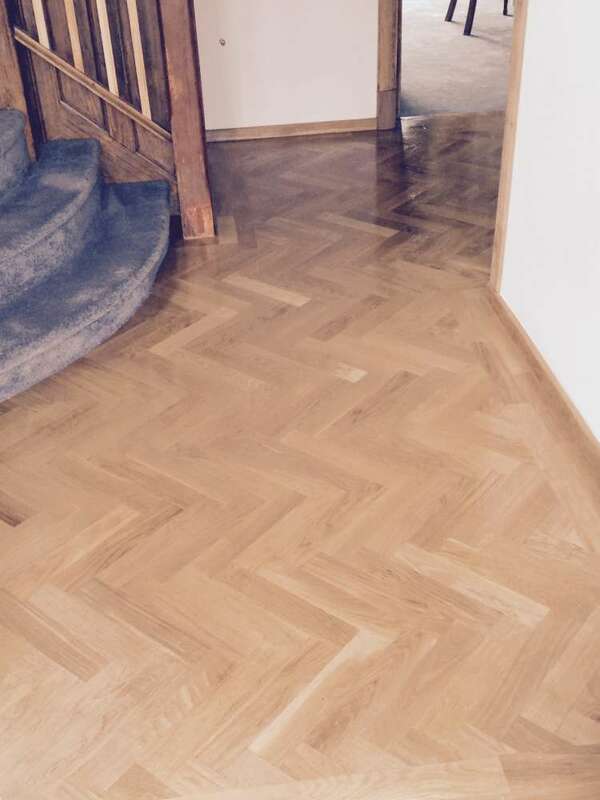 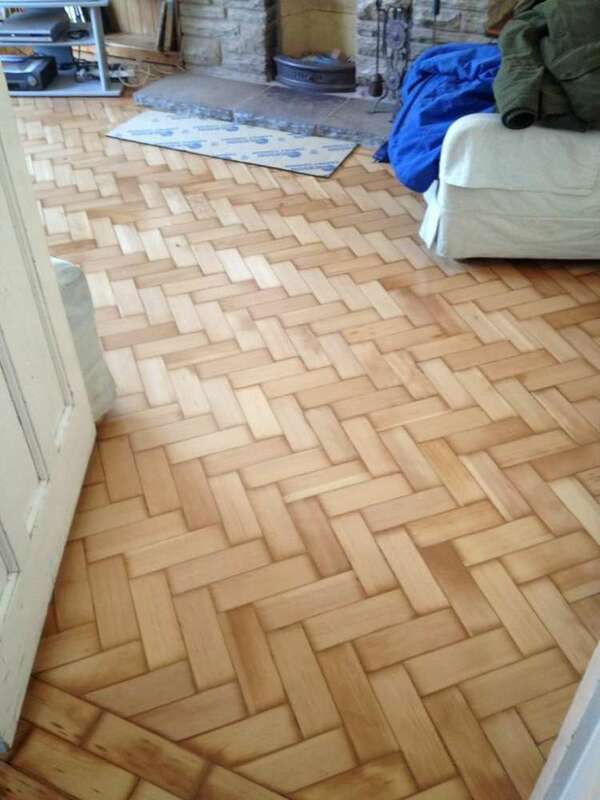 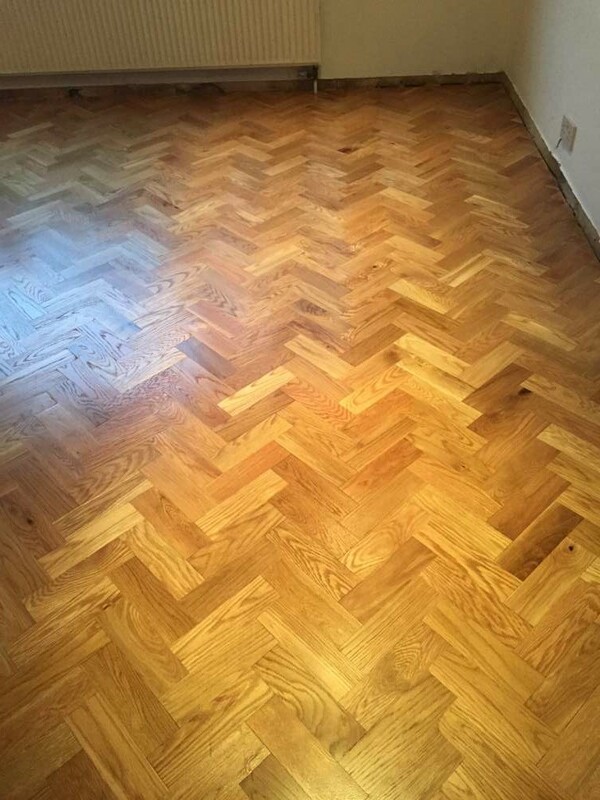 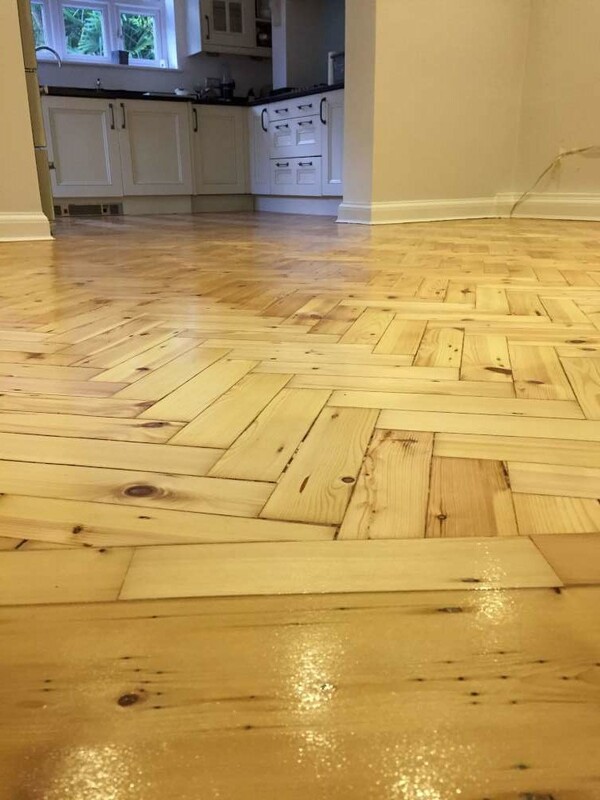 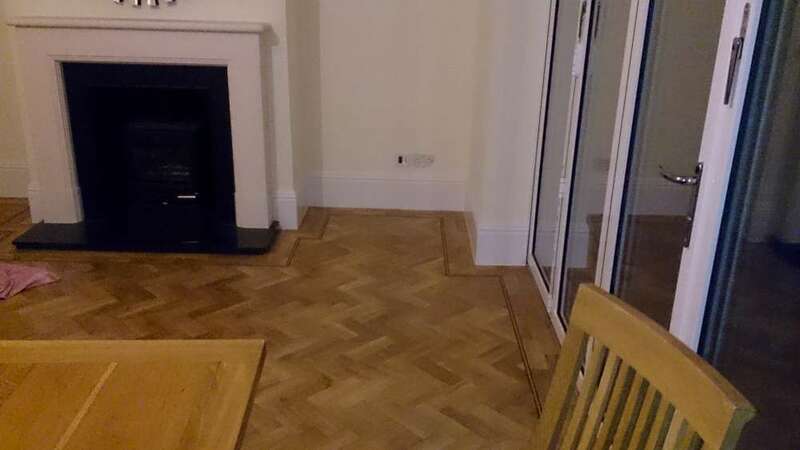 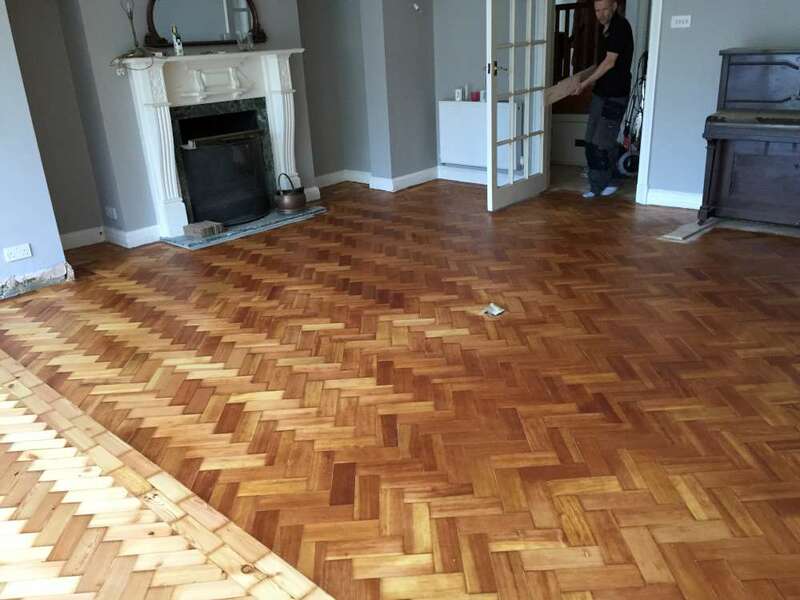 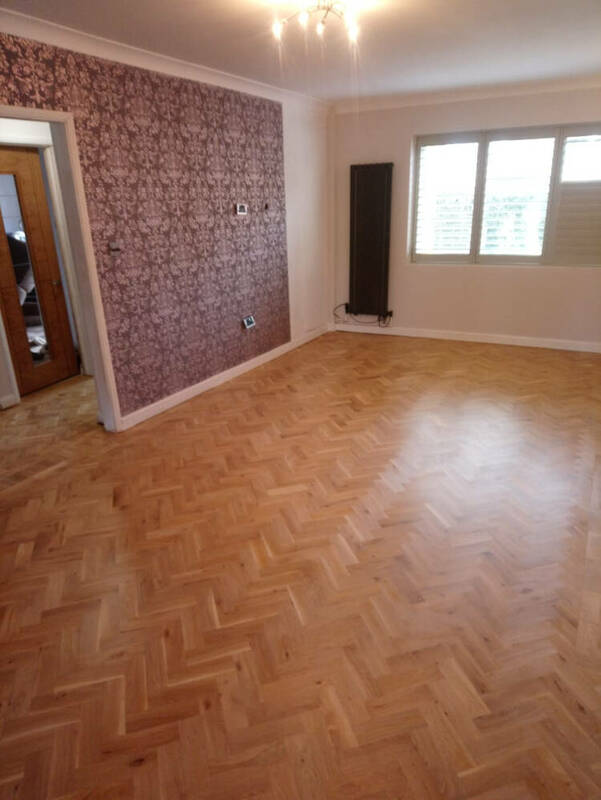 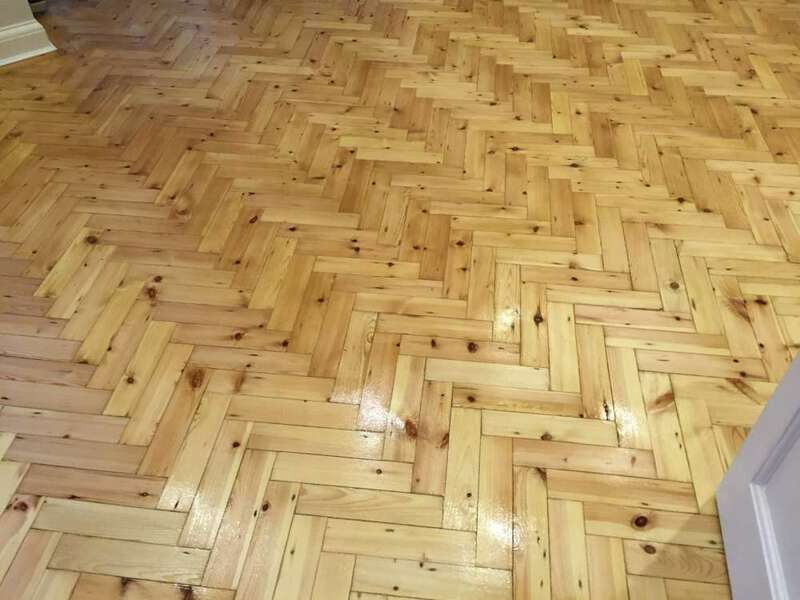 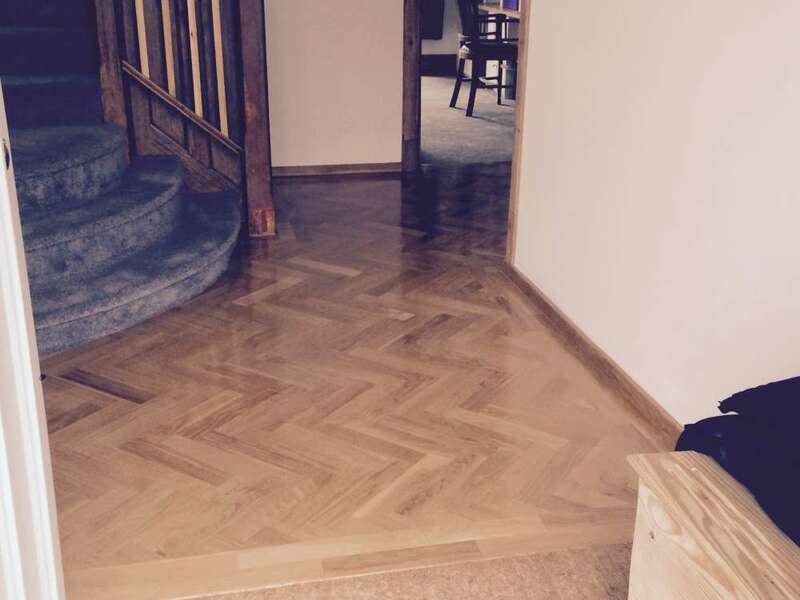 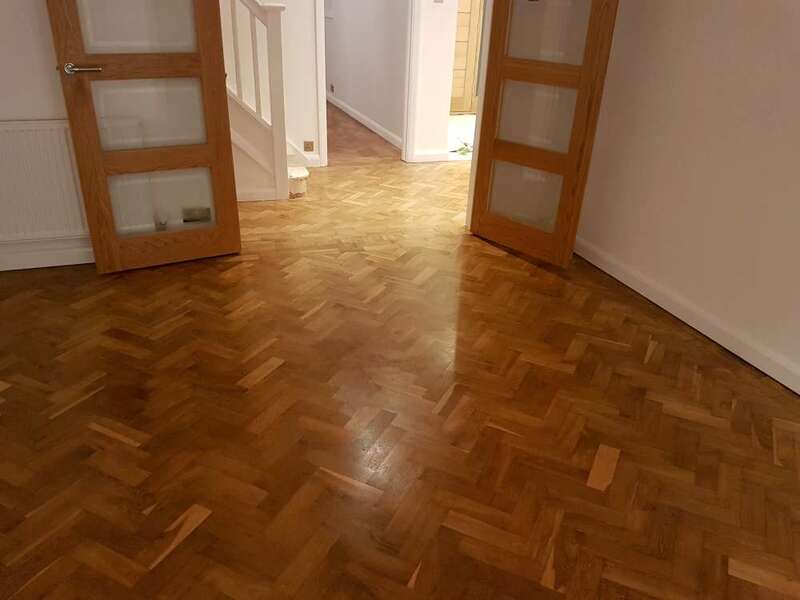 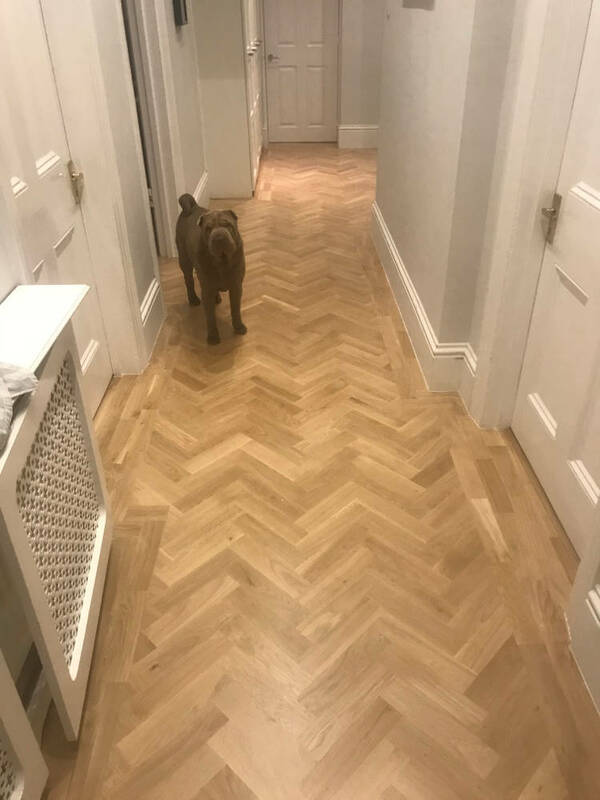 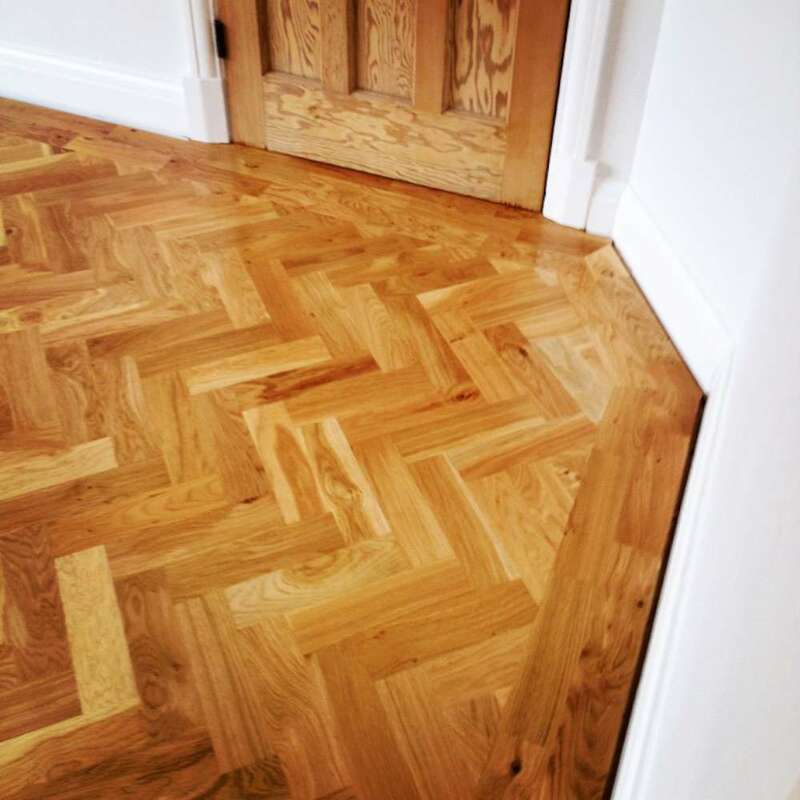 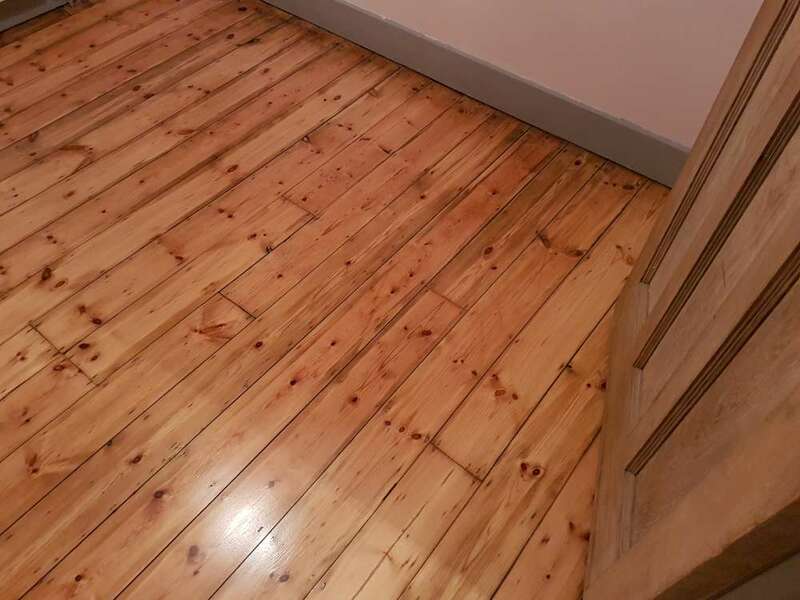 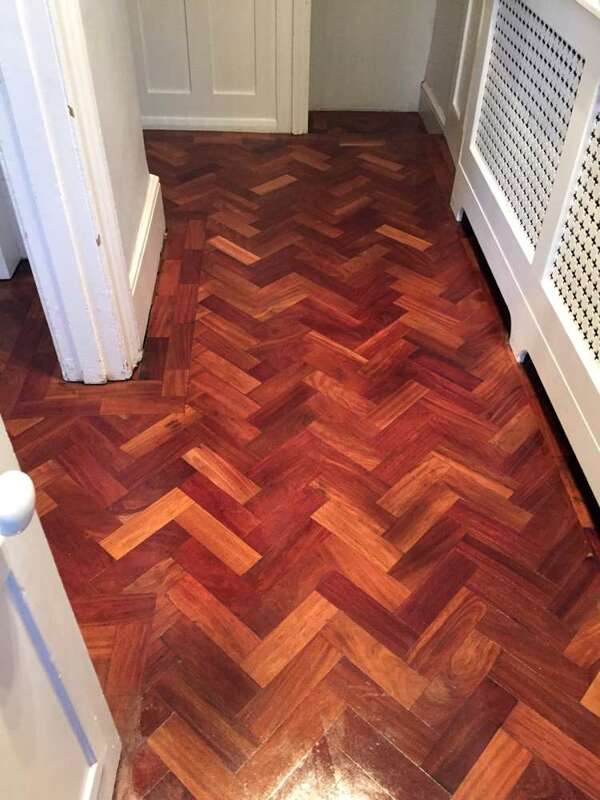 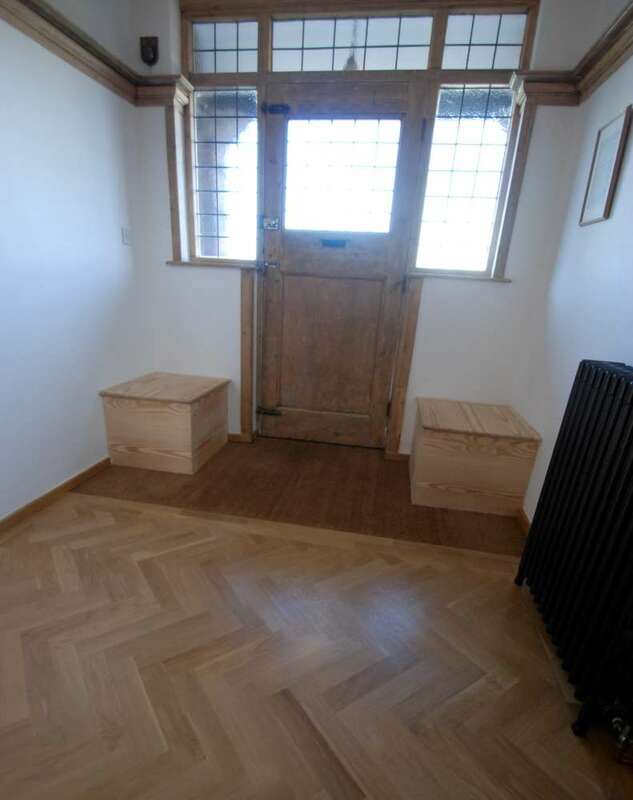 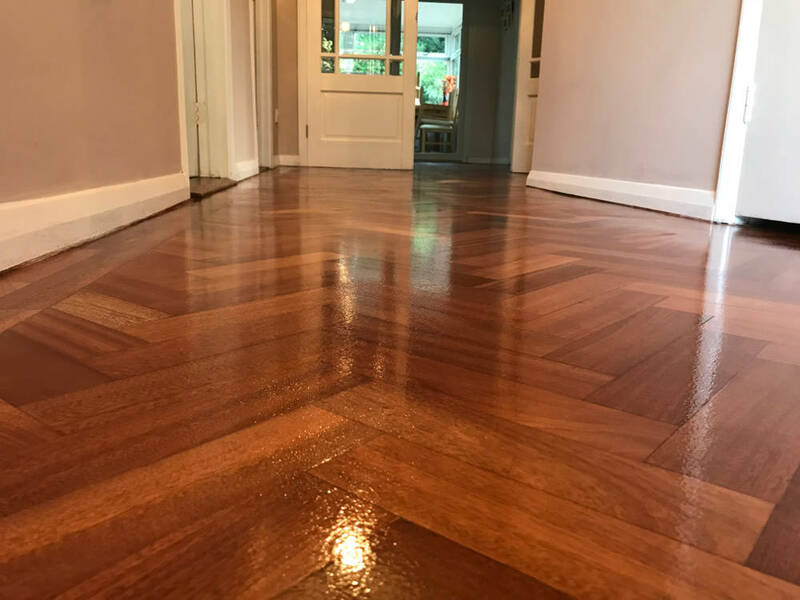 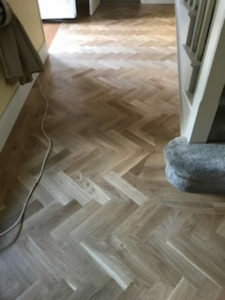 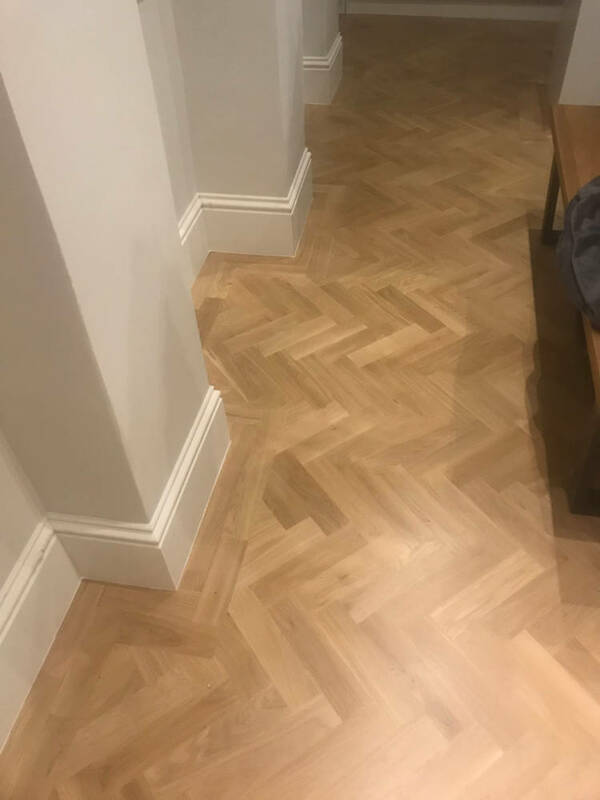 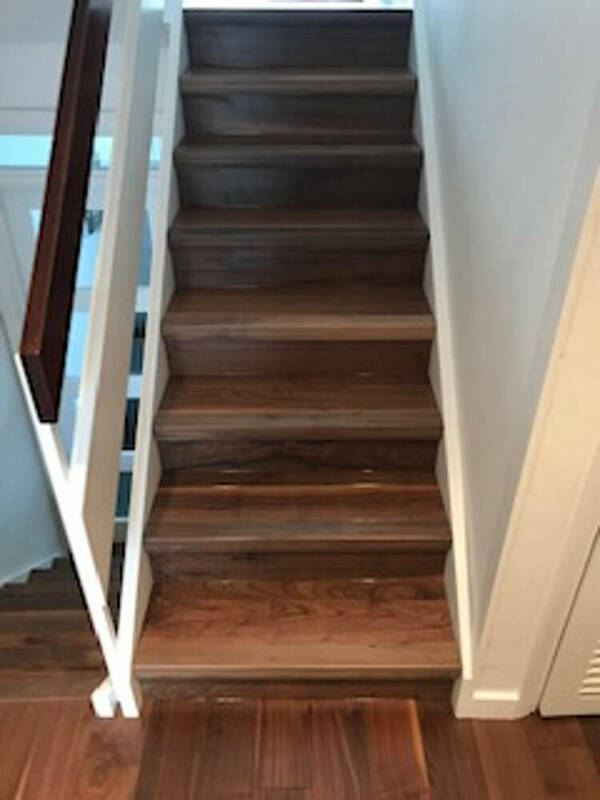 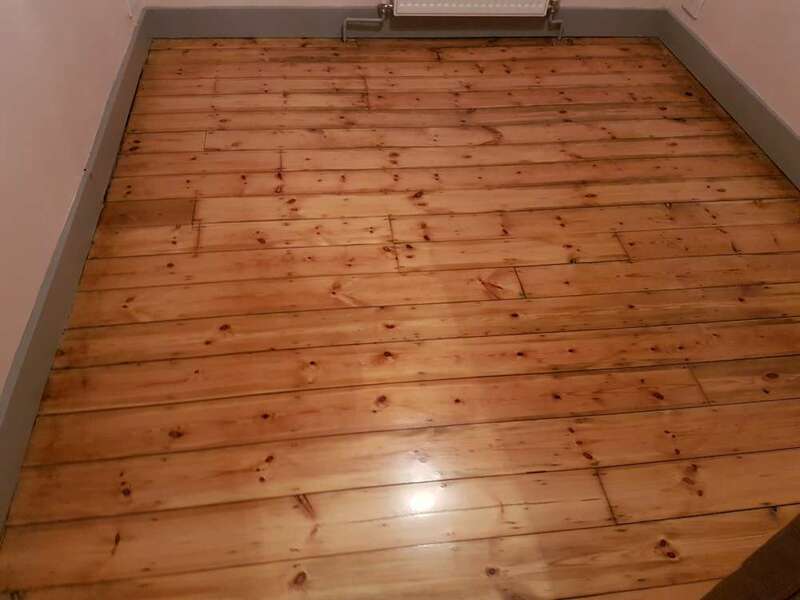 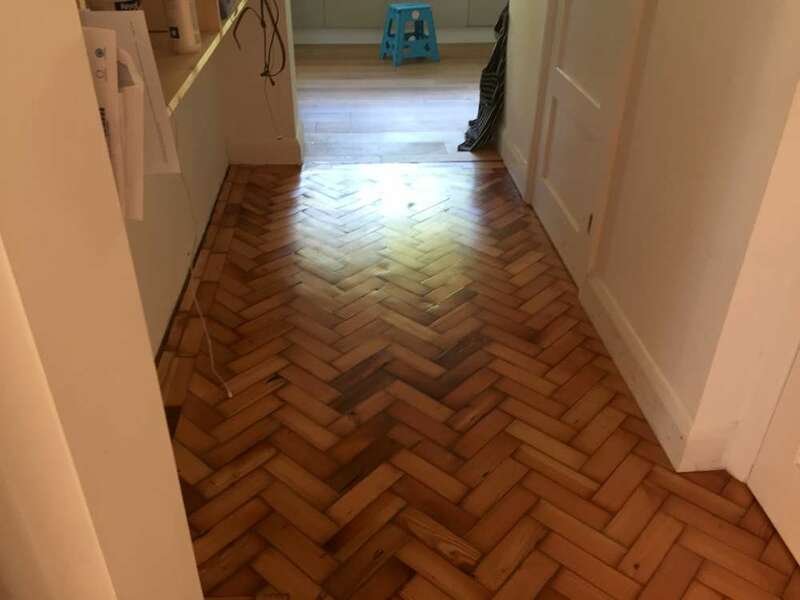 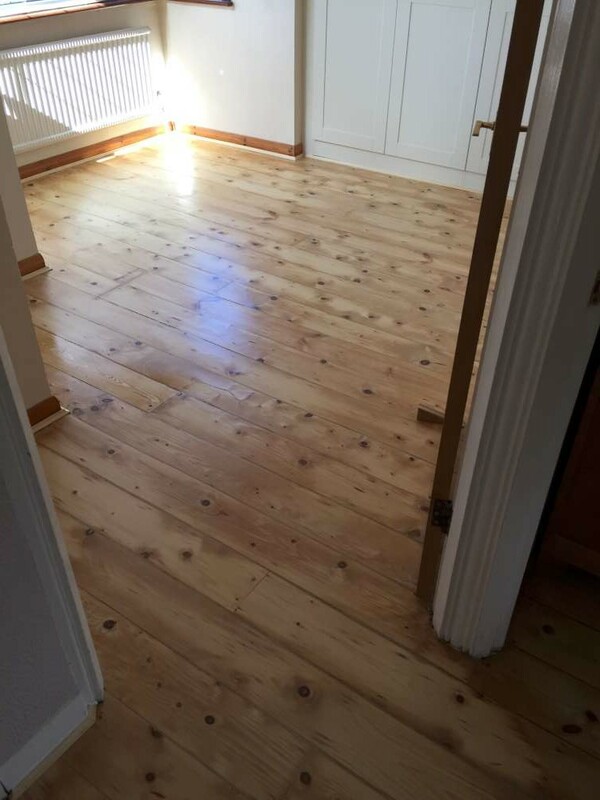 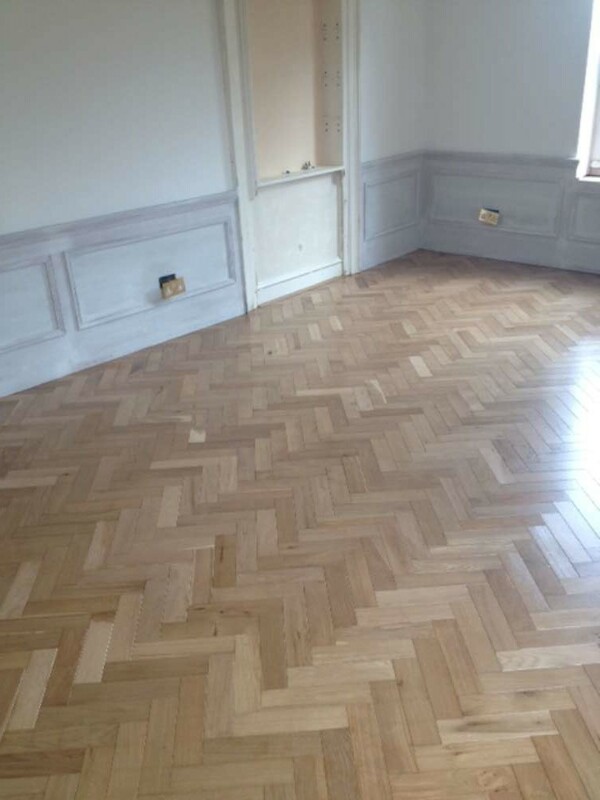 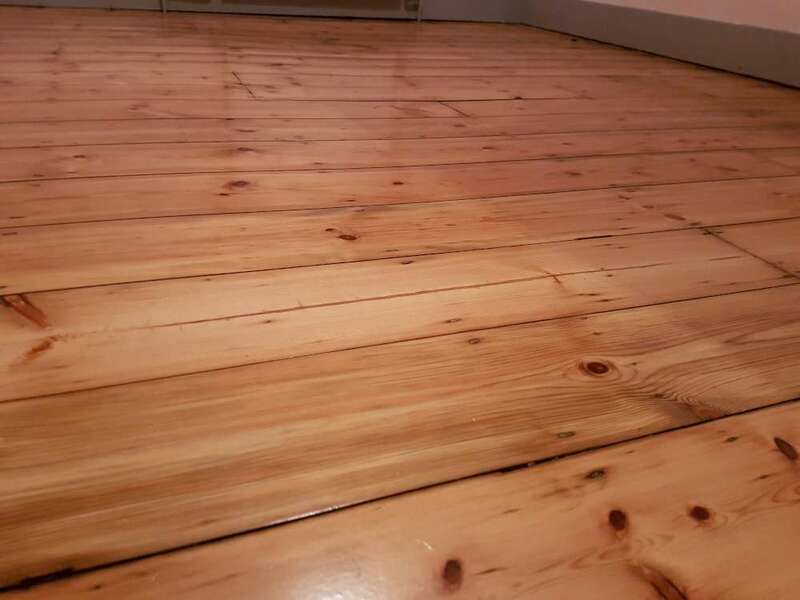 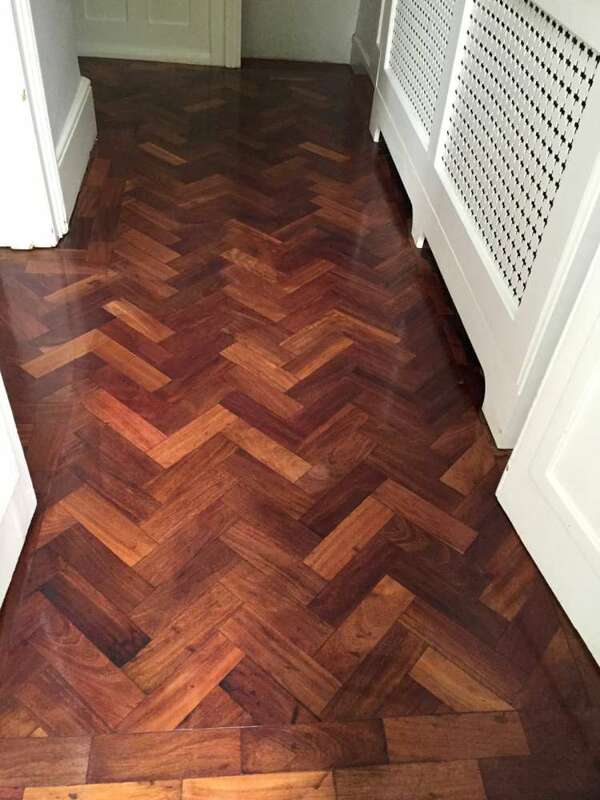 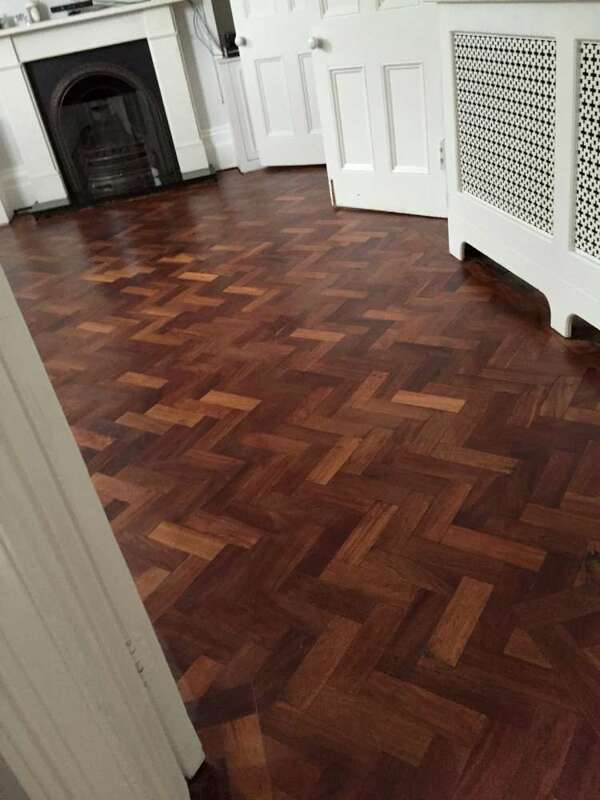 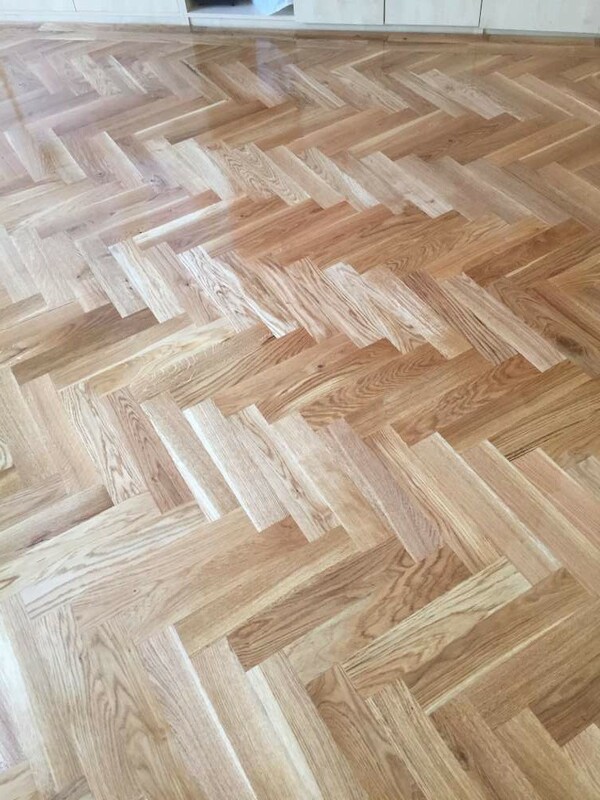 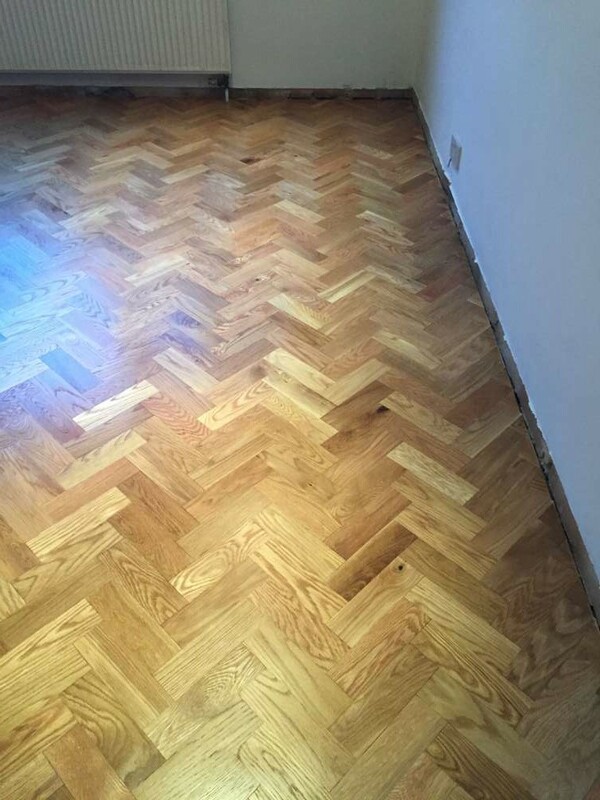 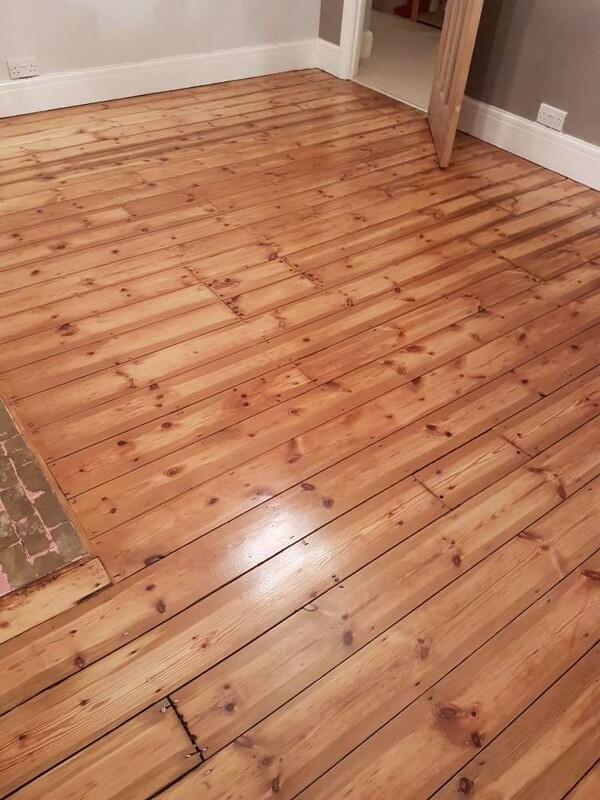 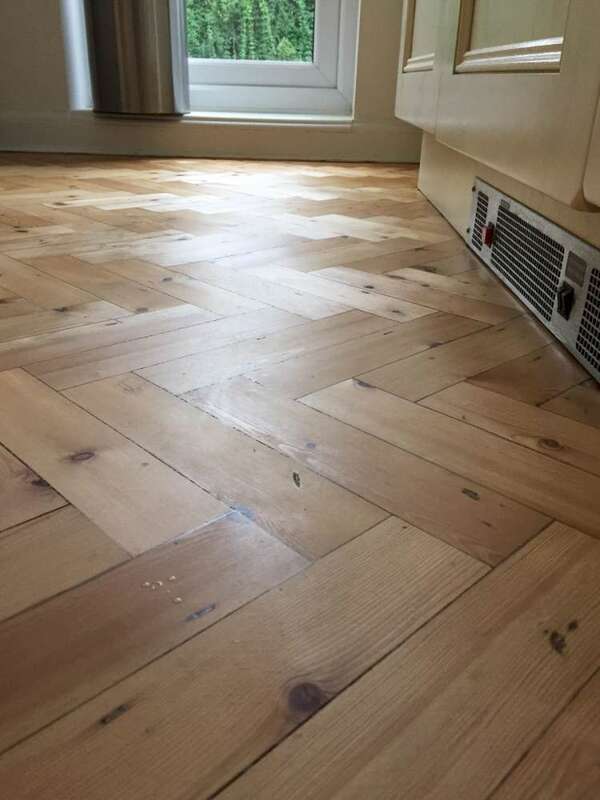 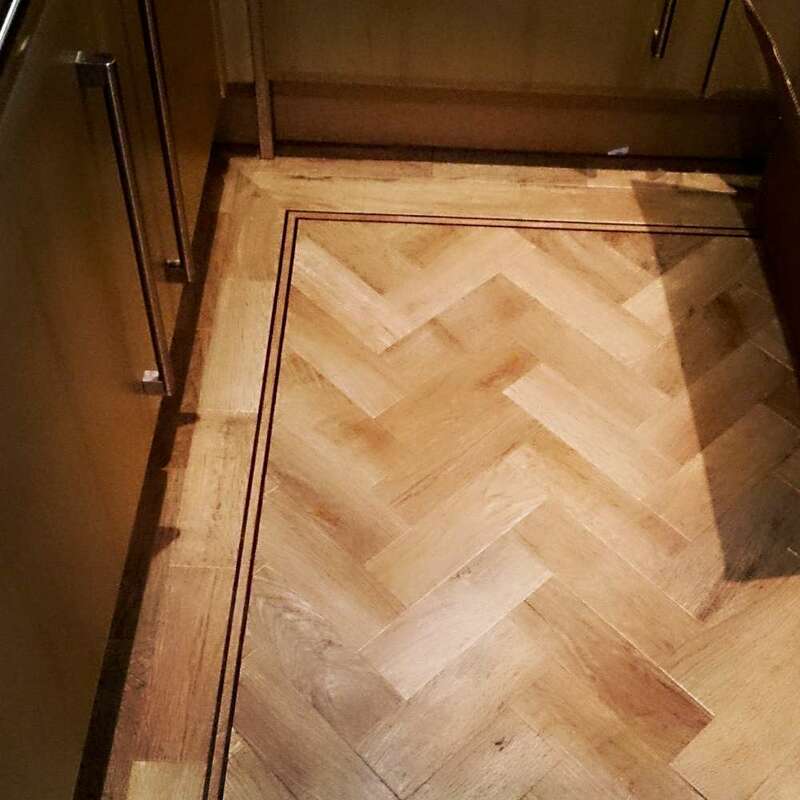 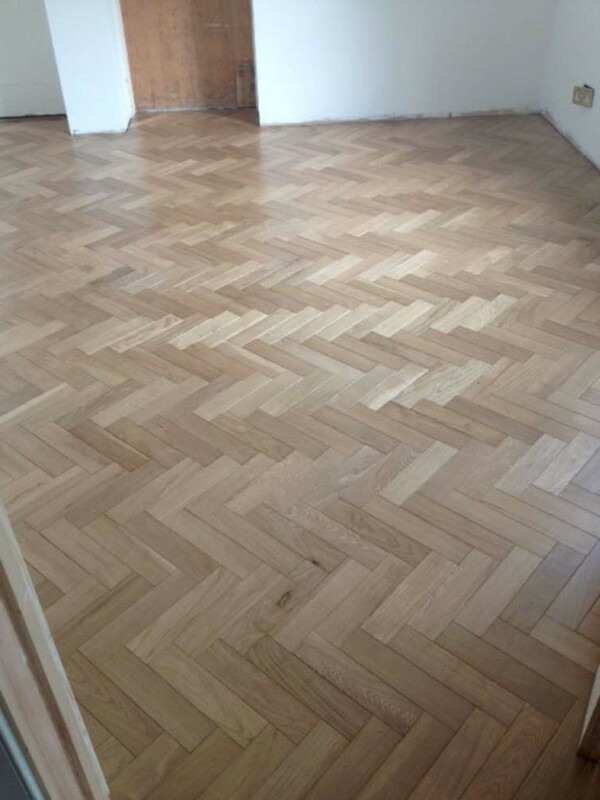 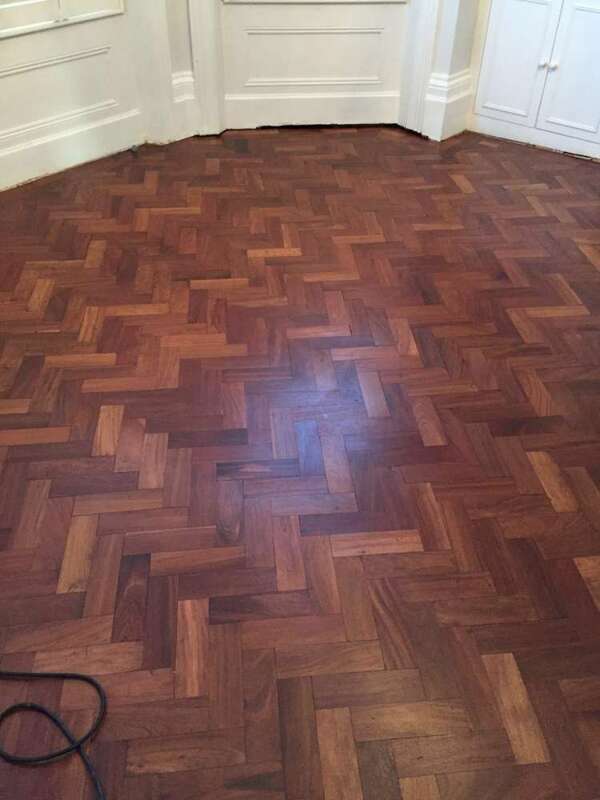 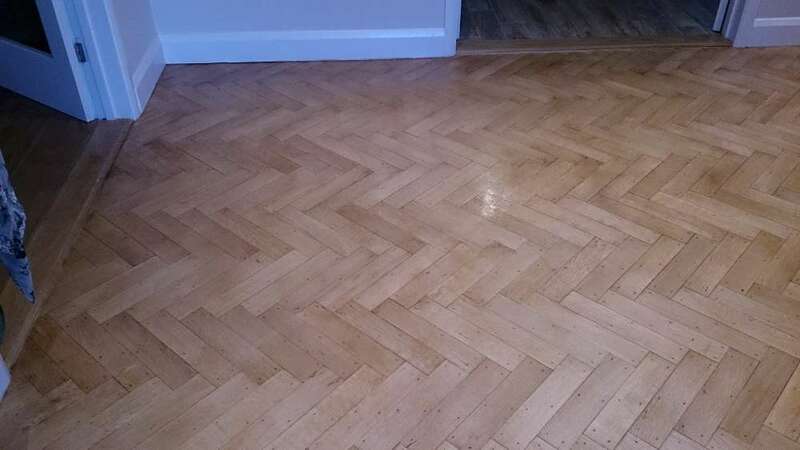 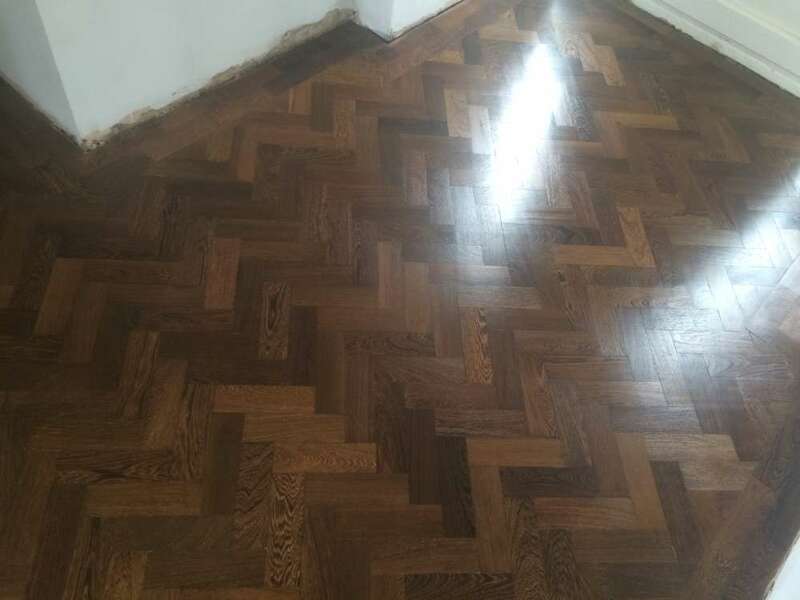 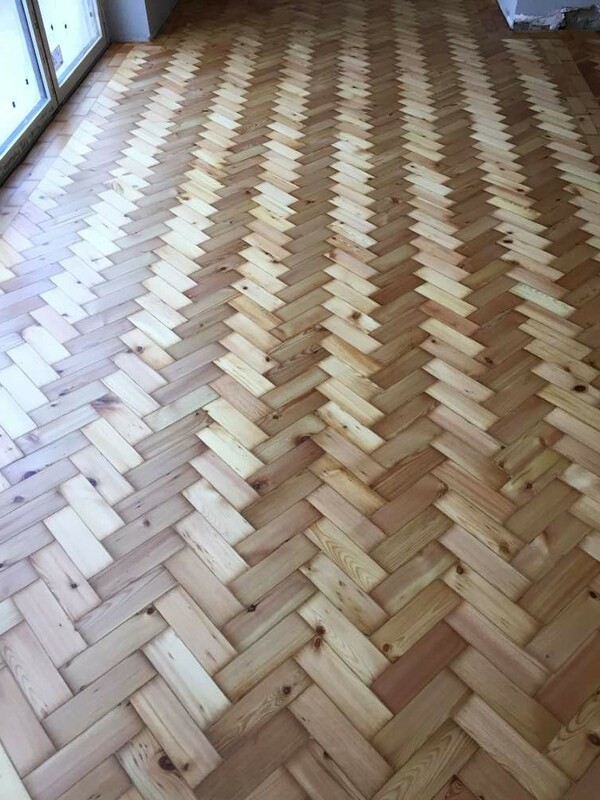 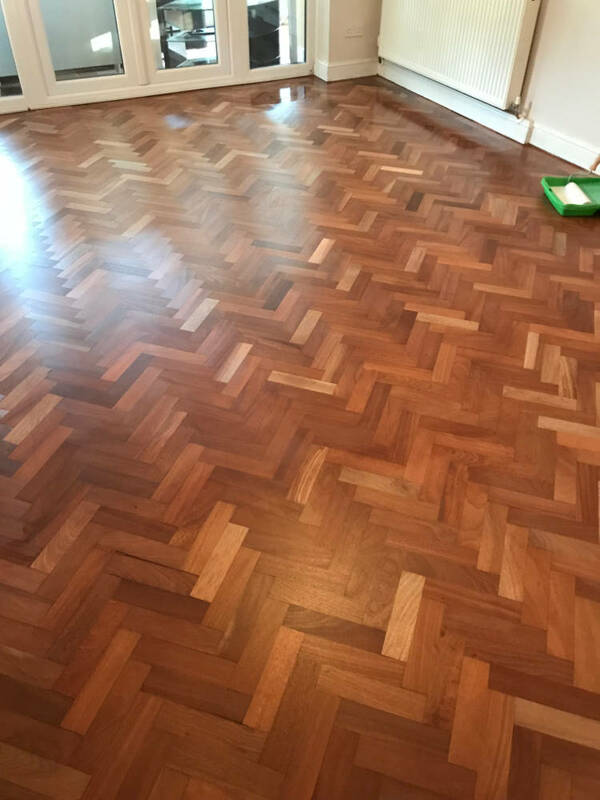 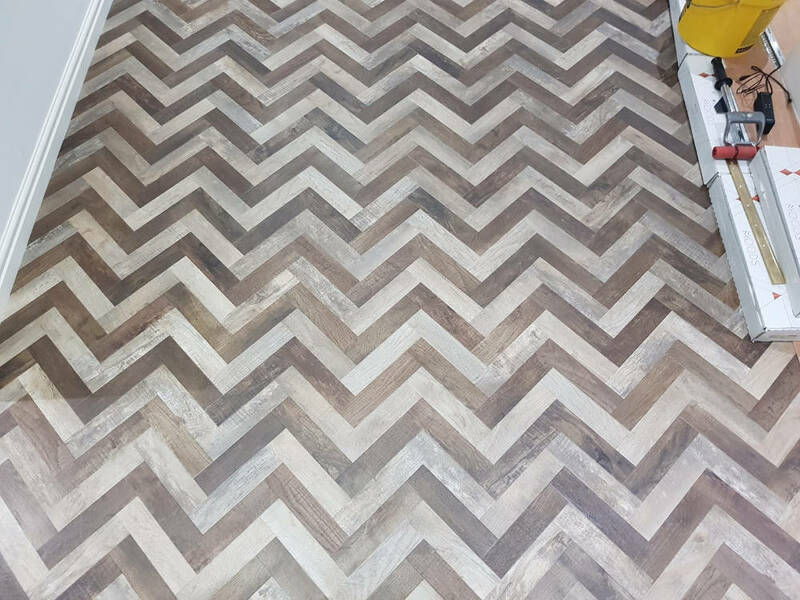 We can even renovate wood floors (including parquet flooring) to bring them back to their former glory, always with spectacular results. 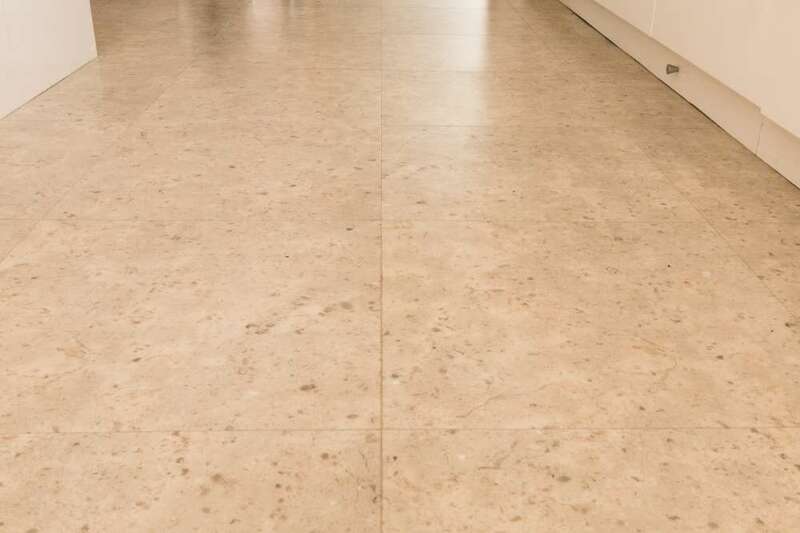 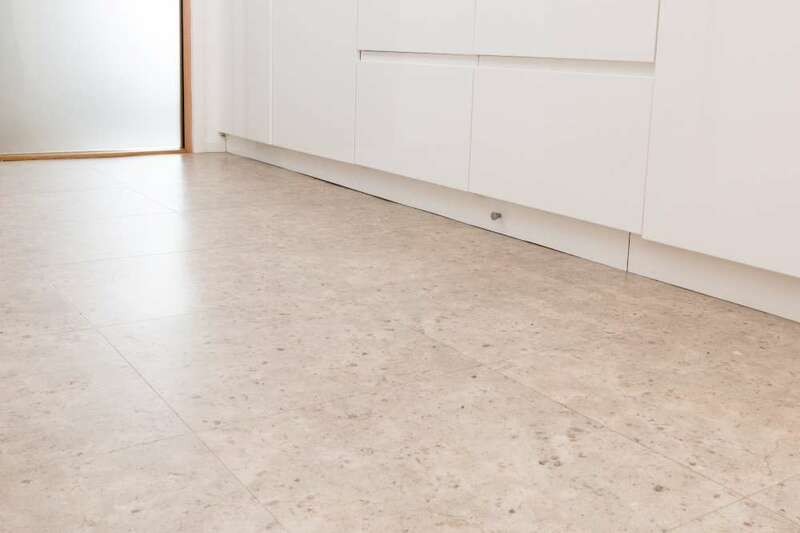 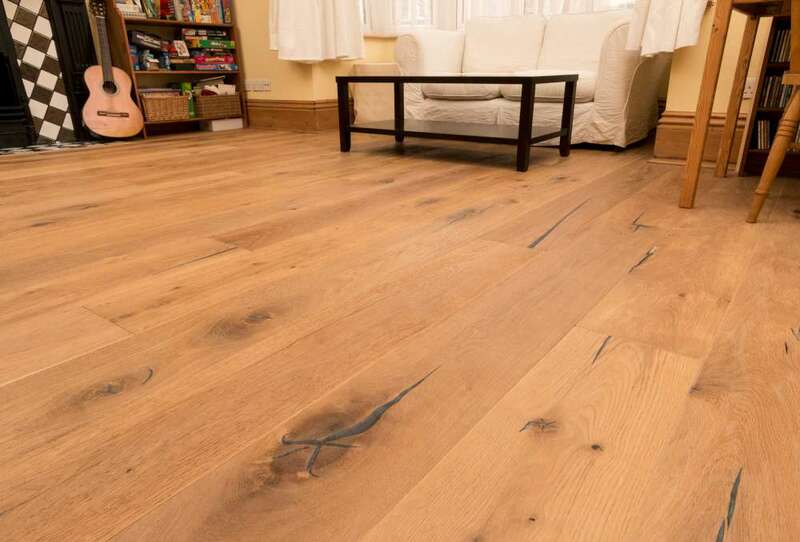 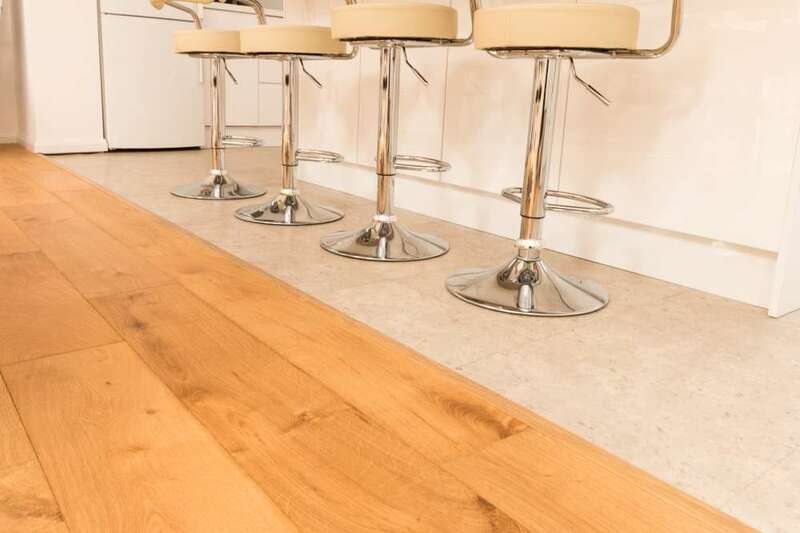 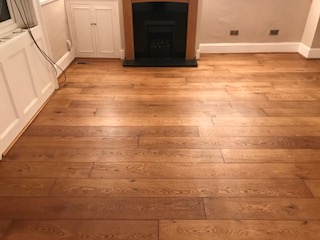 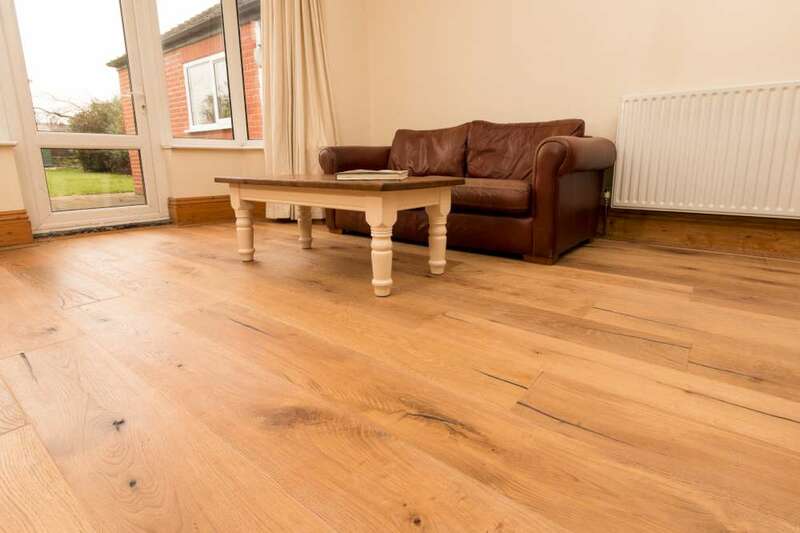 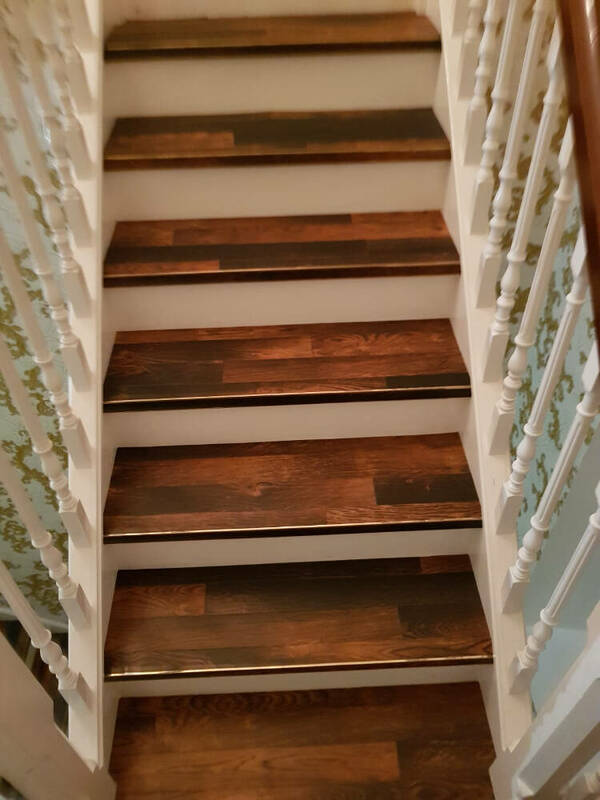 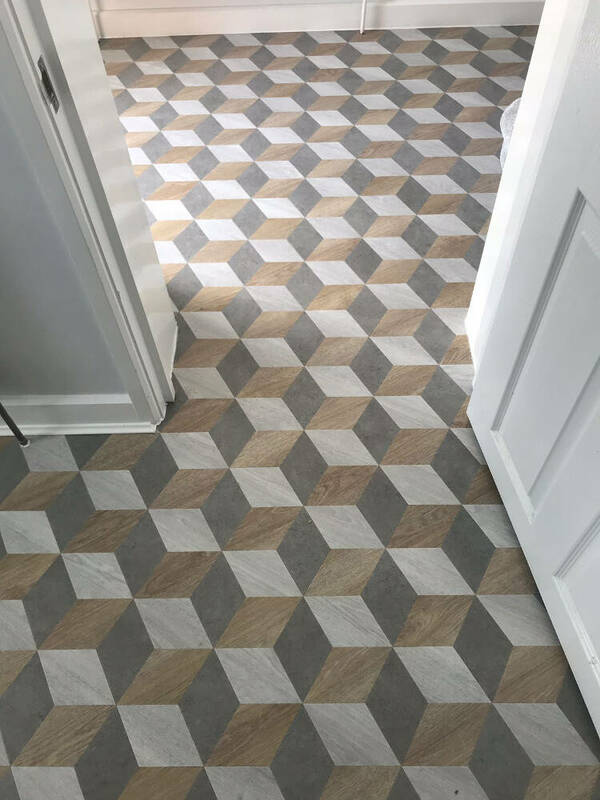 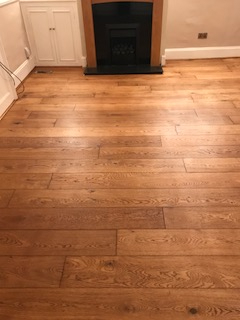 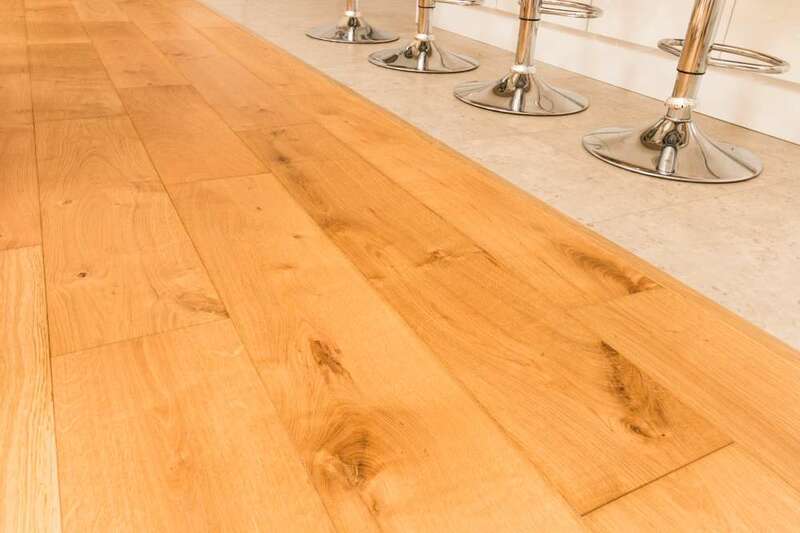 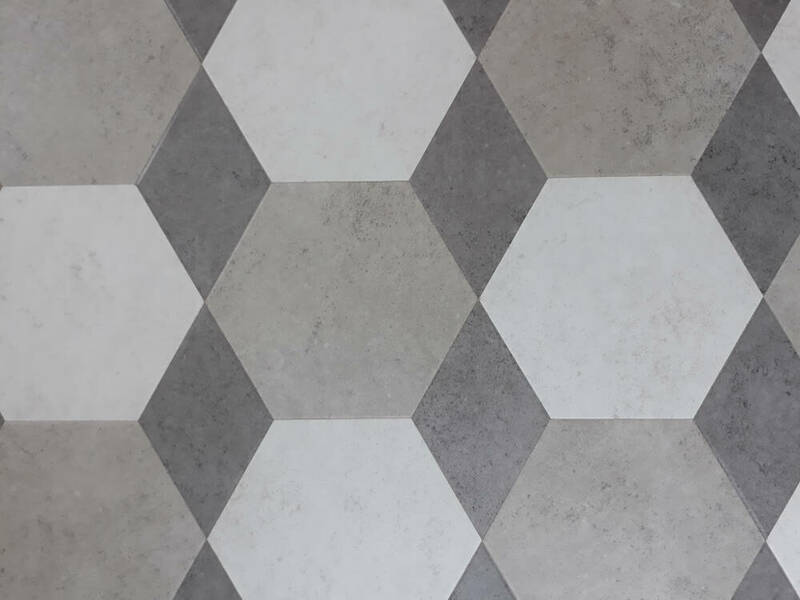 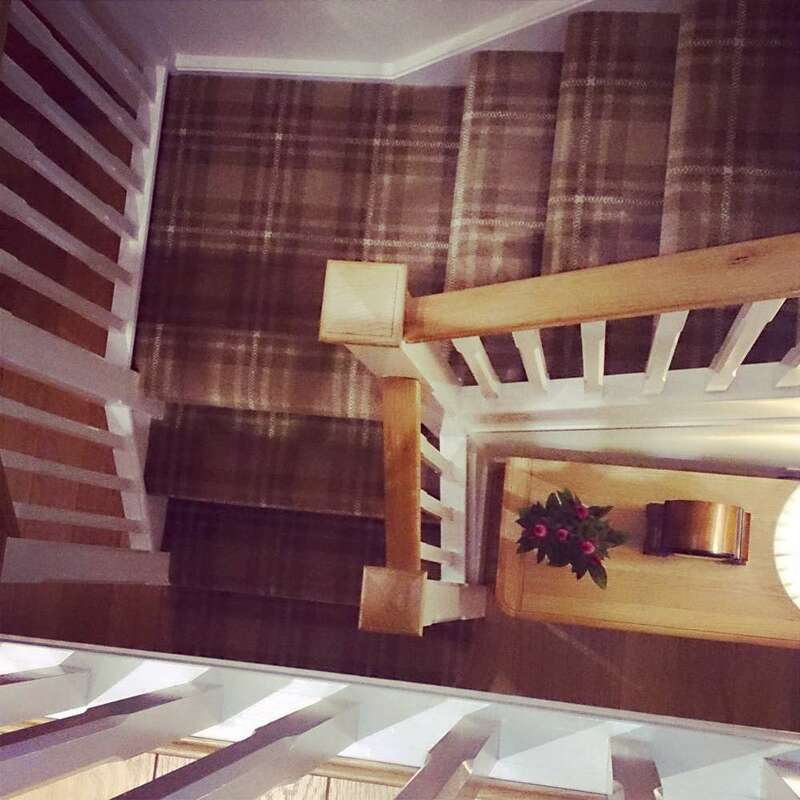 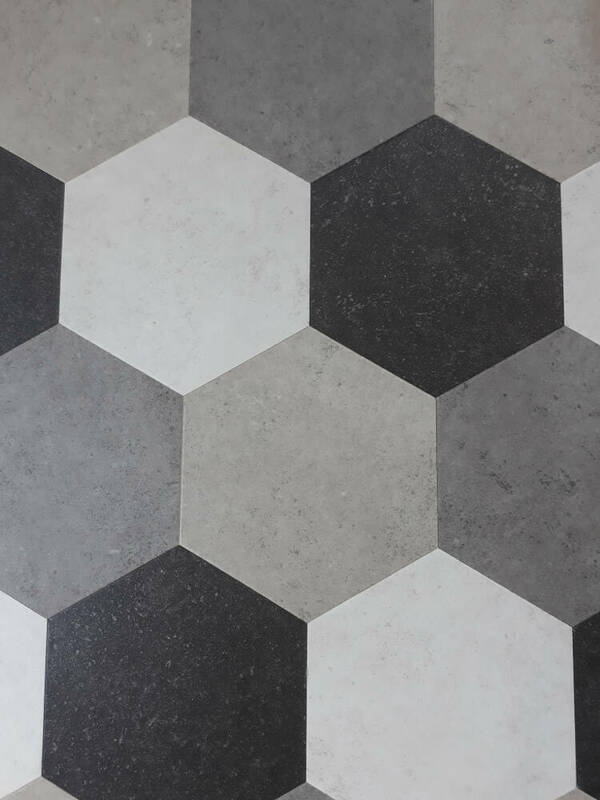 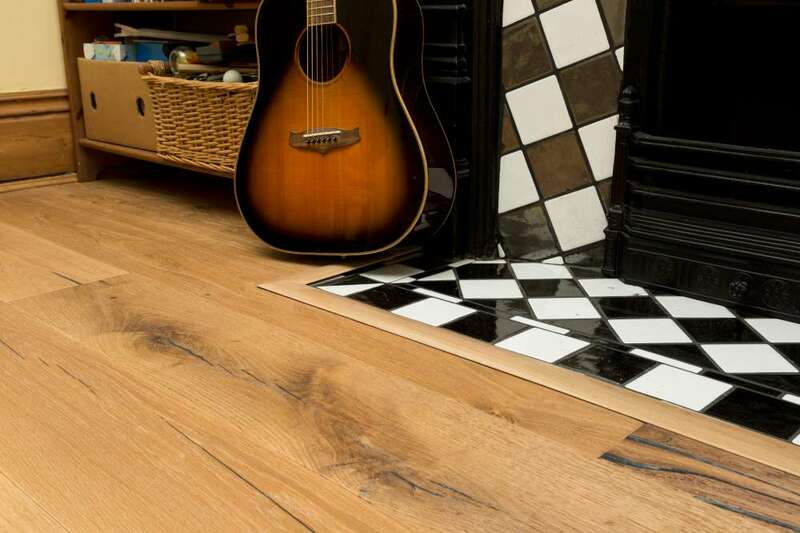 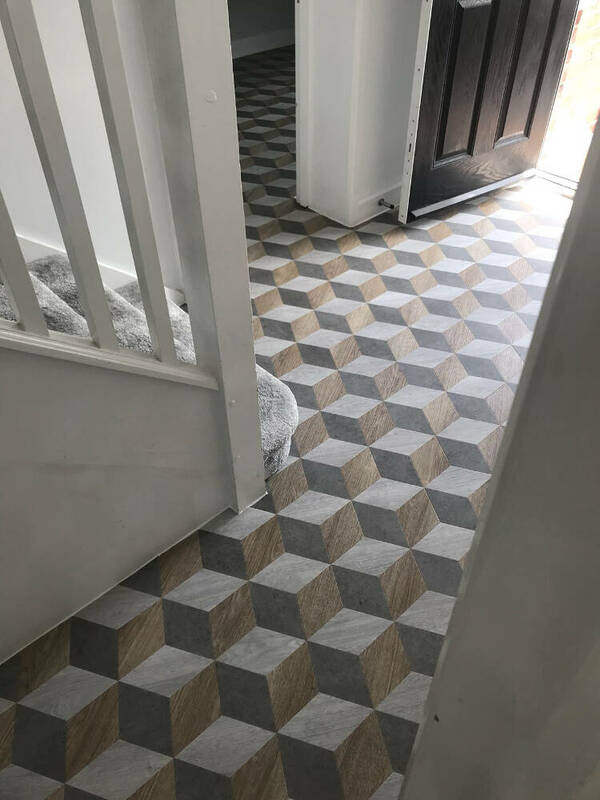 To show the breadth of flooring solutions that we can provide and illustrate the quality of our work, feel free to browse through our online portfolio here. 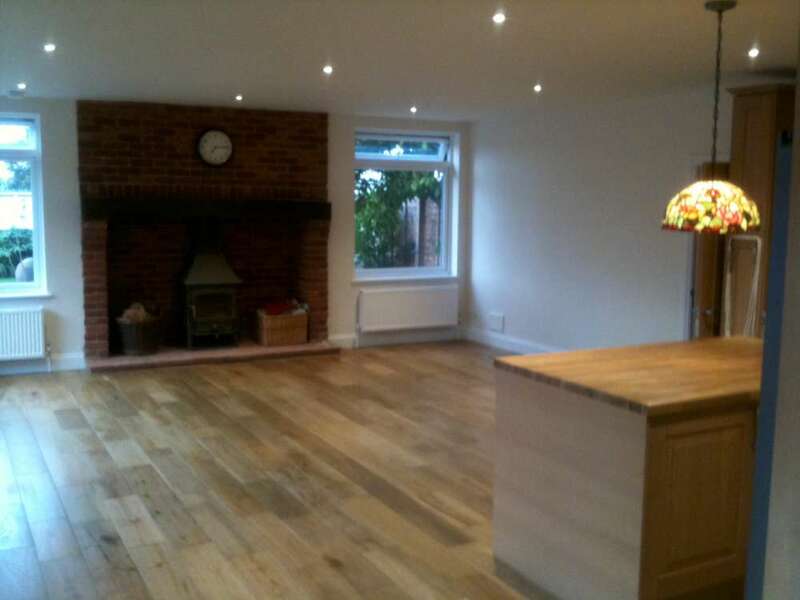 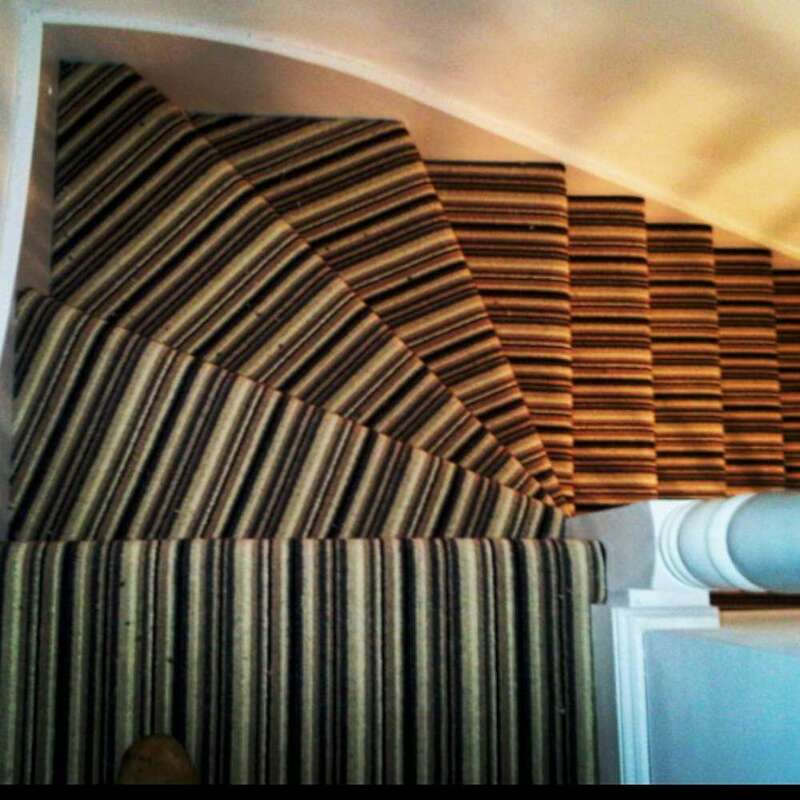 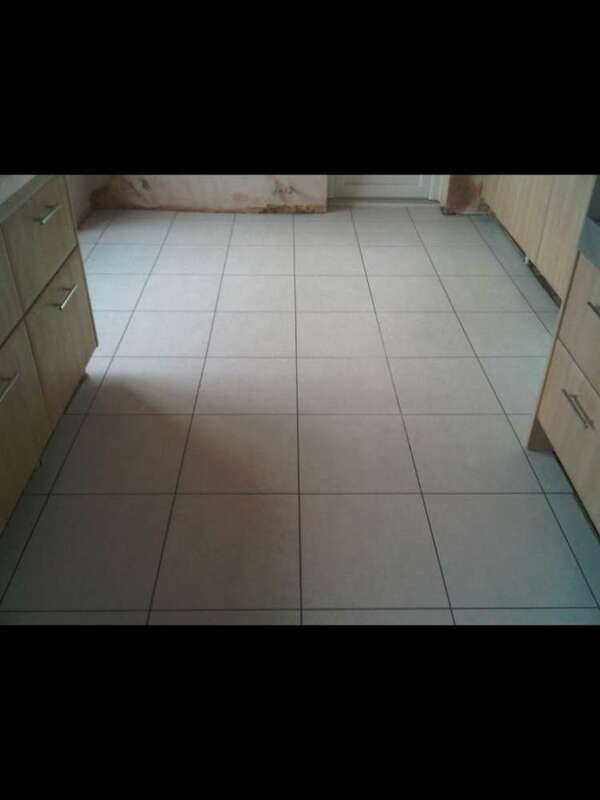 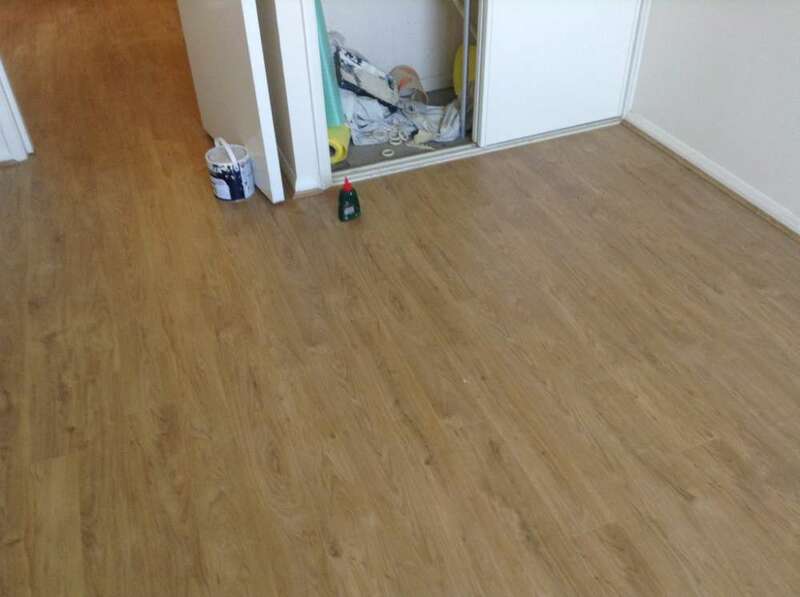 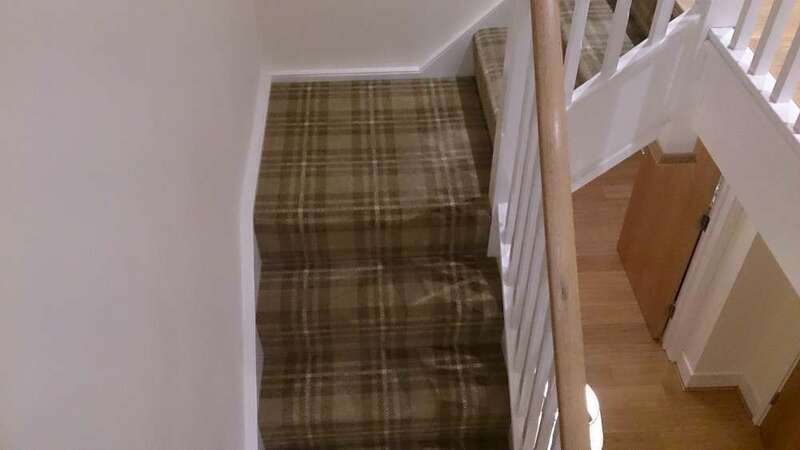 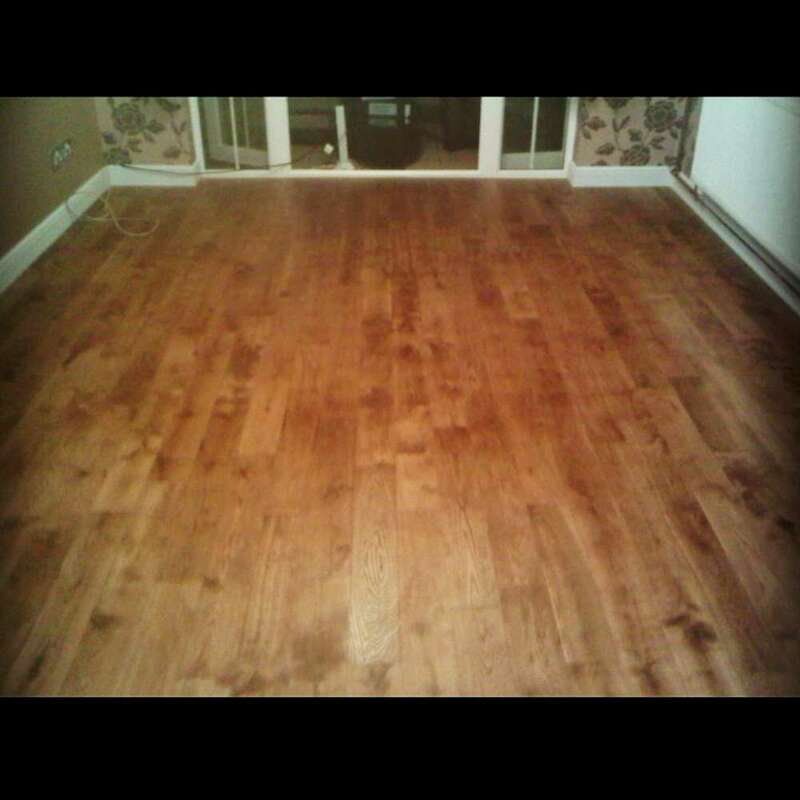 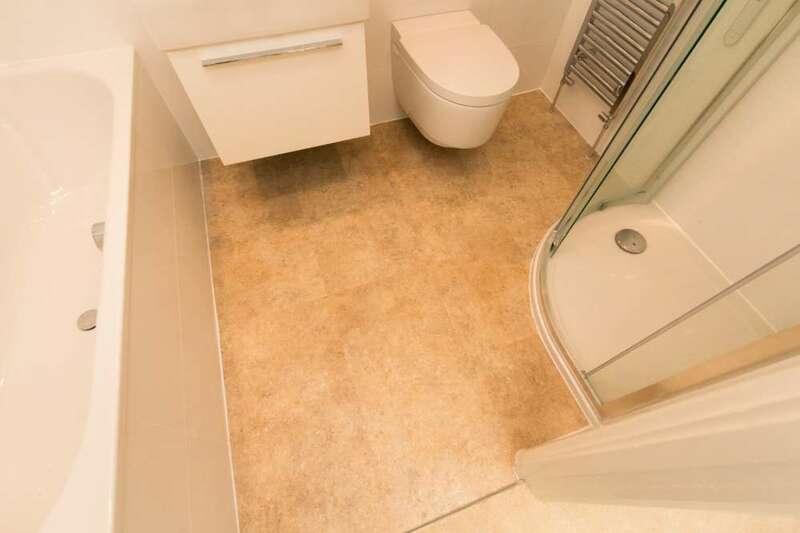 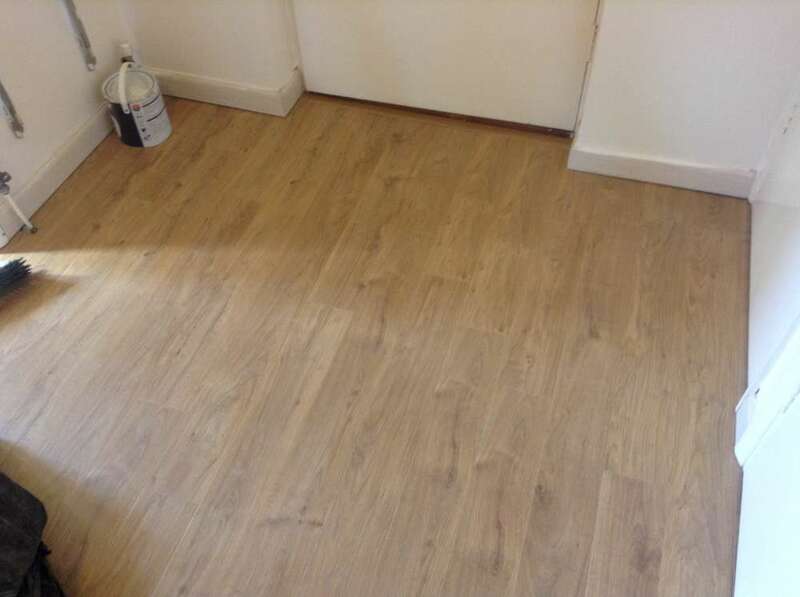 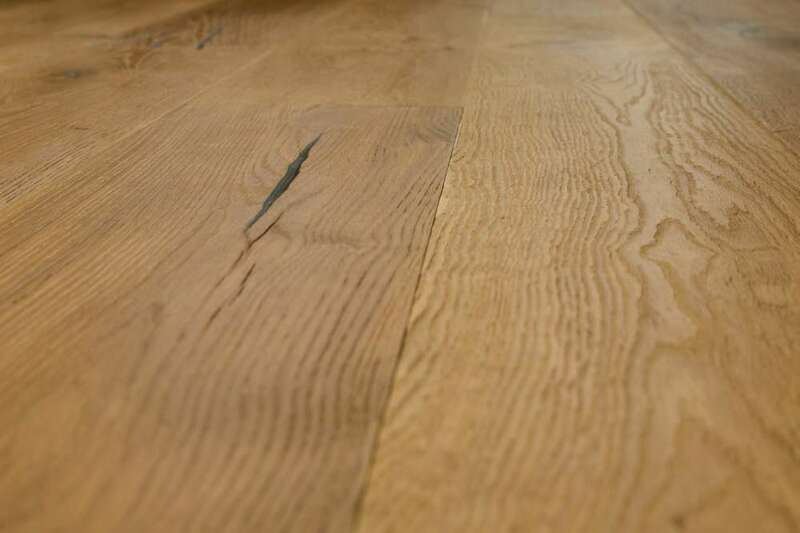 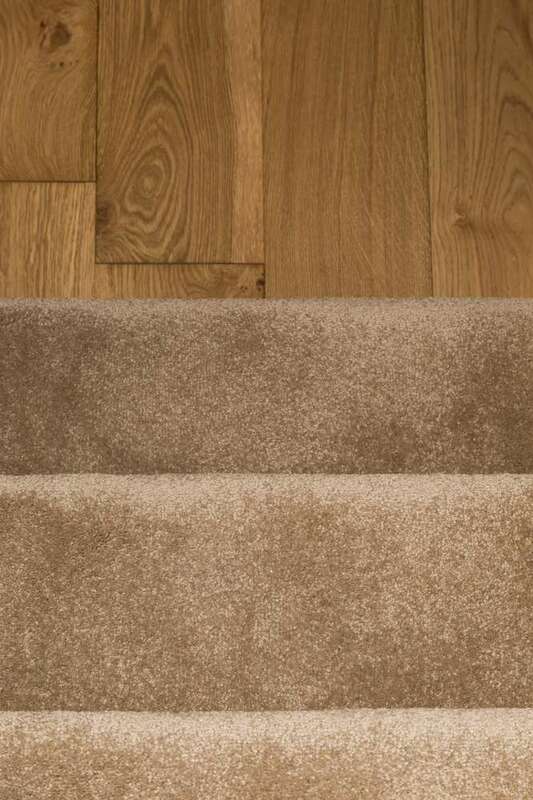 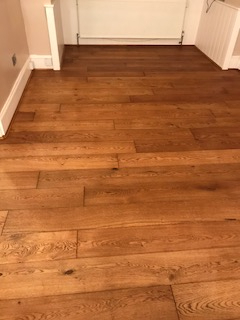 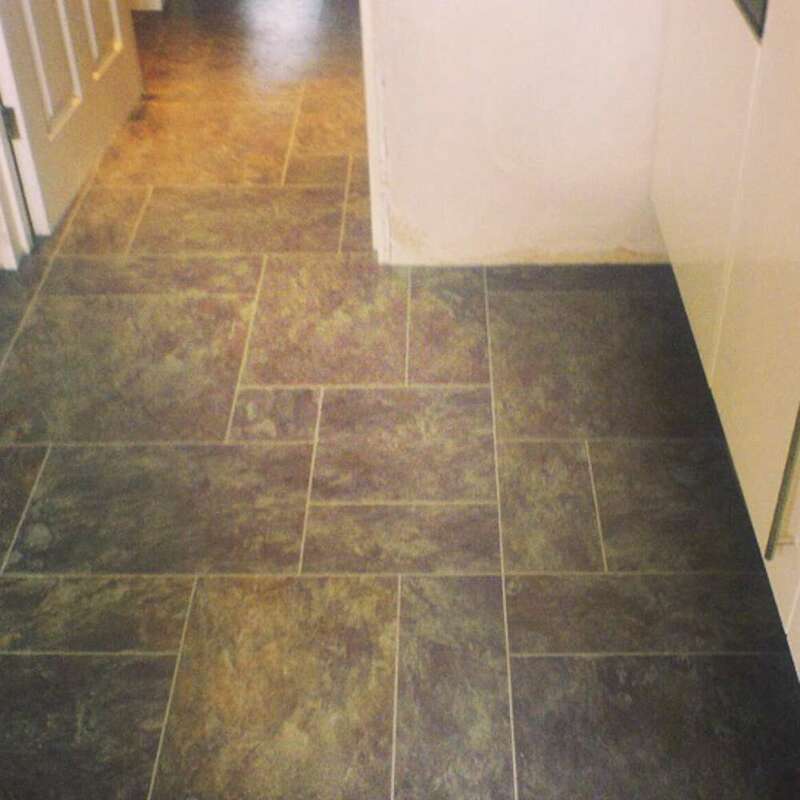 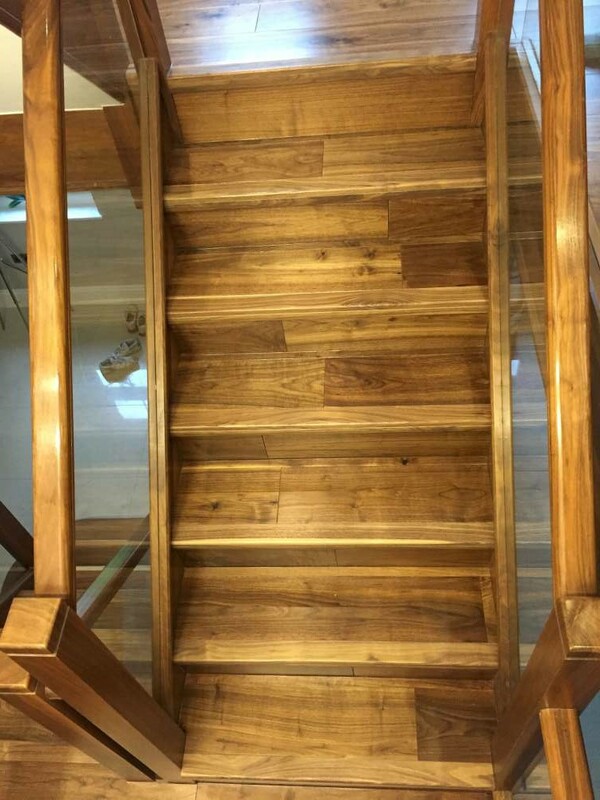 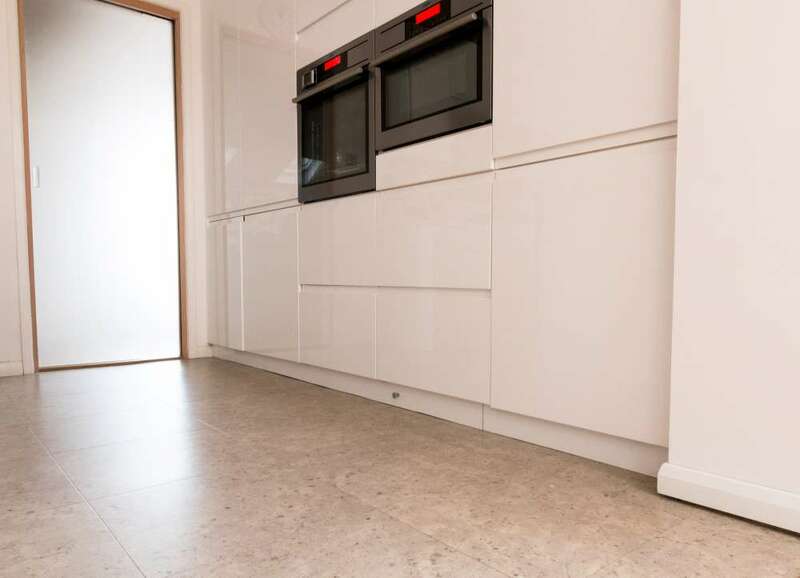 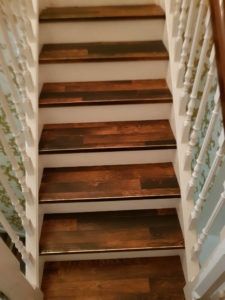 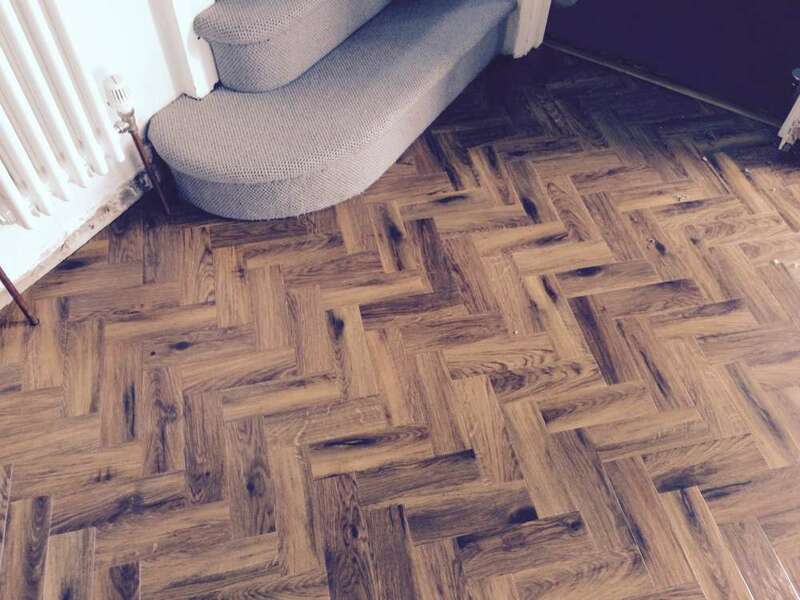 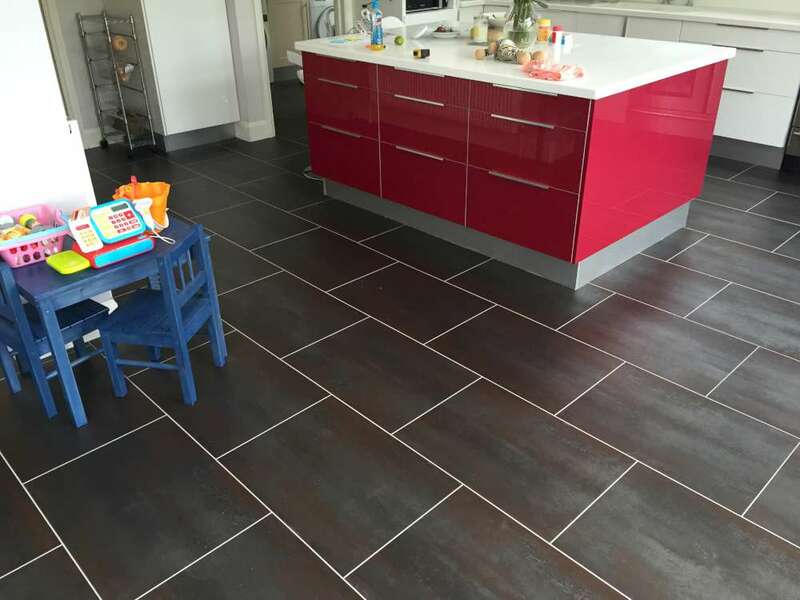 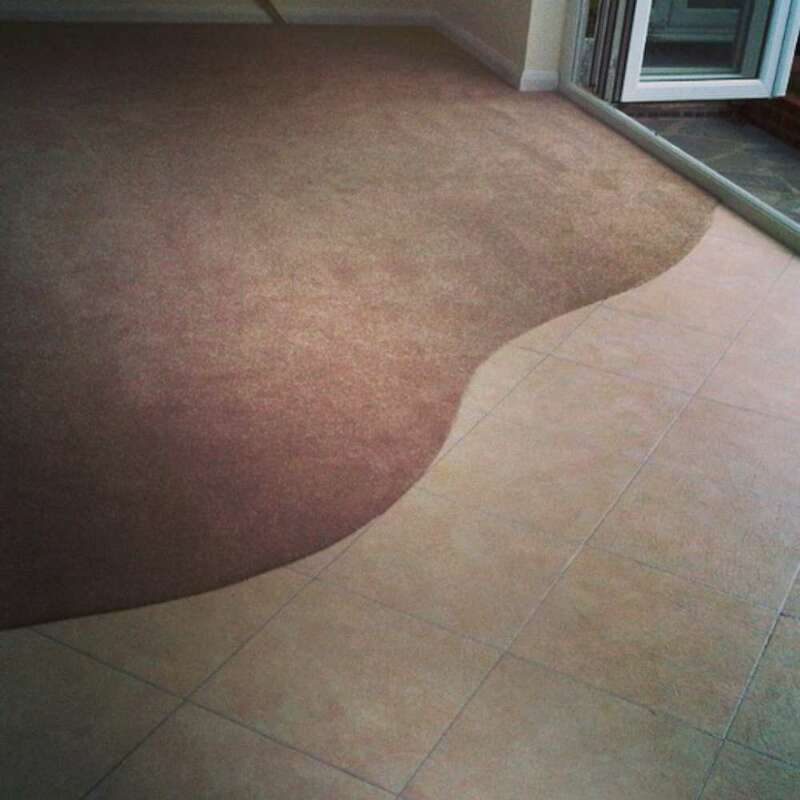 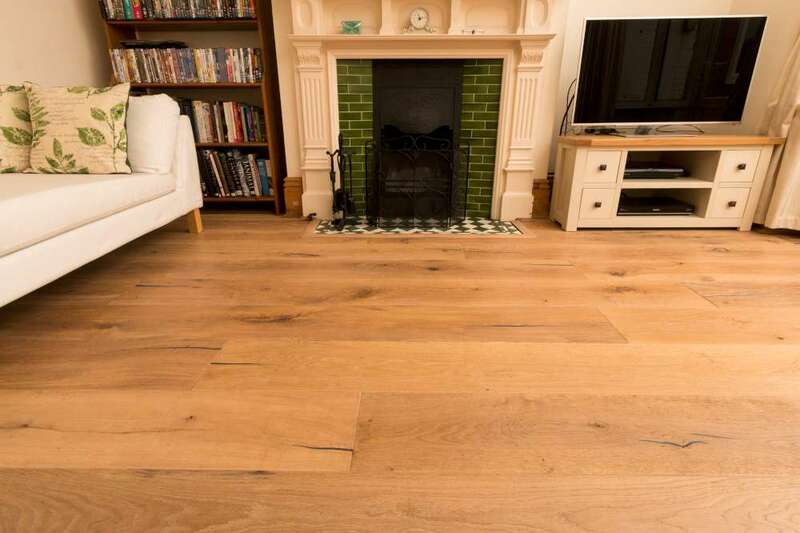 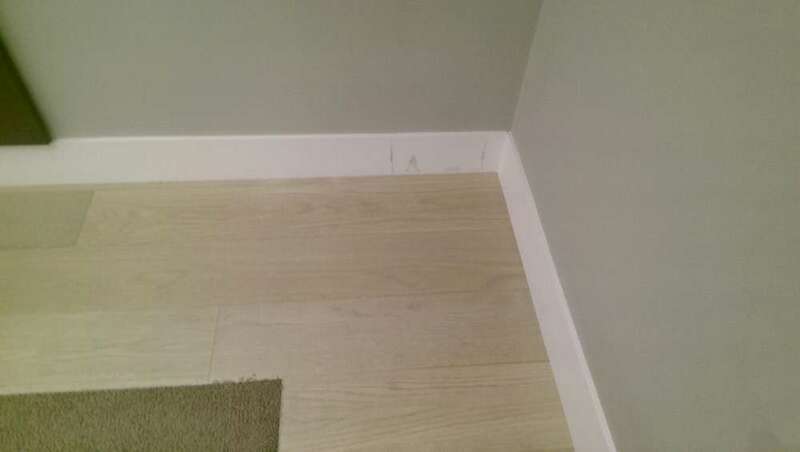 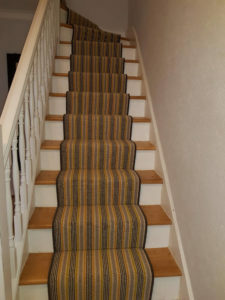 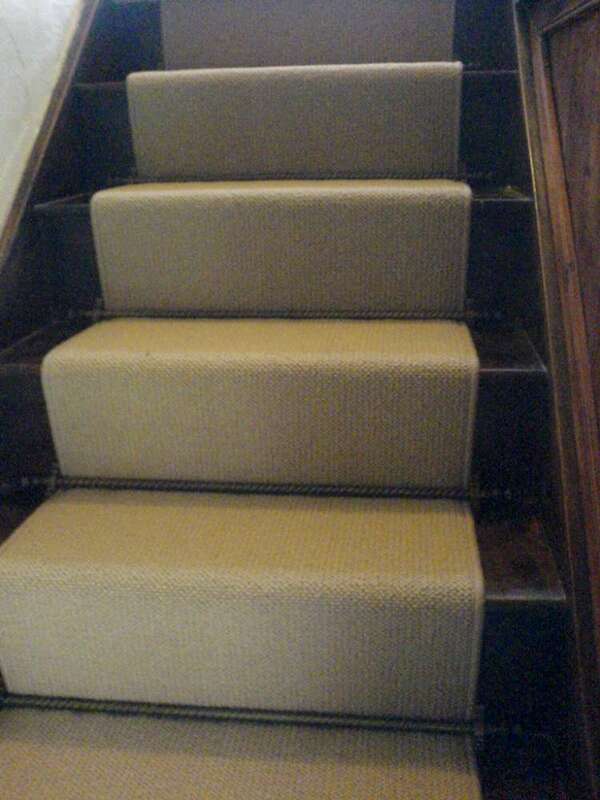 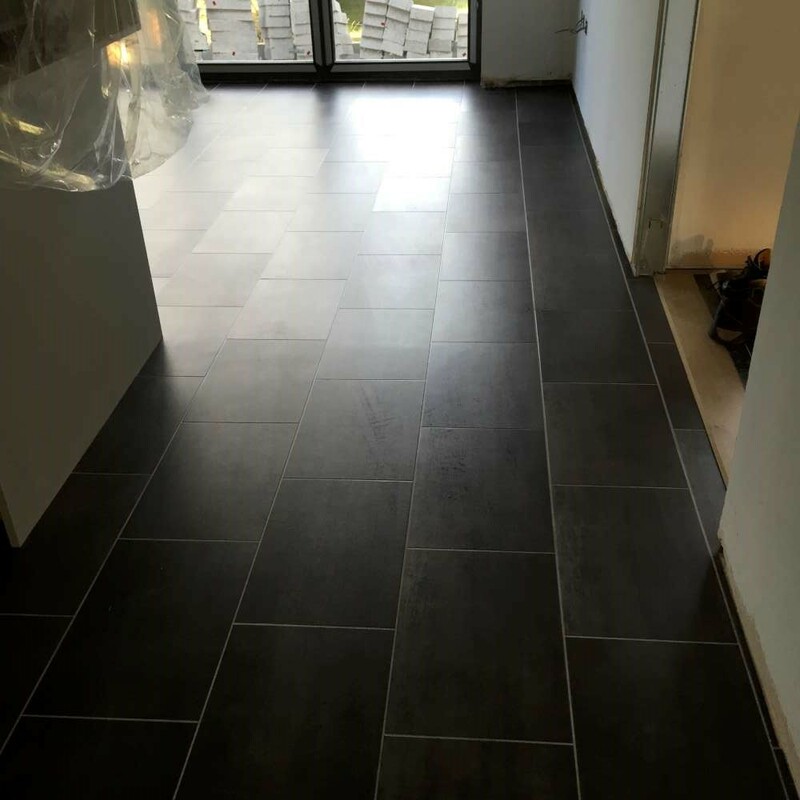 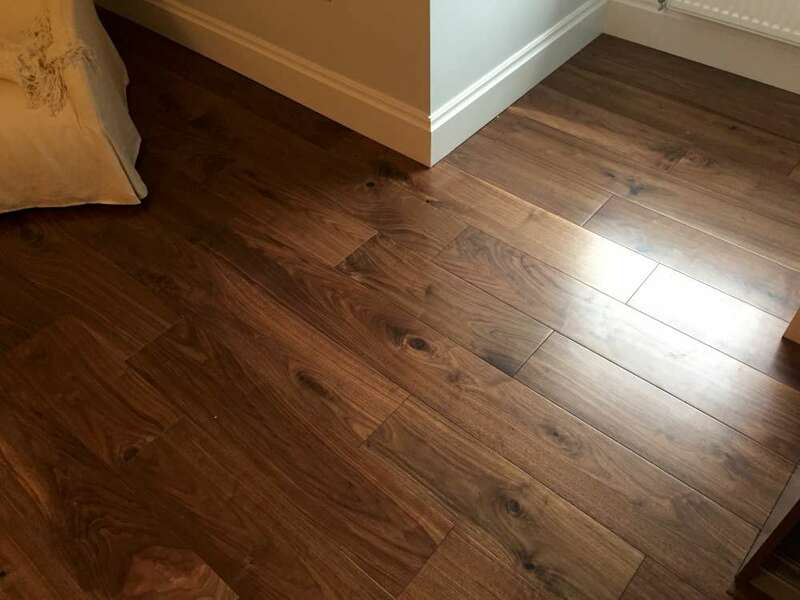 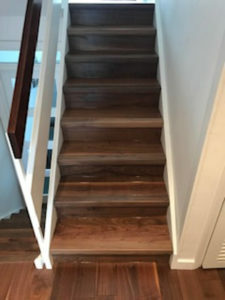 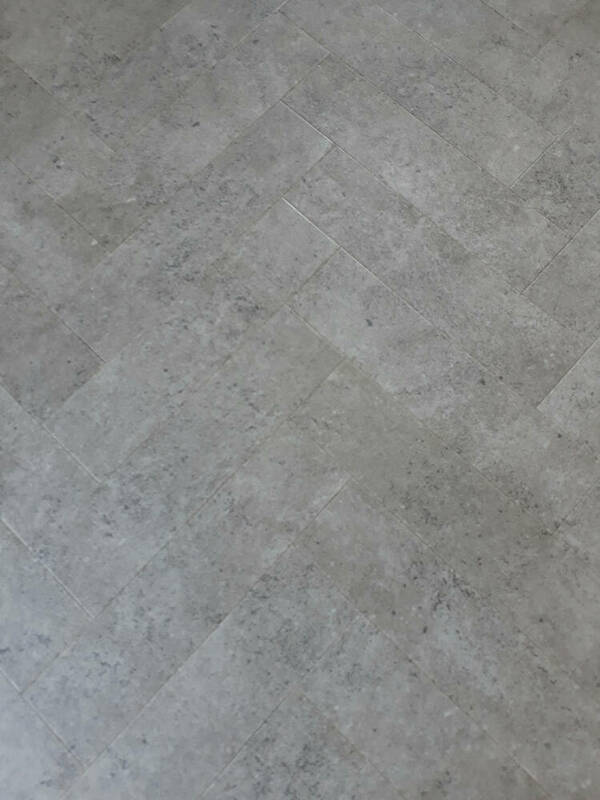 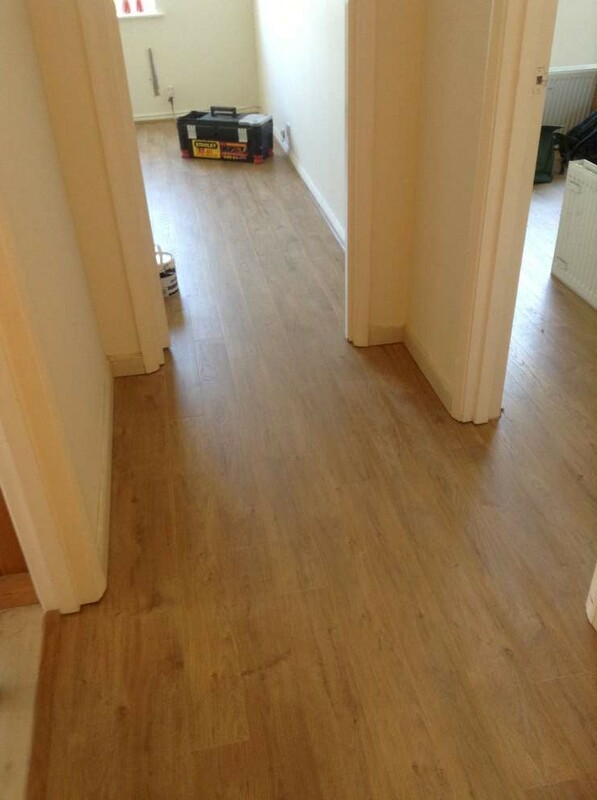 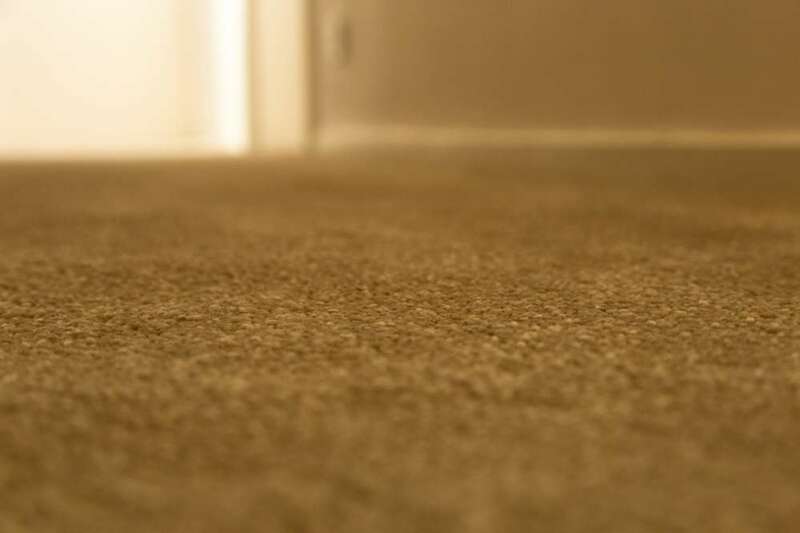 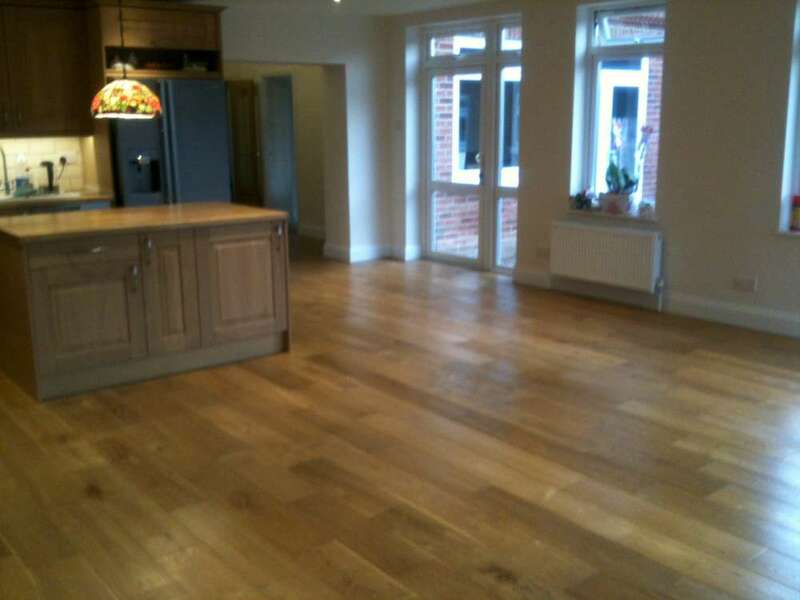 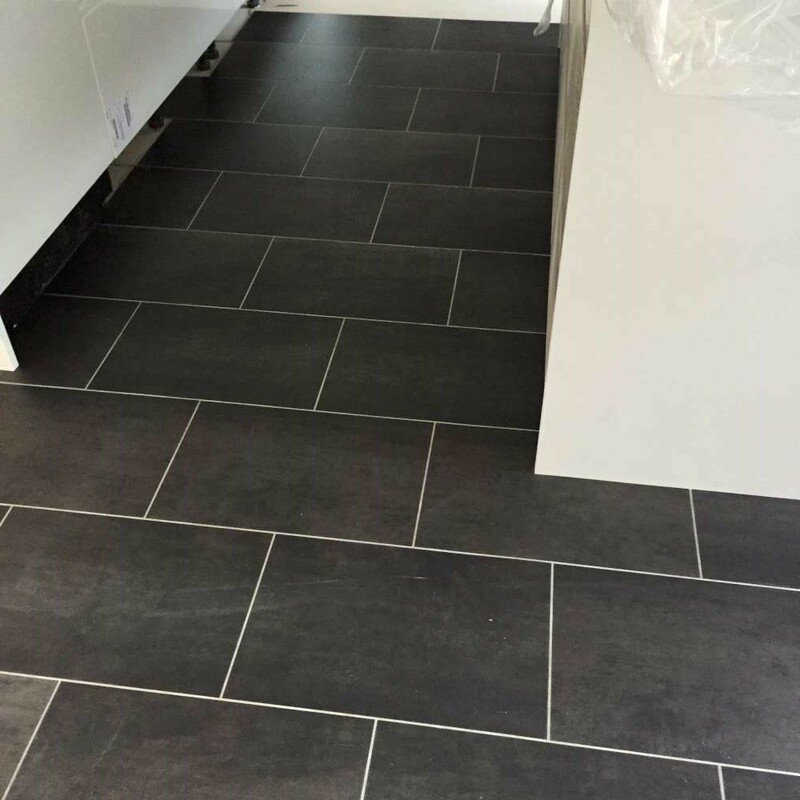 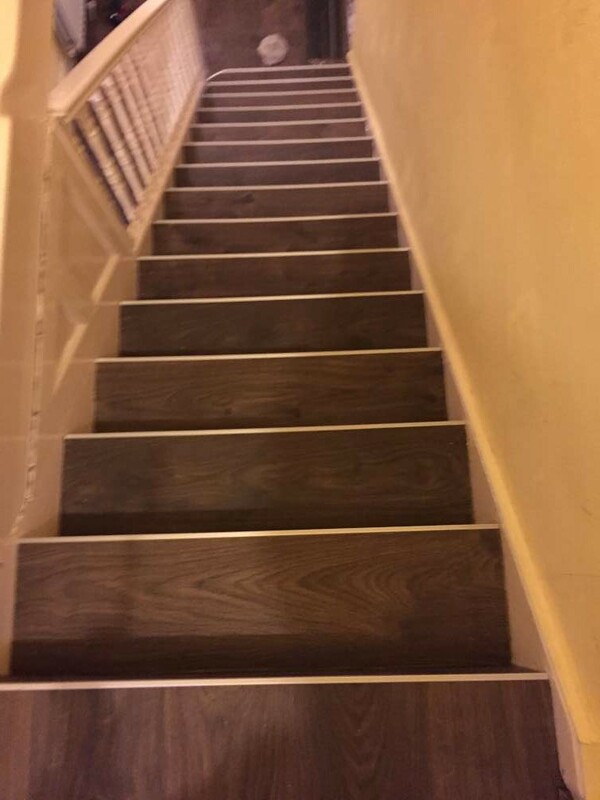 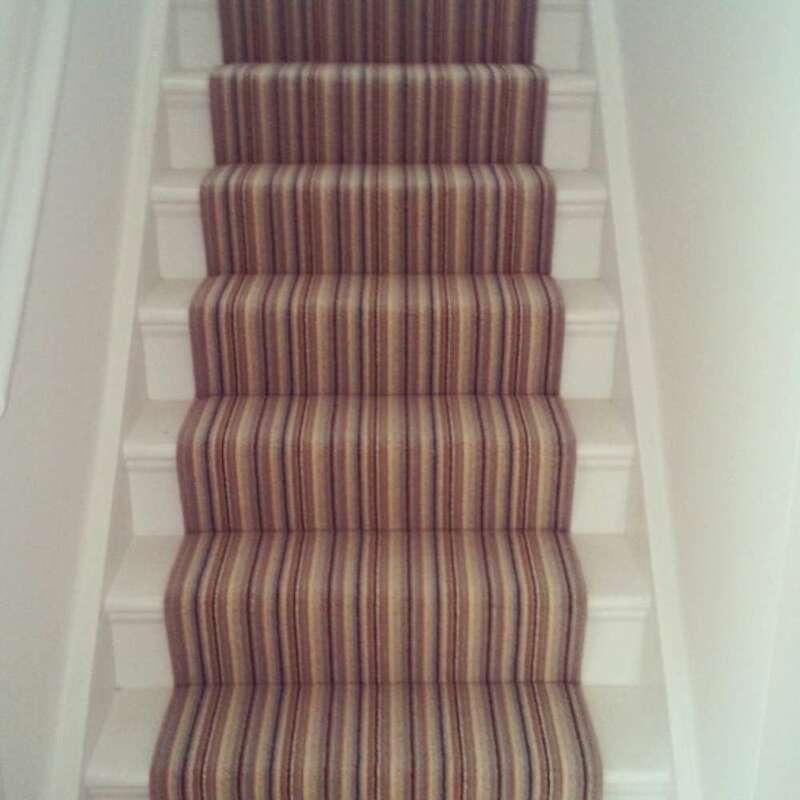 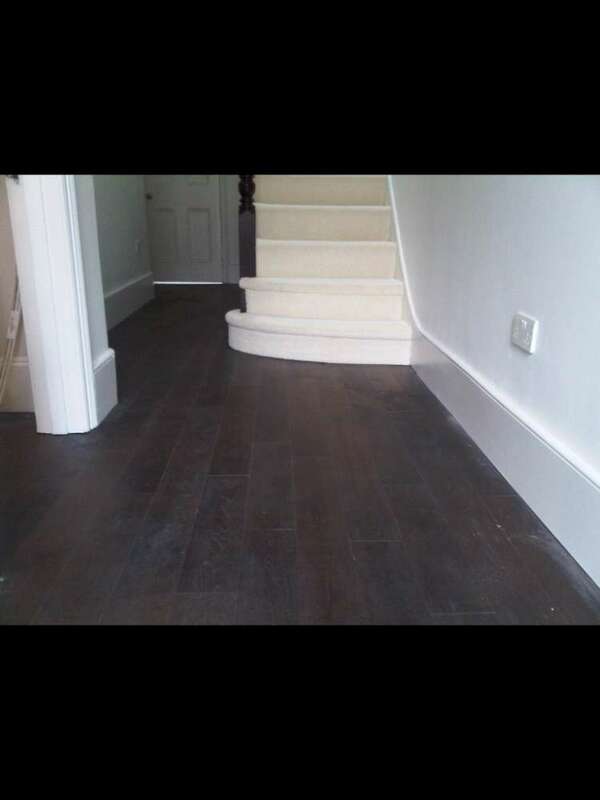 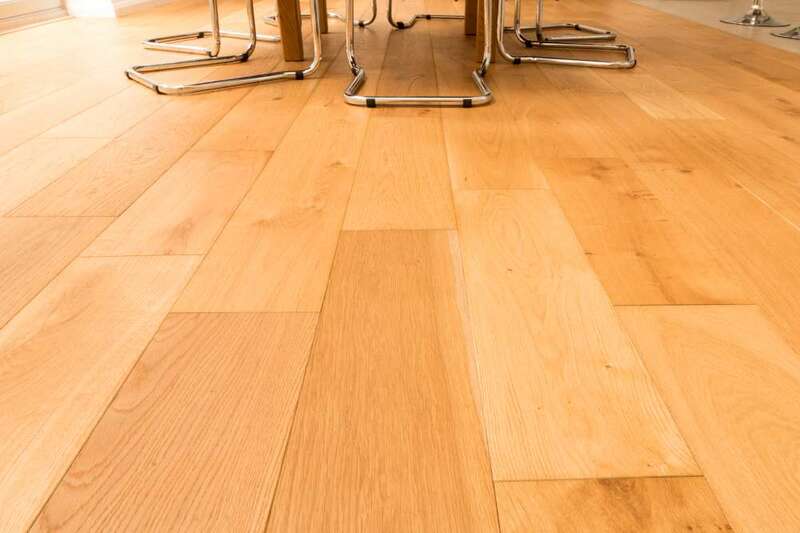 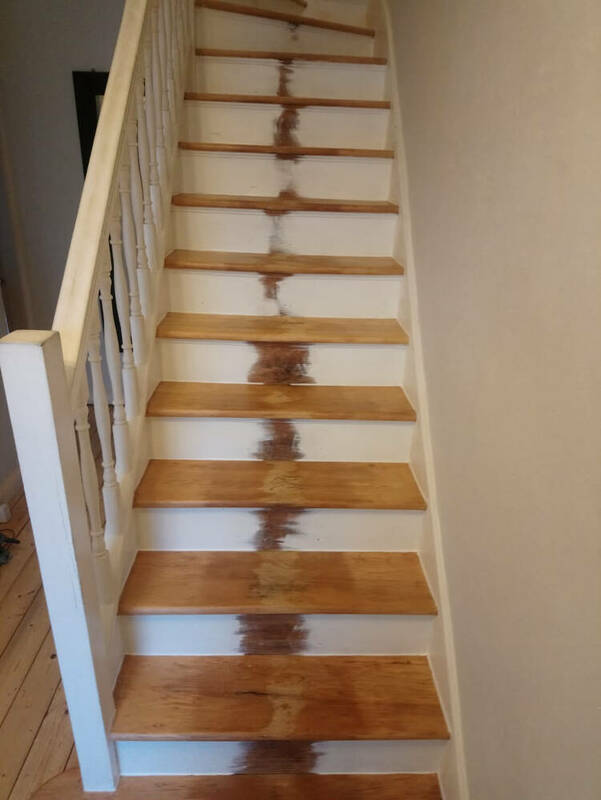 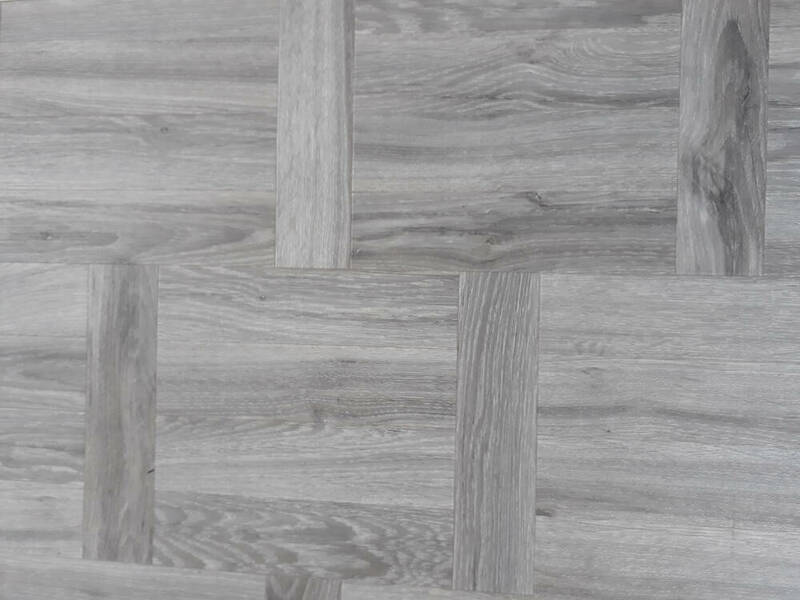 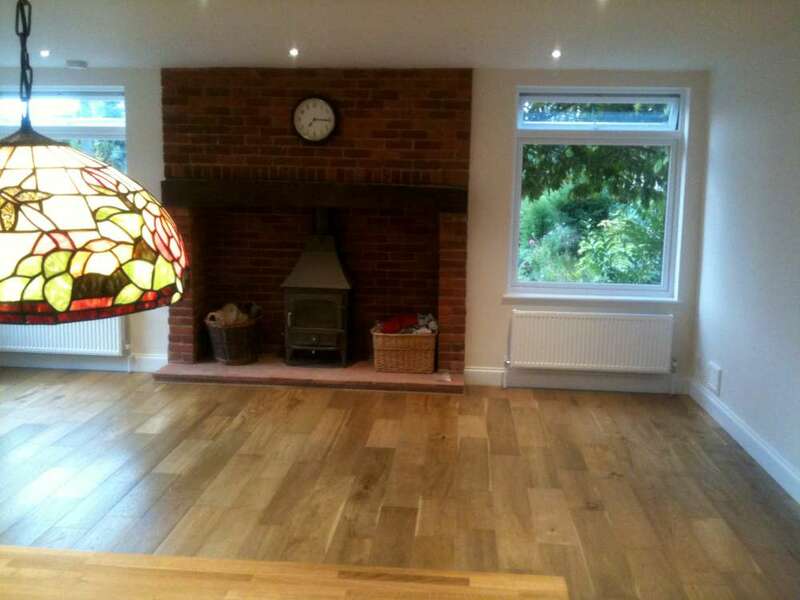 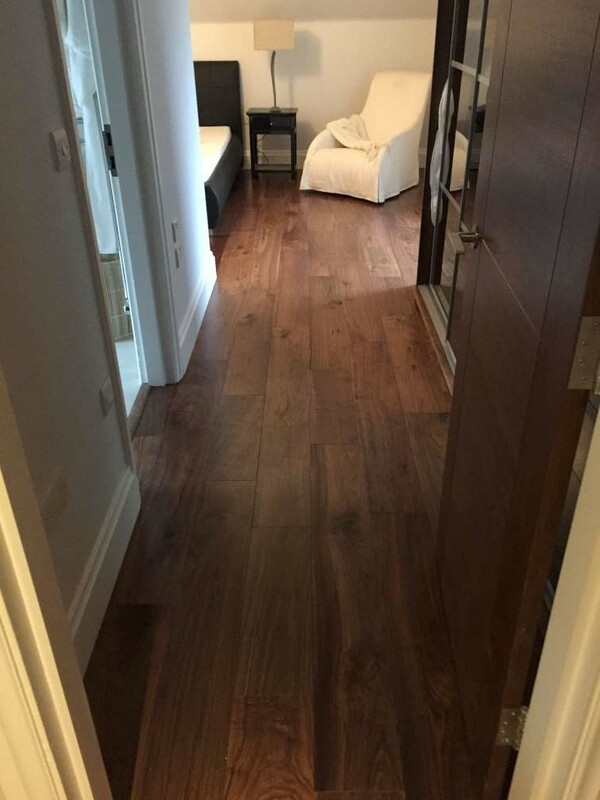 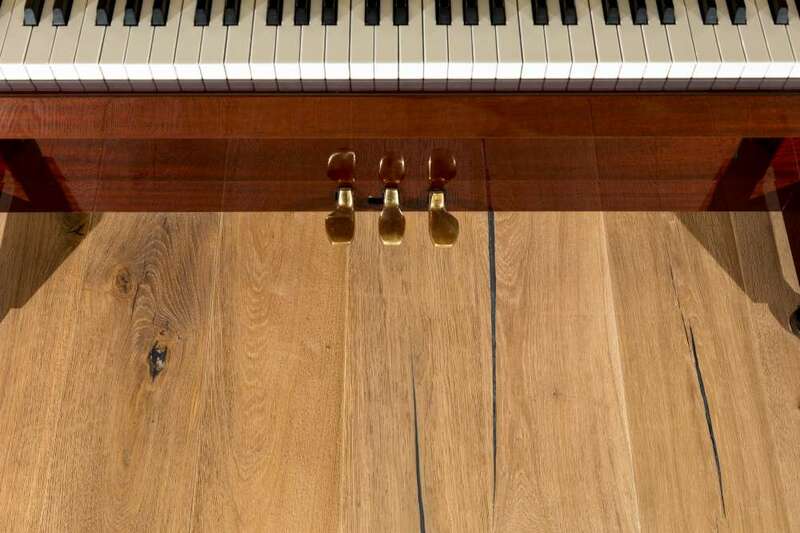 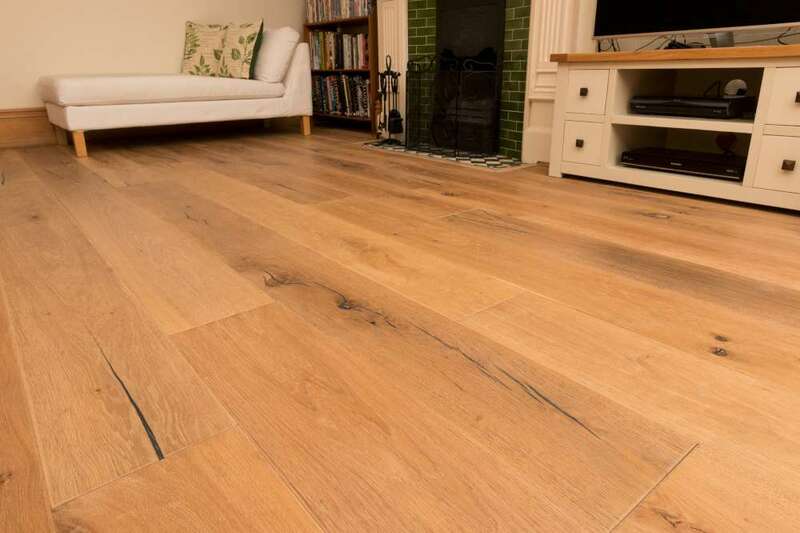 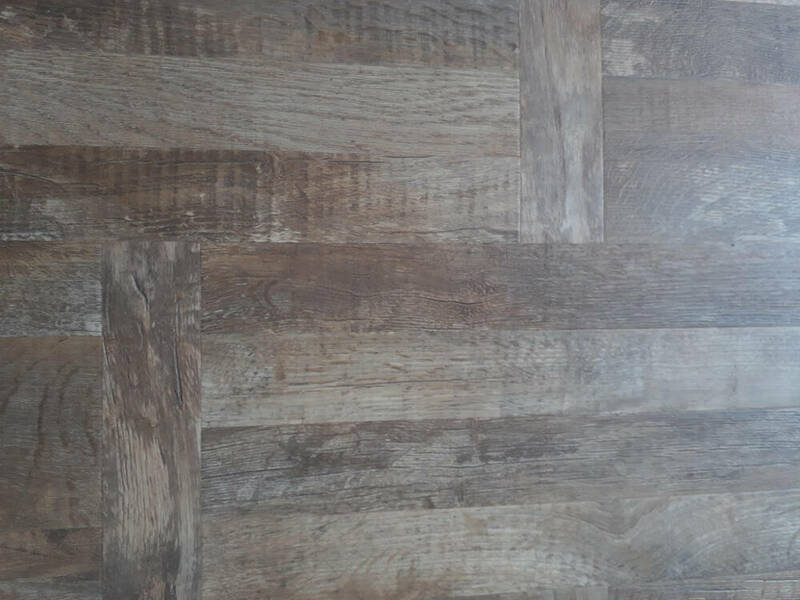 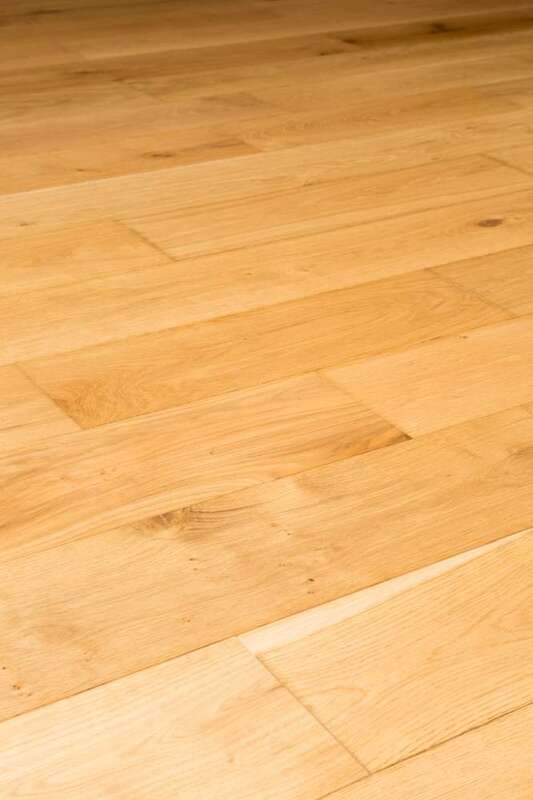 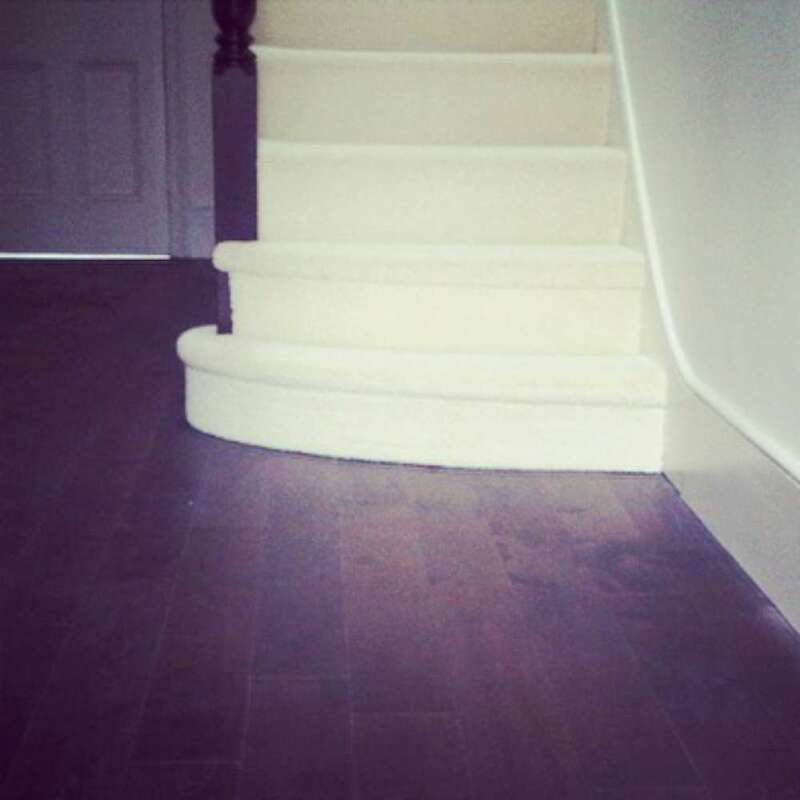 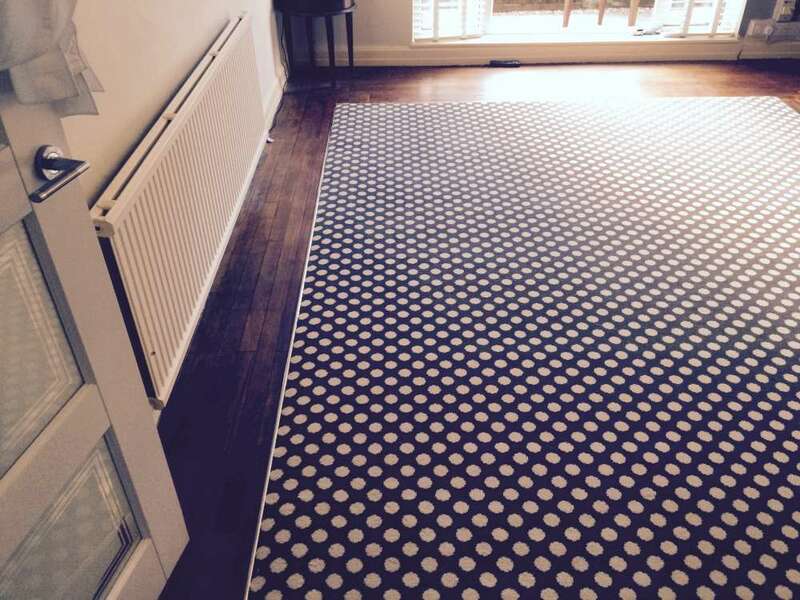 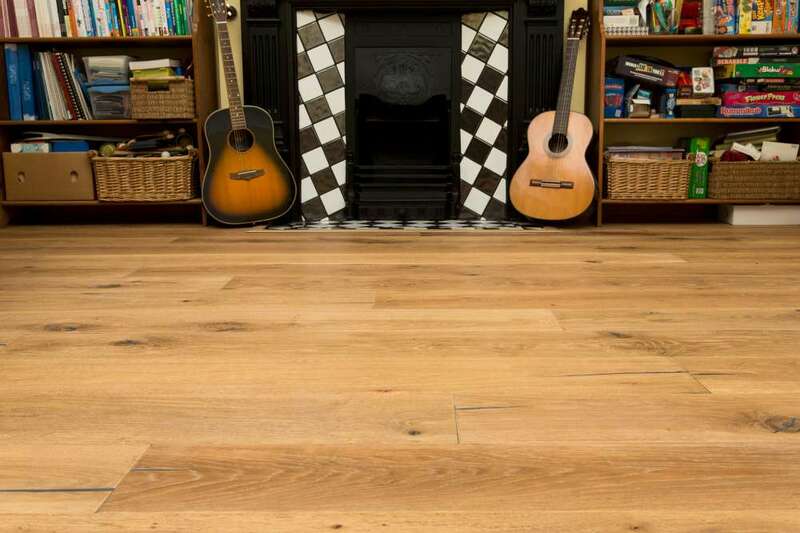 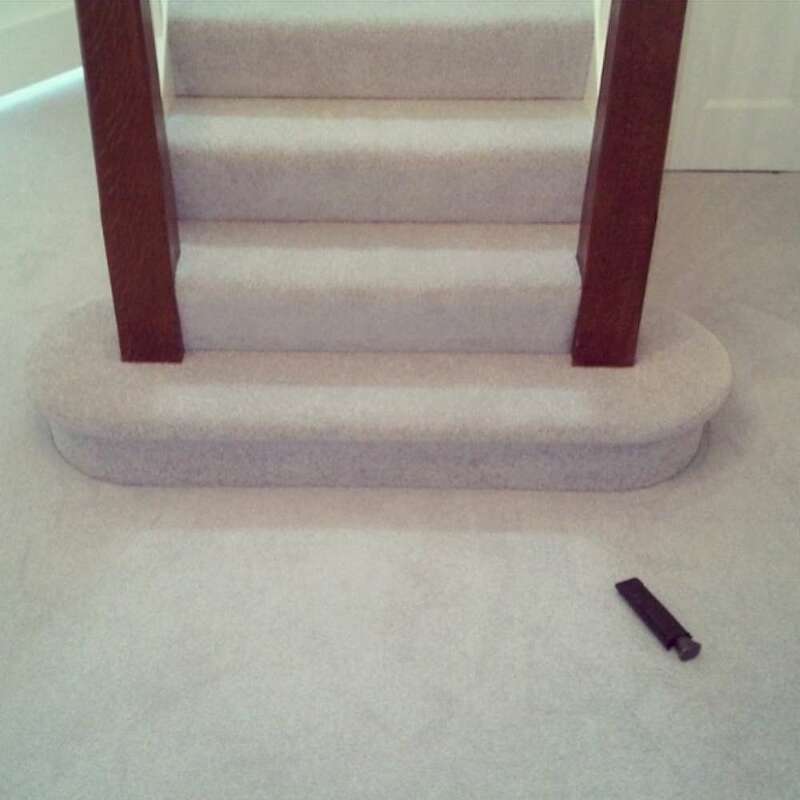 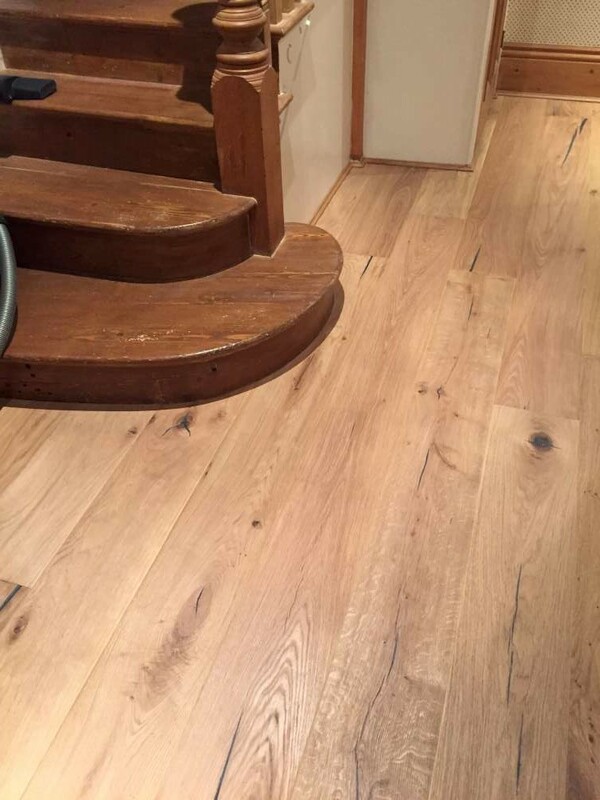 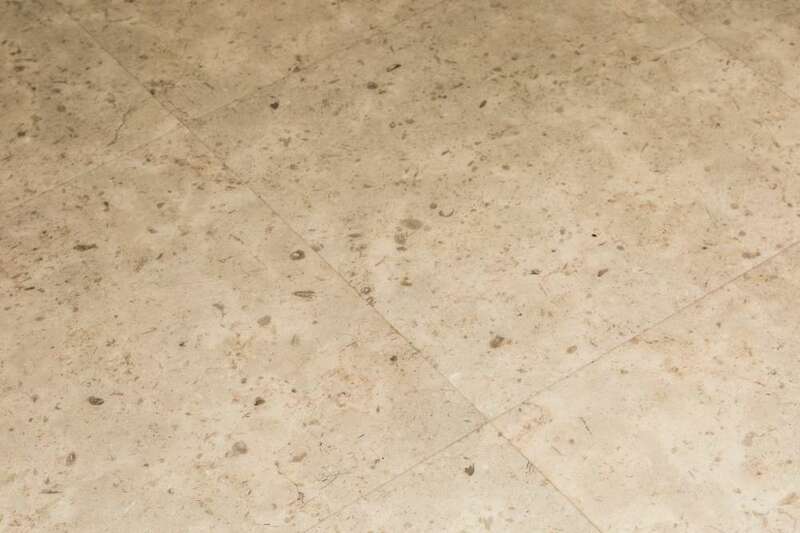 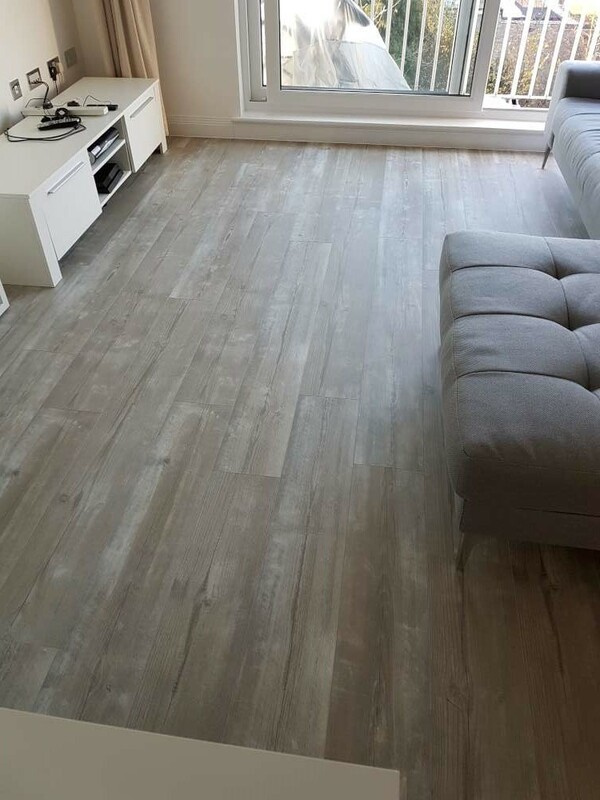 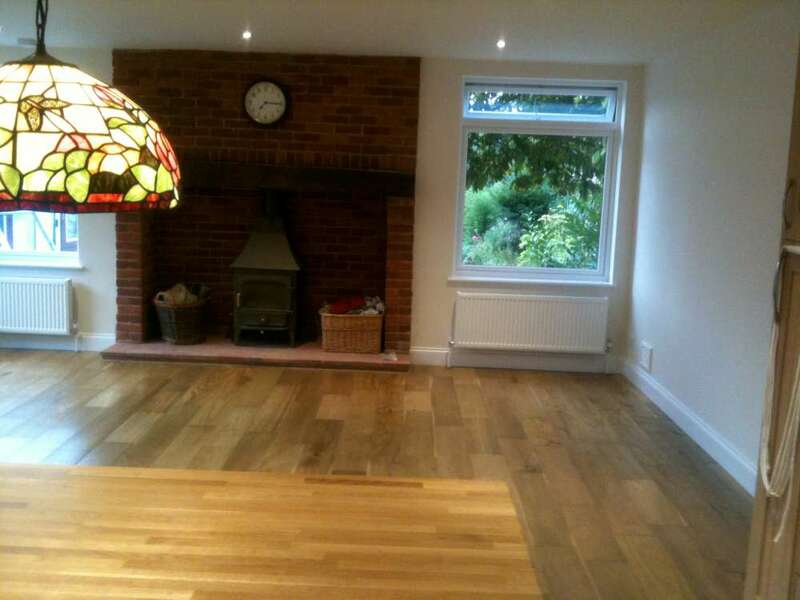 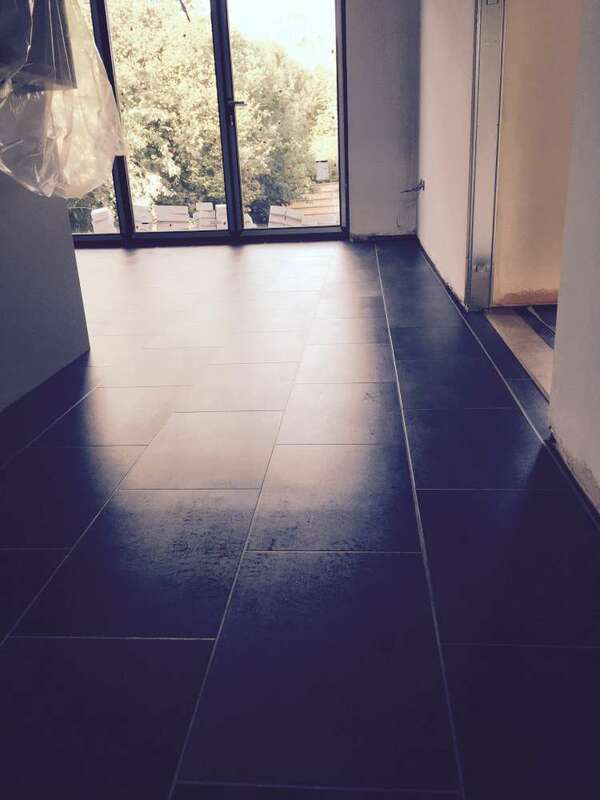 You can filter the images below by selecting the type of flooring you would like to view. 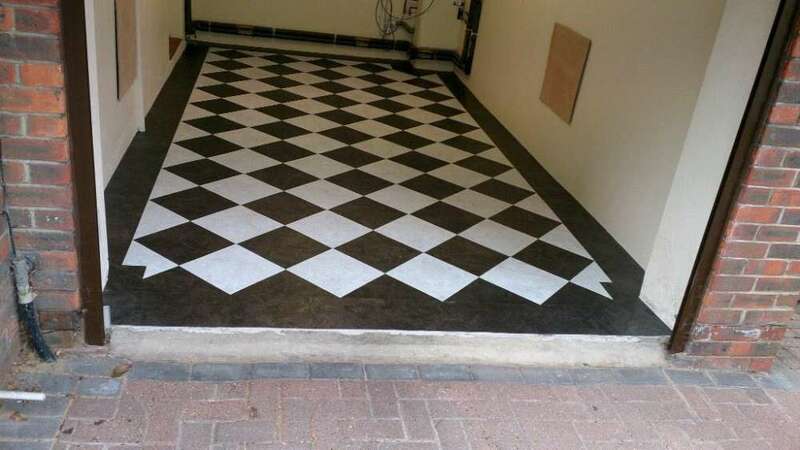 You can also click on the image to see a larger version.